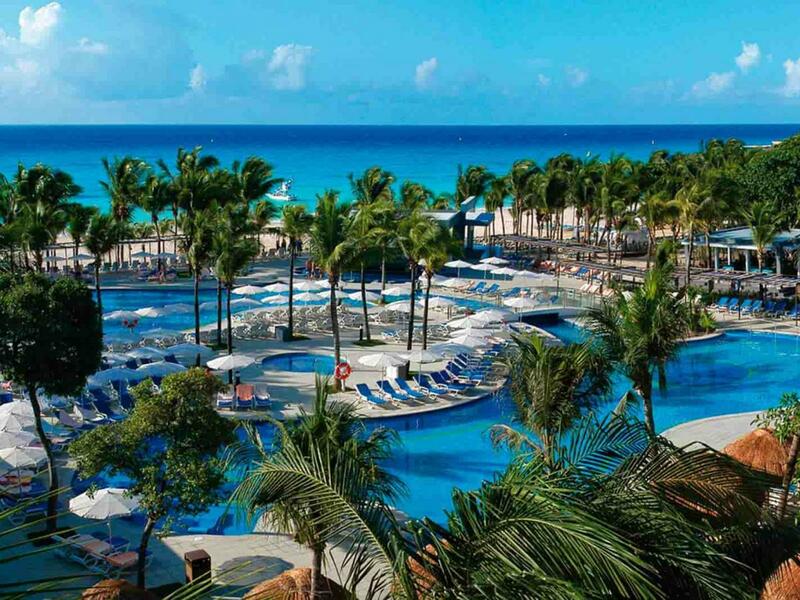 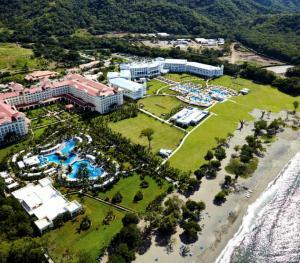 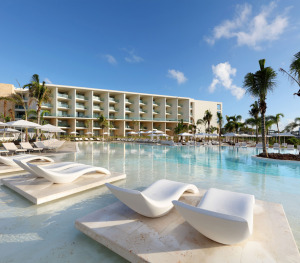 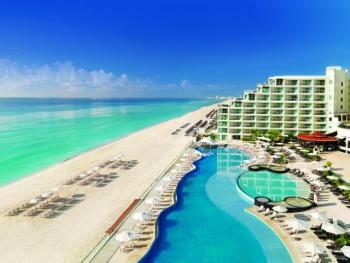 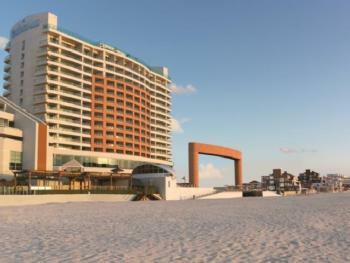 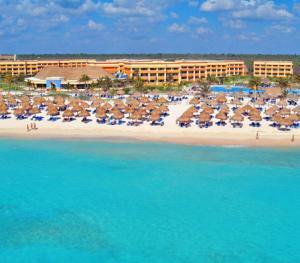 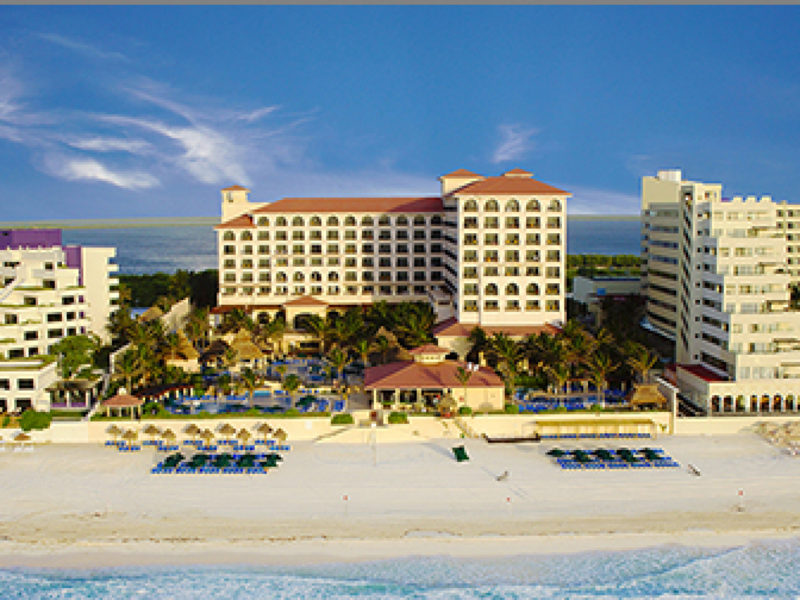 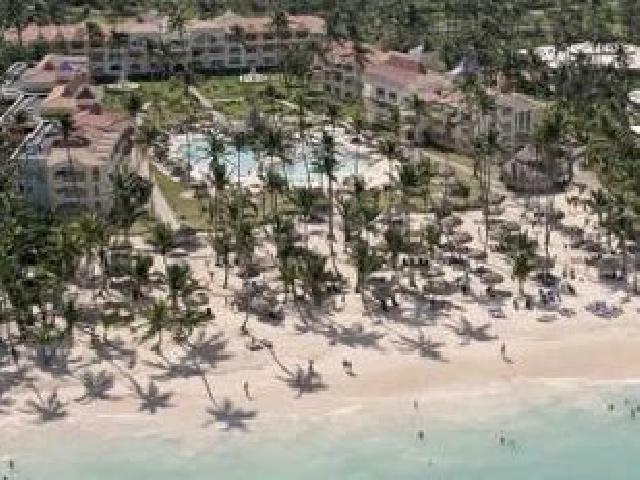 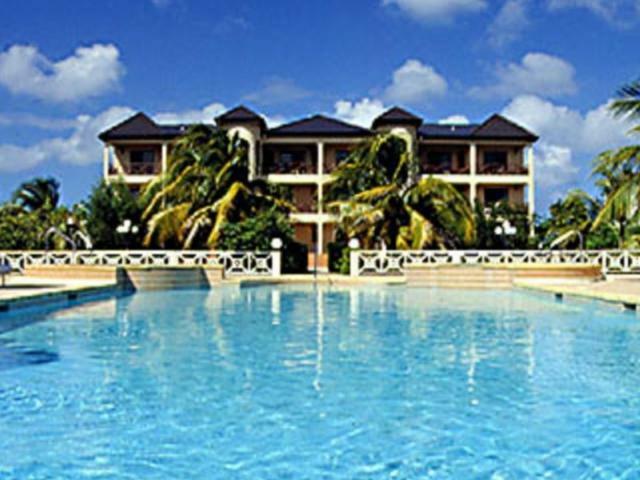 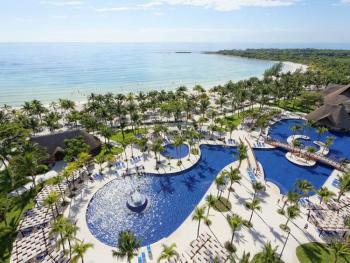 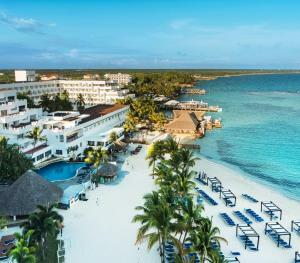 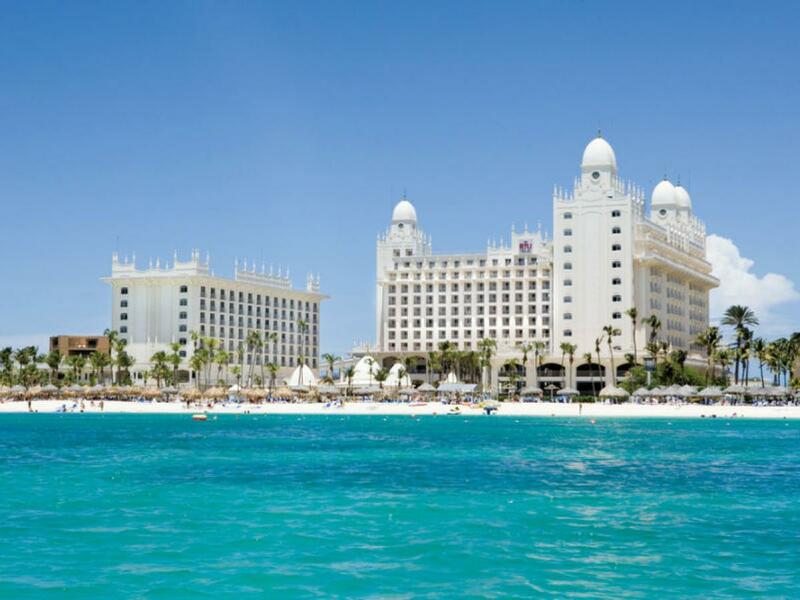 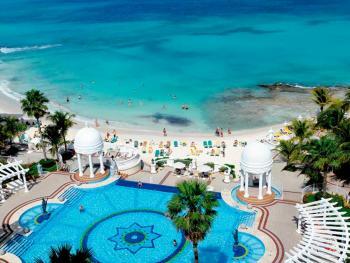 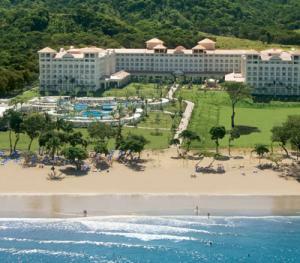 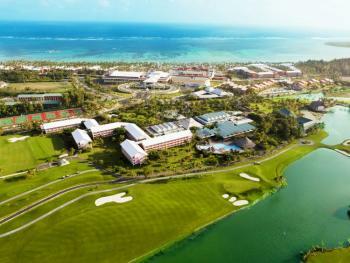 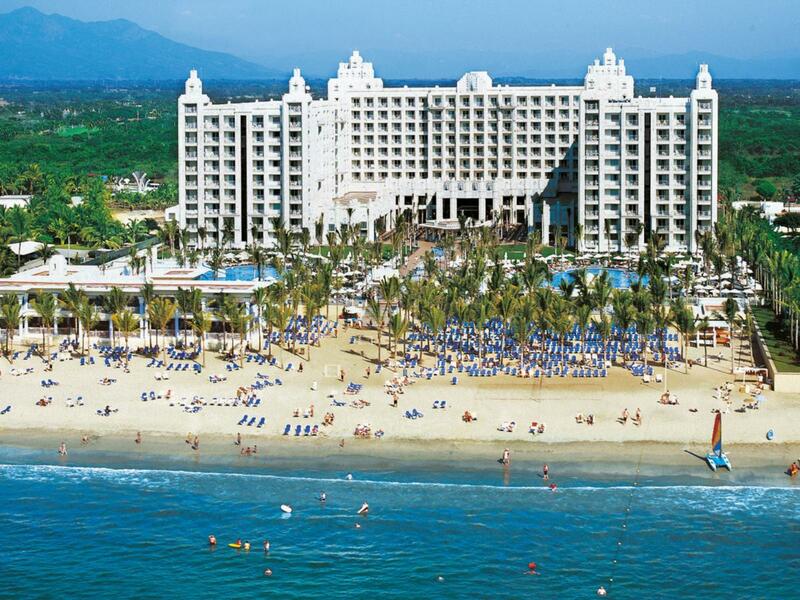 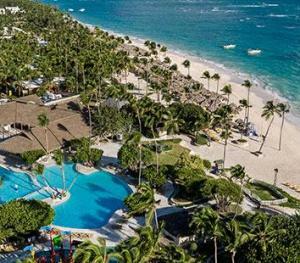 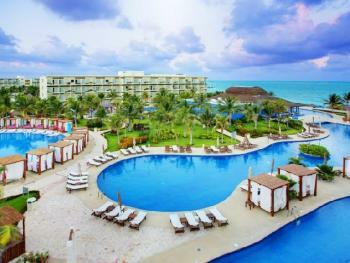 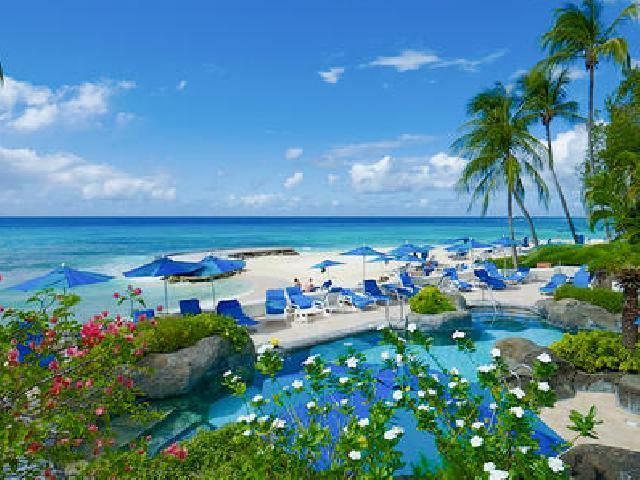 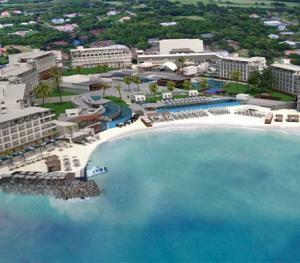 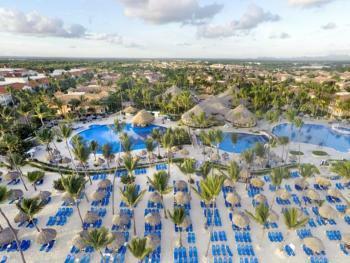 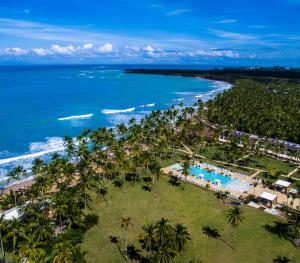 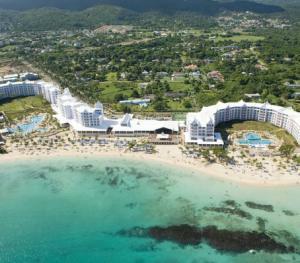 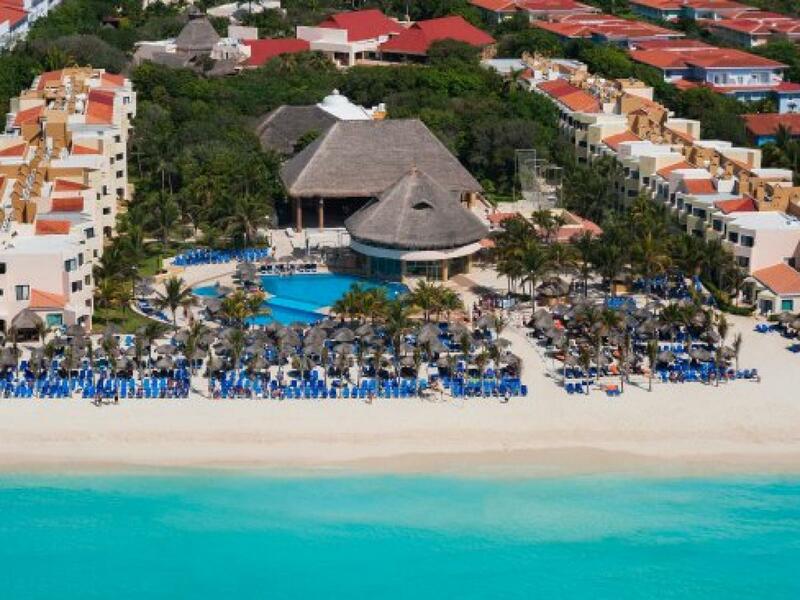 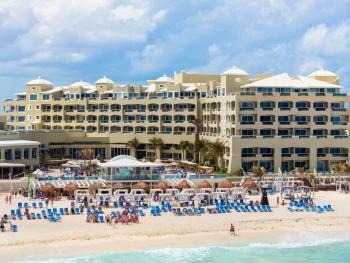 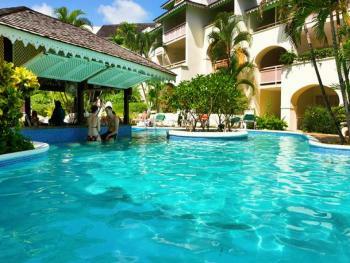 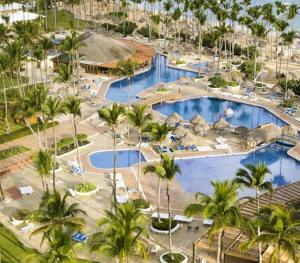 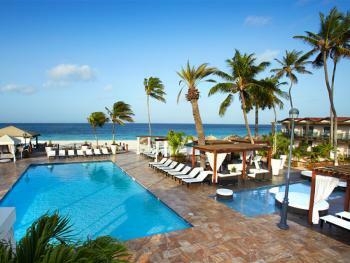 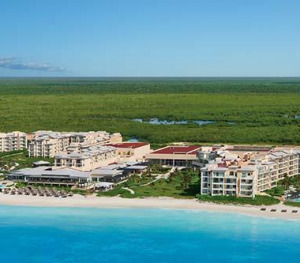 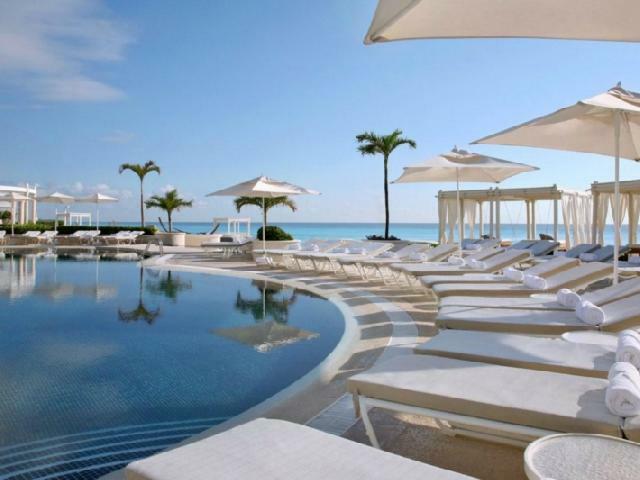 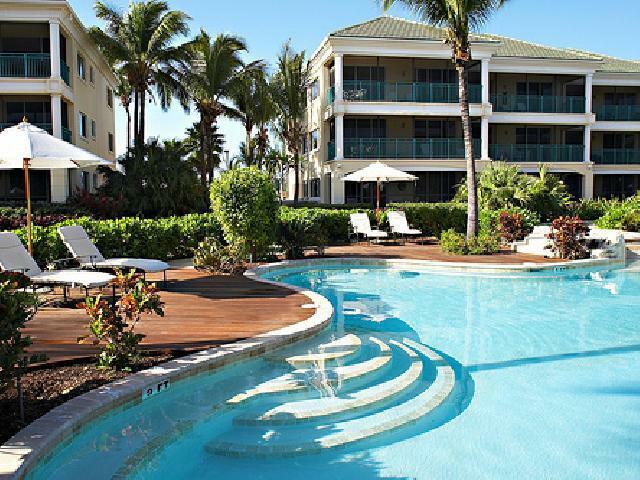 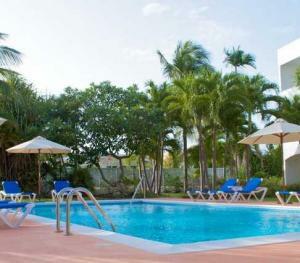 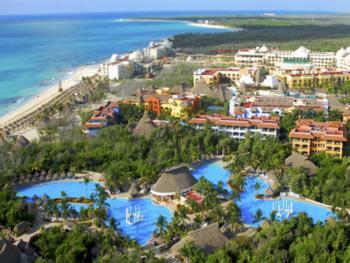 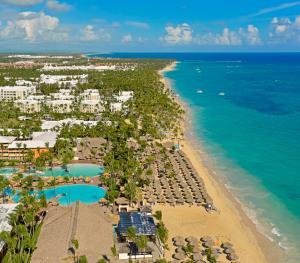 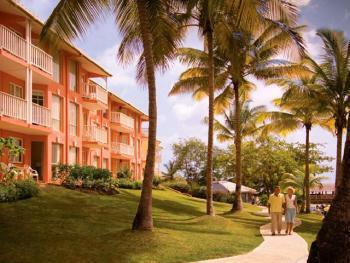 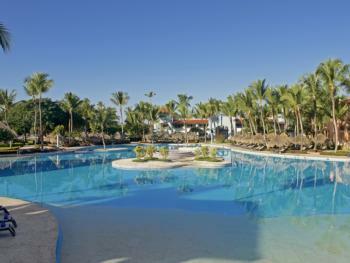 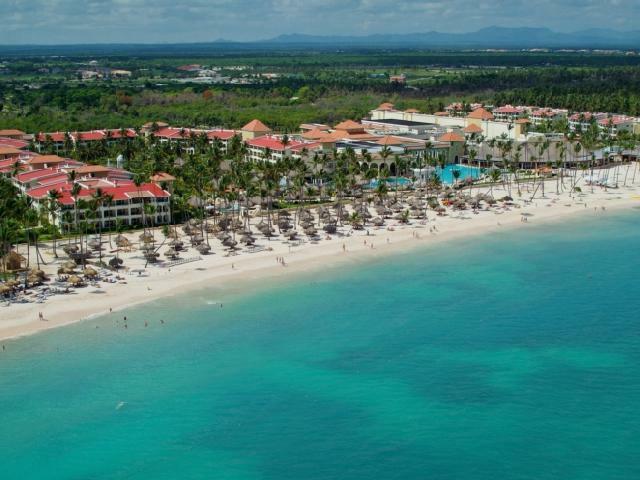 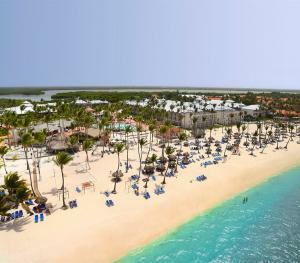 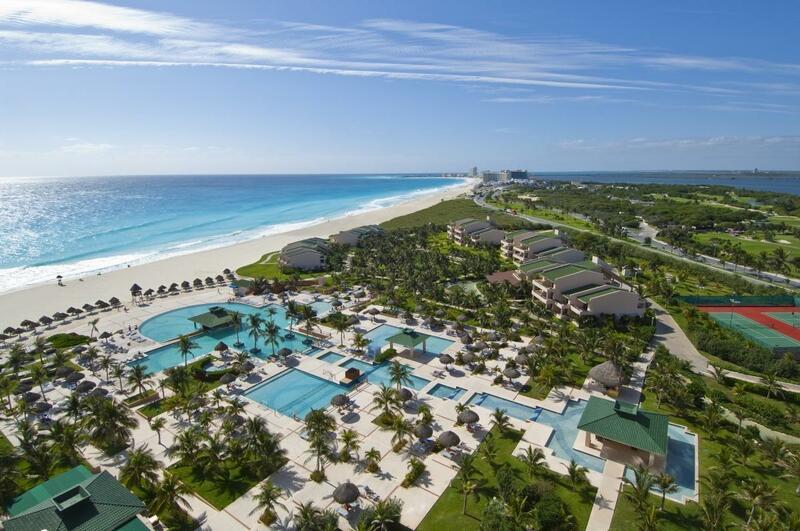 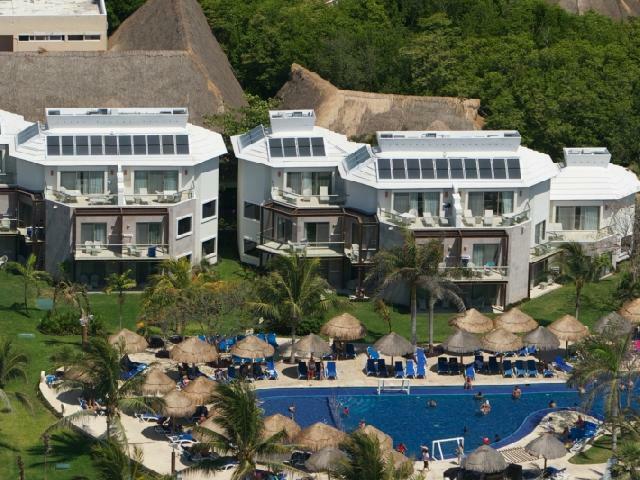 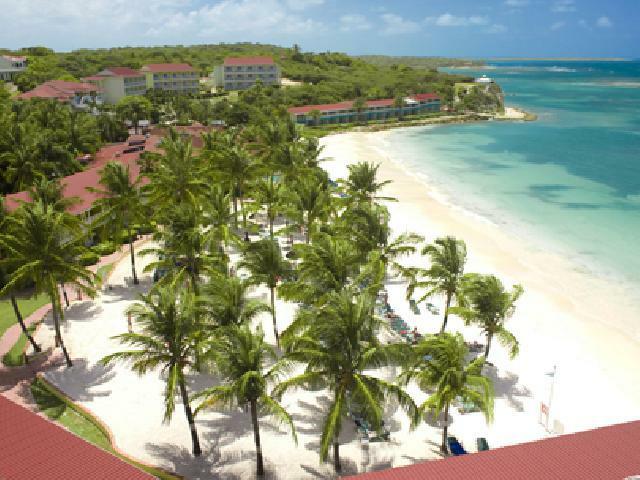 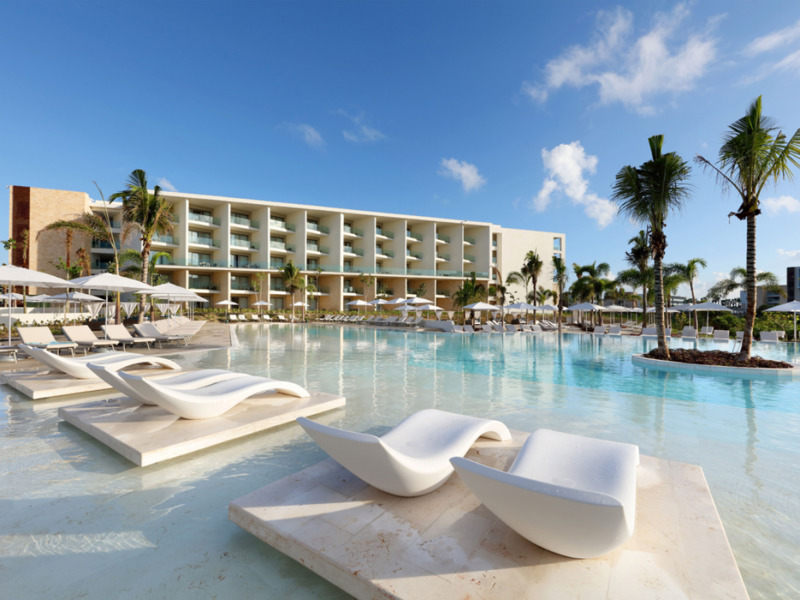 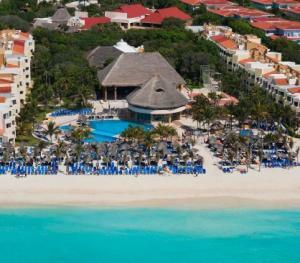 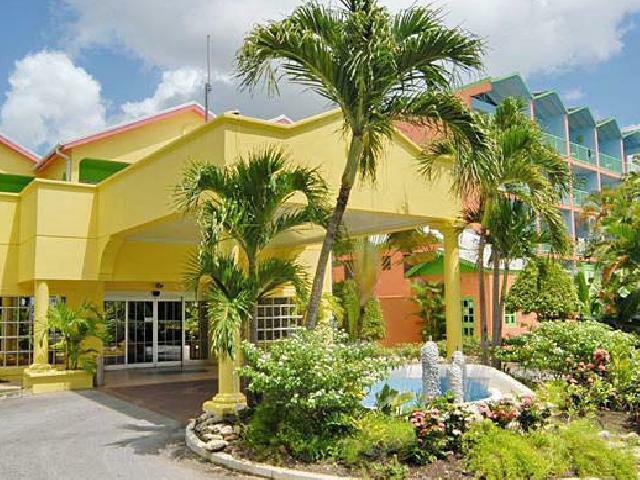 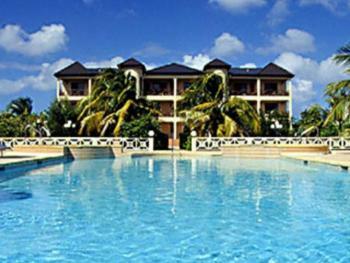 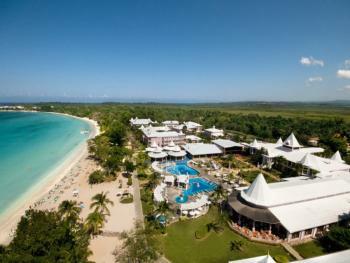 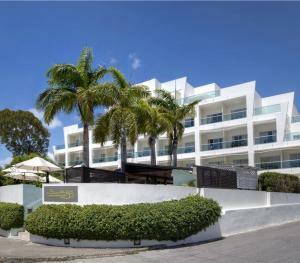 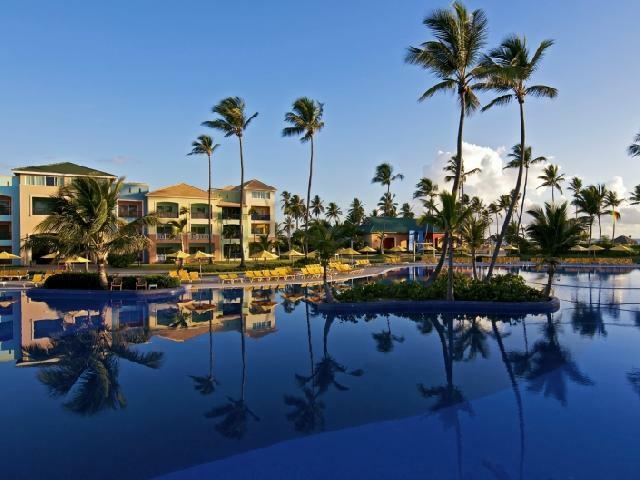 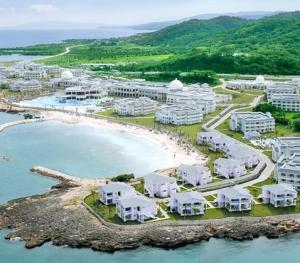 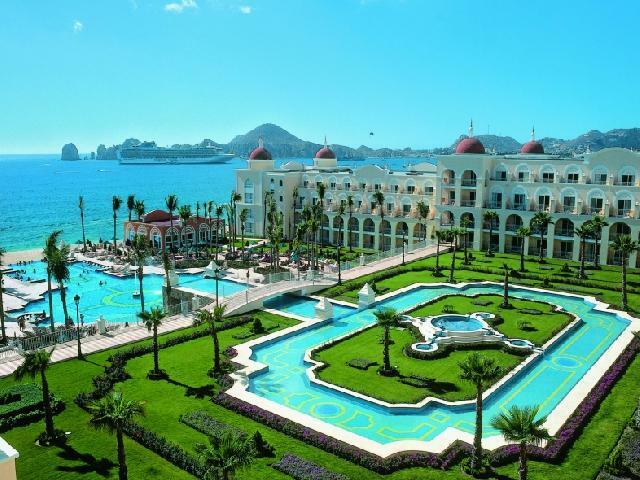 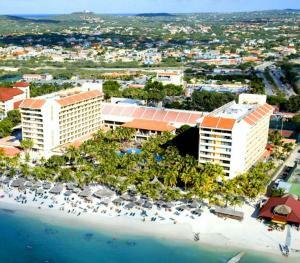 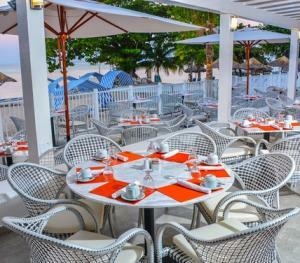 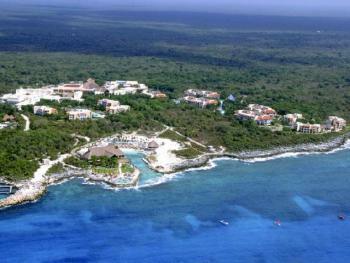 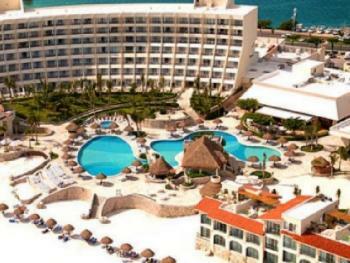 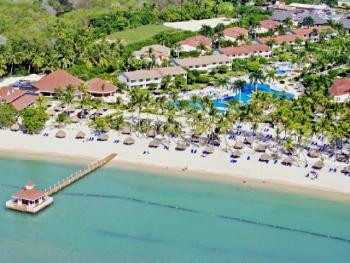 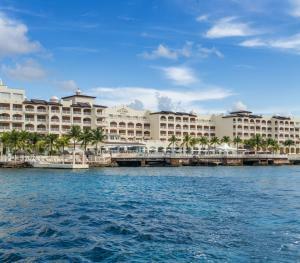 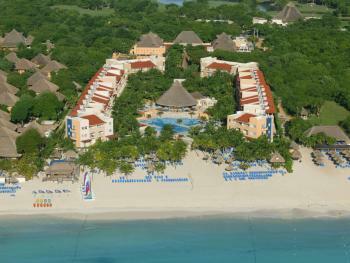 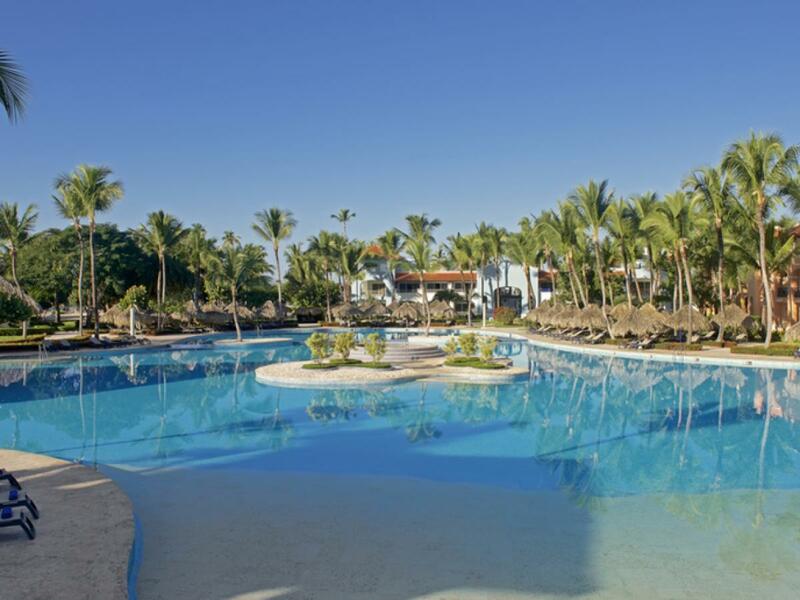 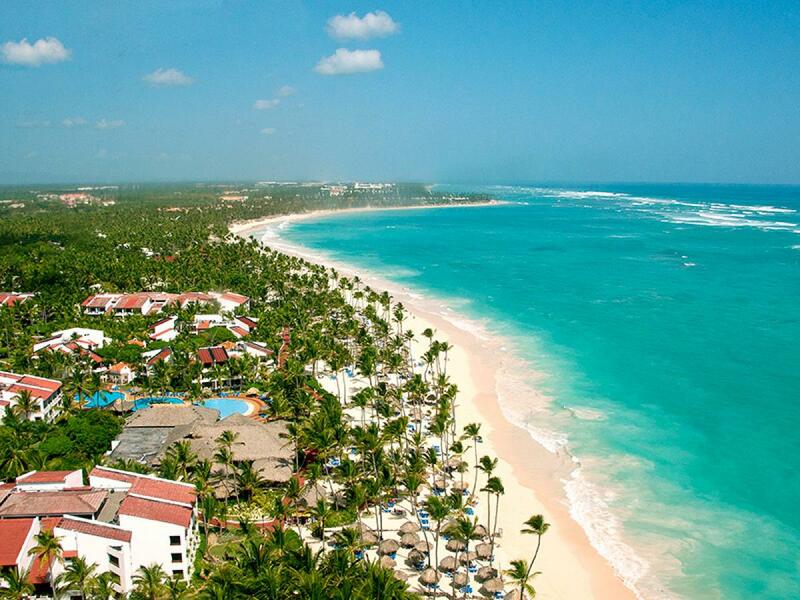 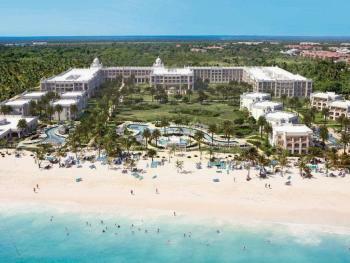 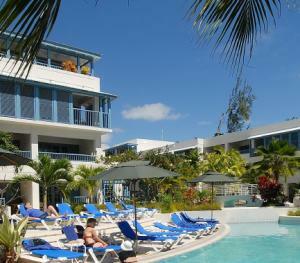 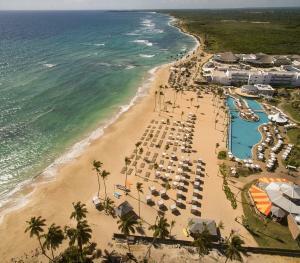 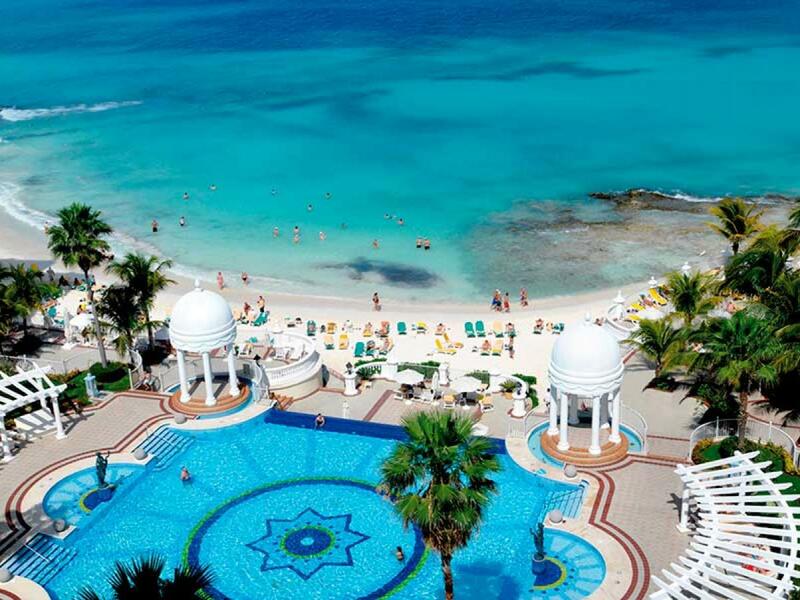 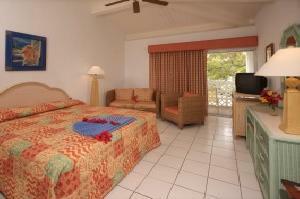 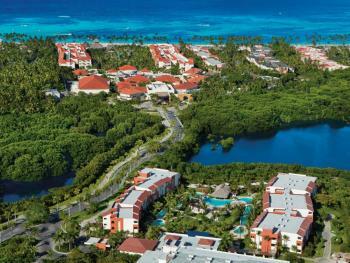 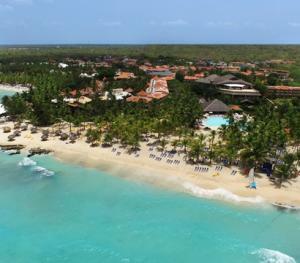 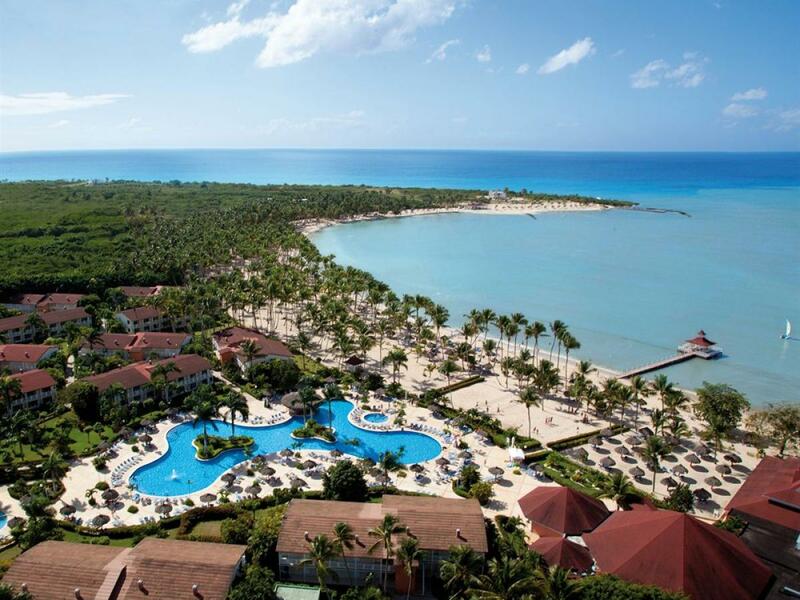 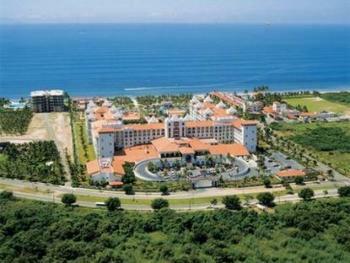 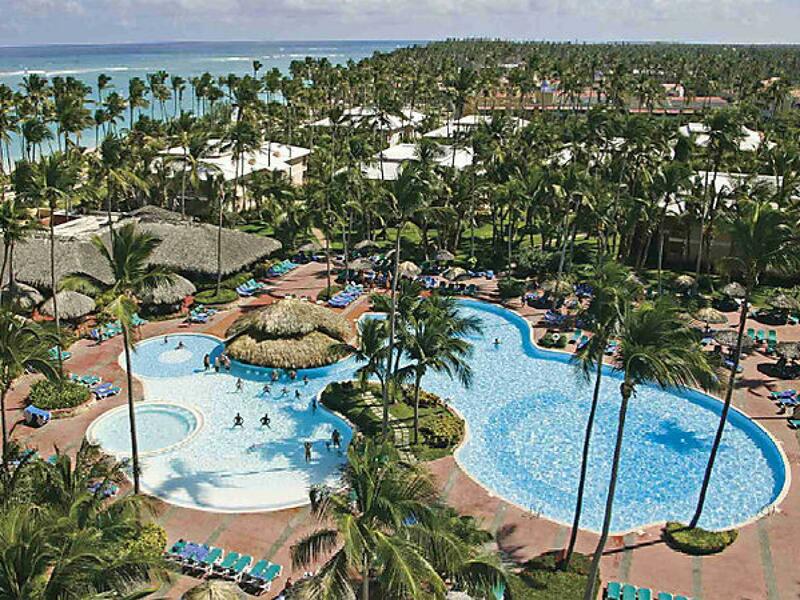 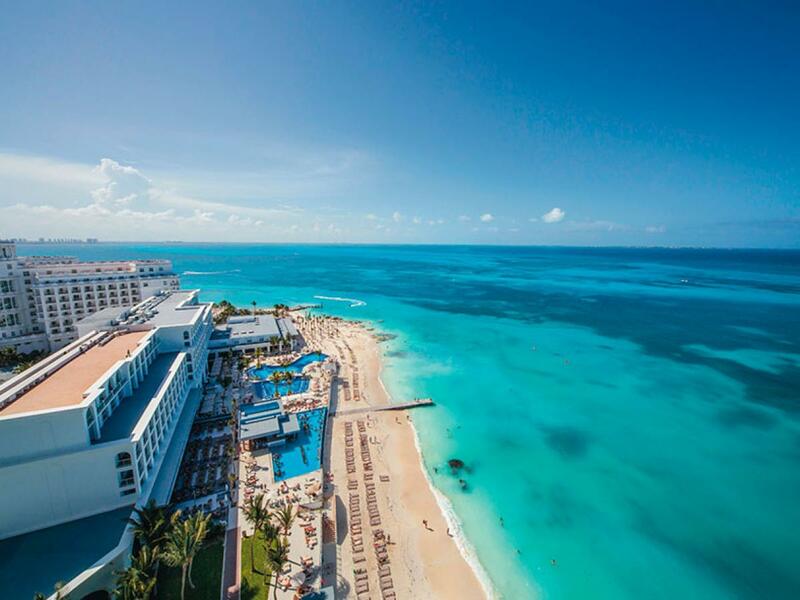 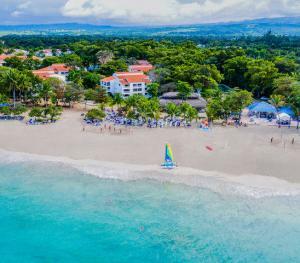 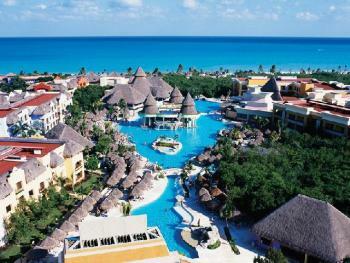 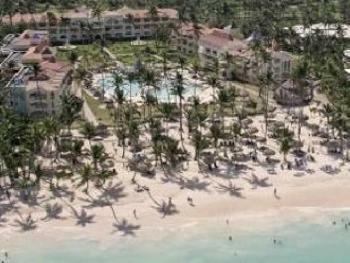 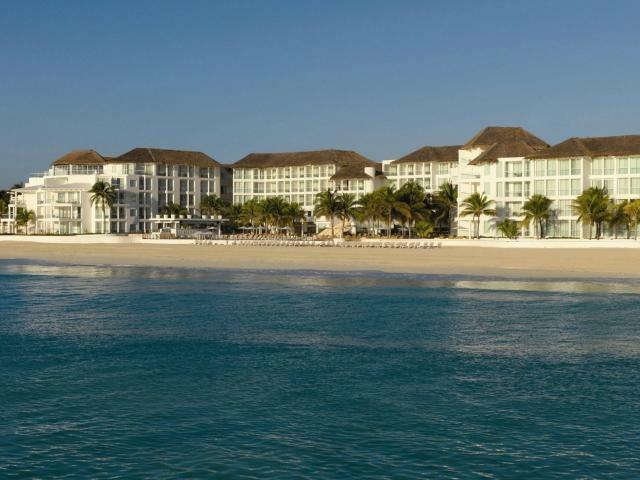 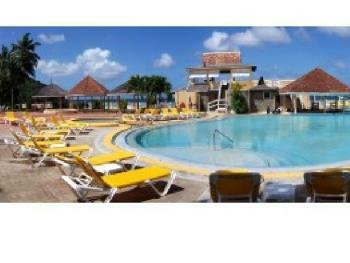 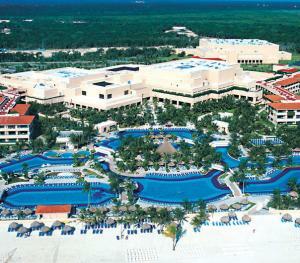 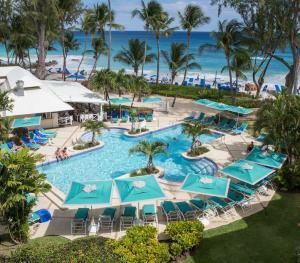 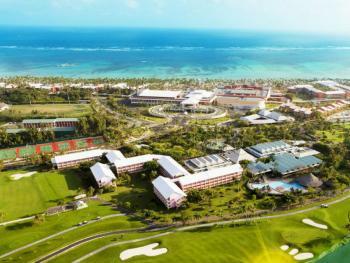 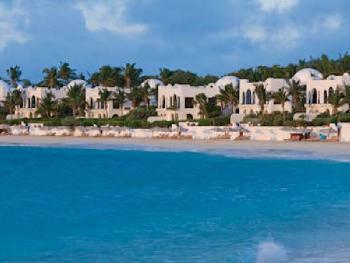 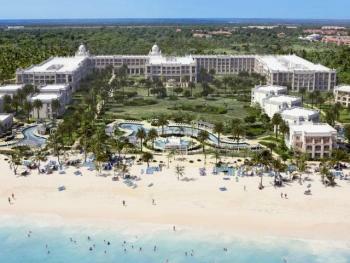 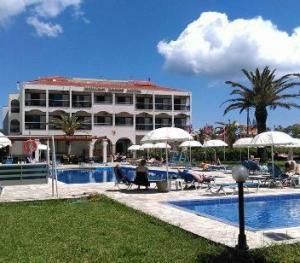 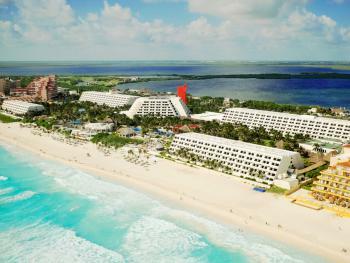 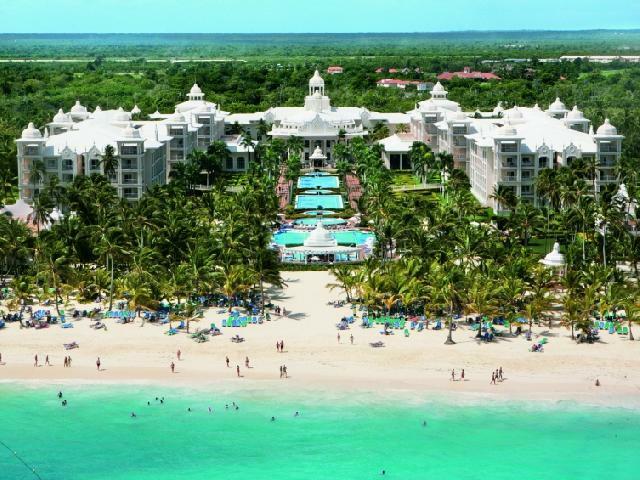 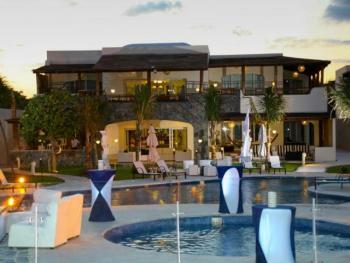 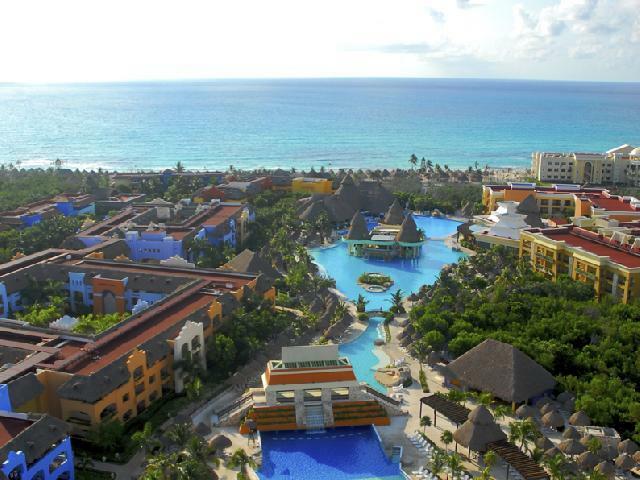 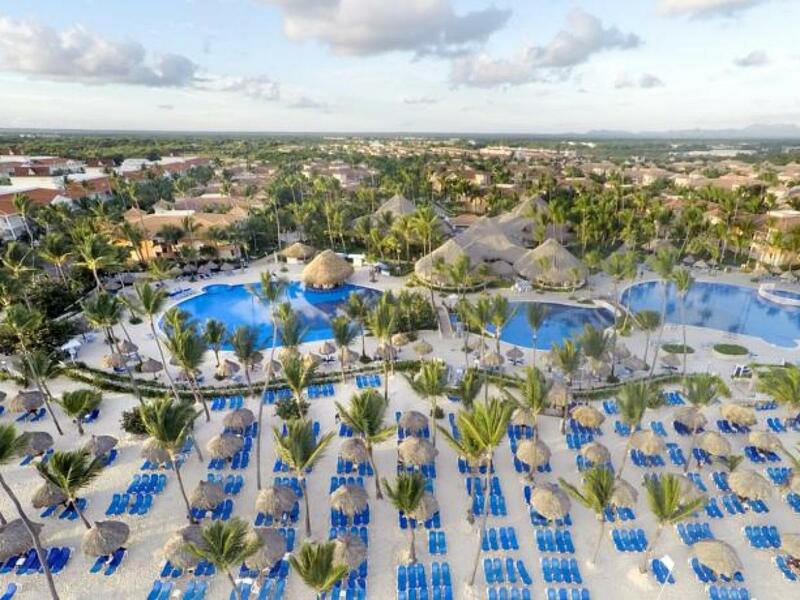 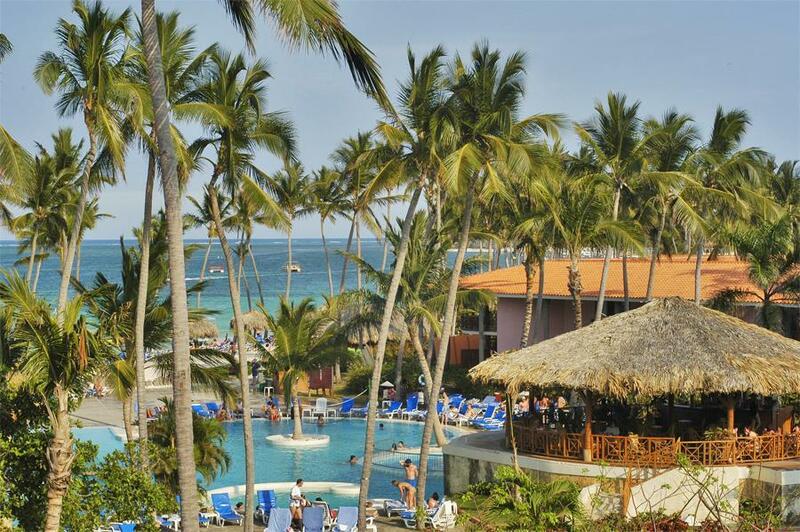 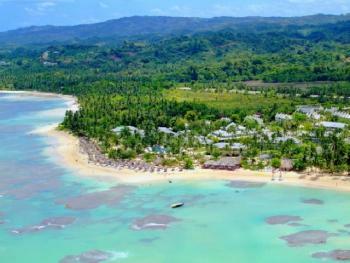 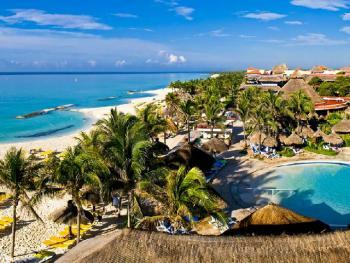 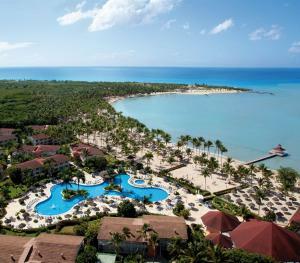 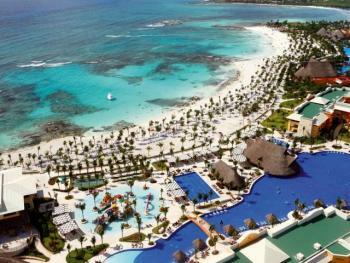 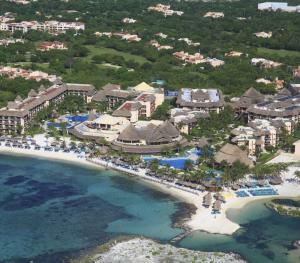 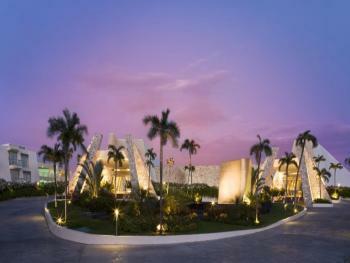 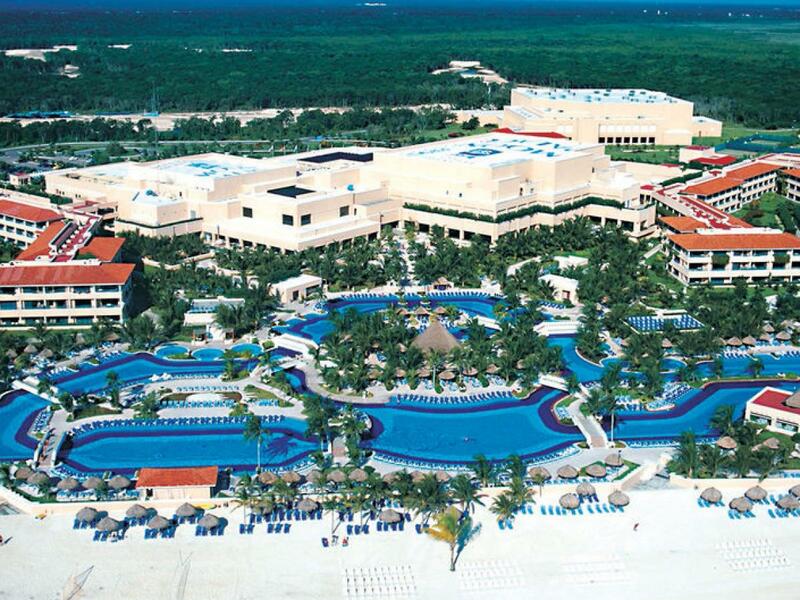 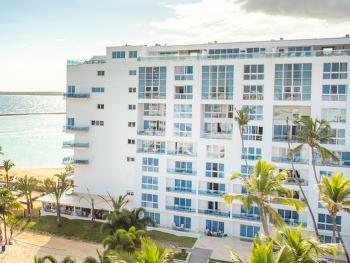 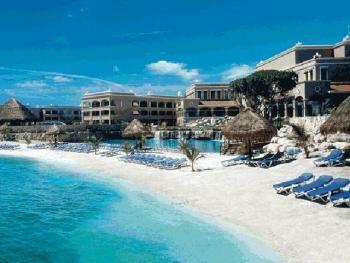 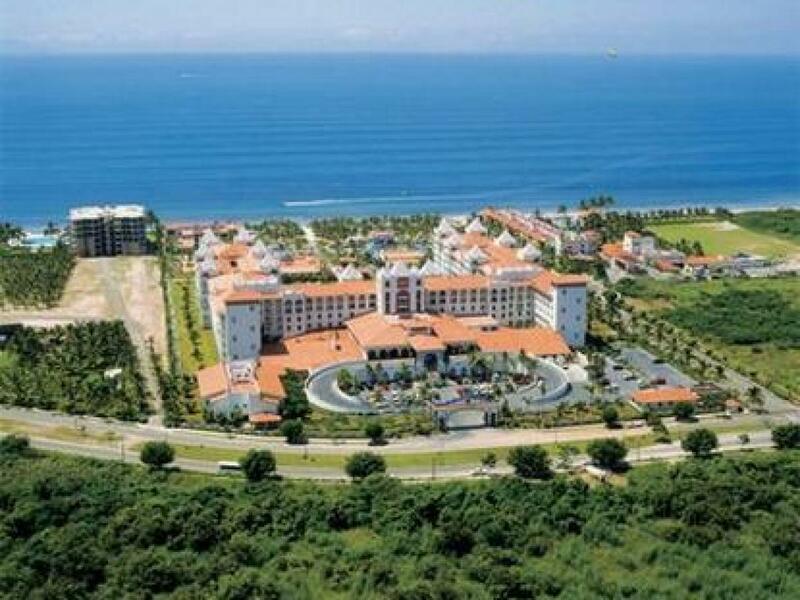 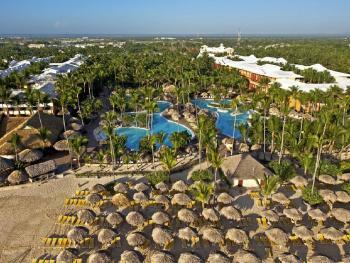 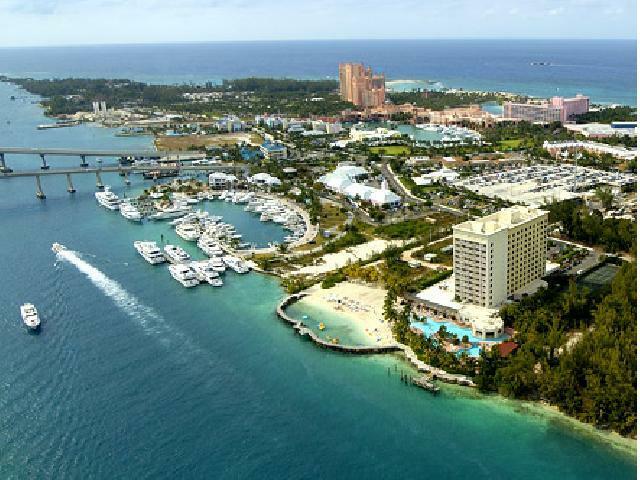 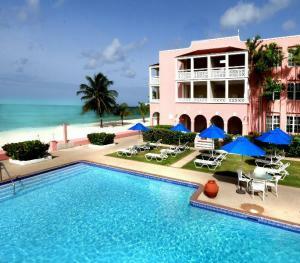 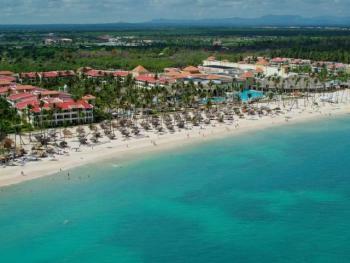 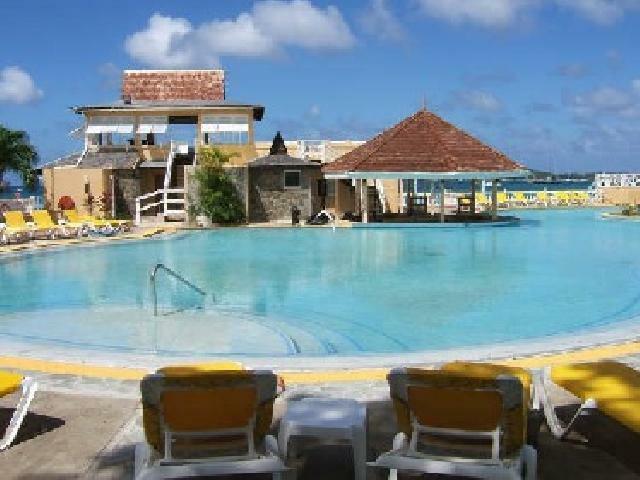 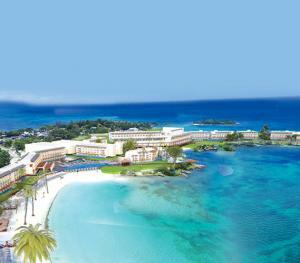 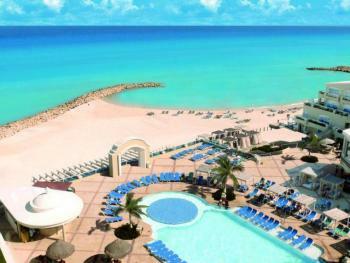 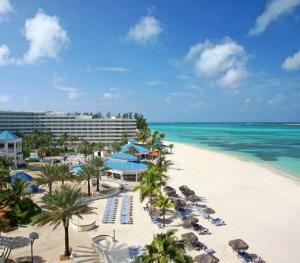 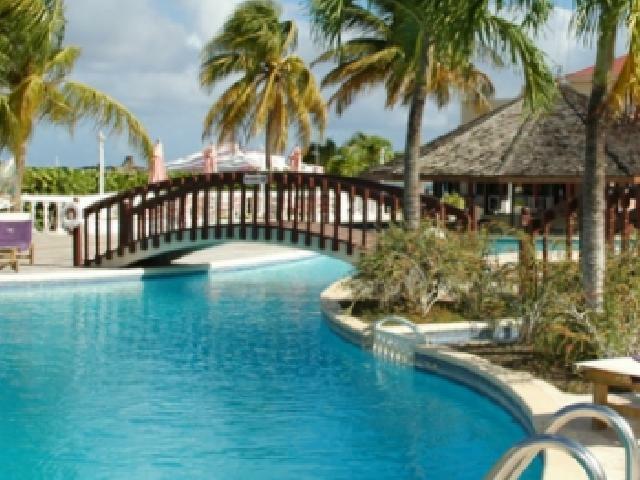 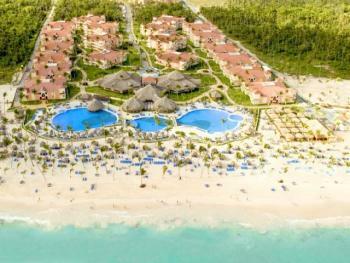 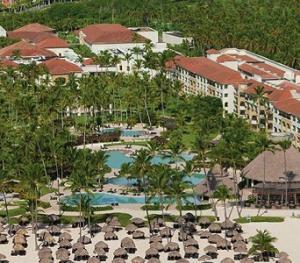 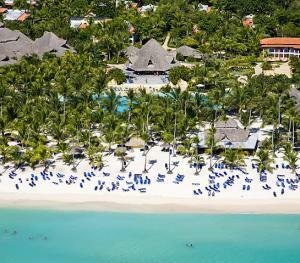 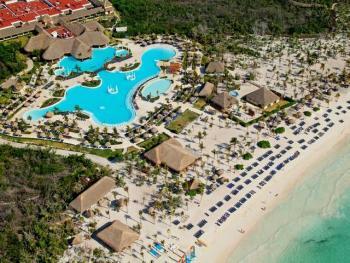 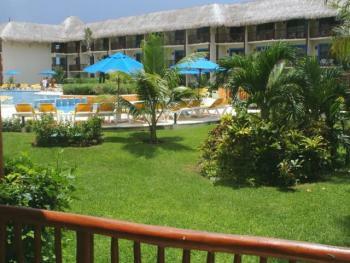 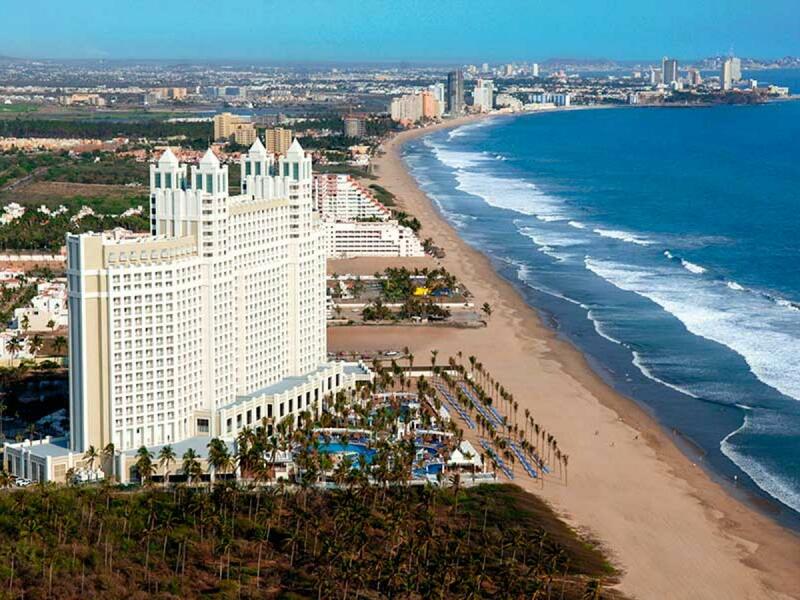 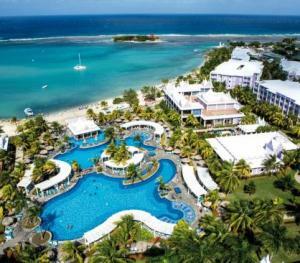 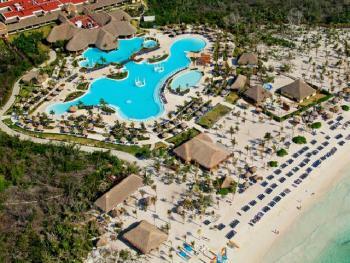 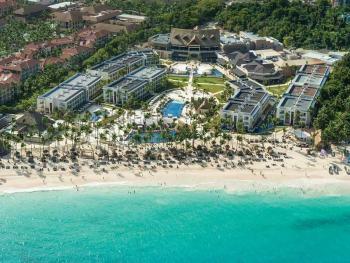 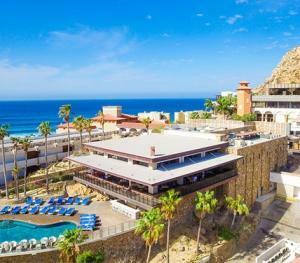 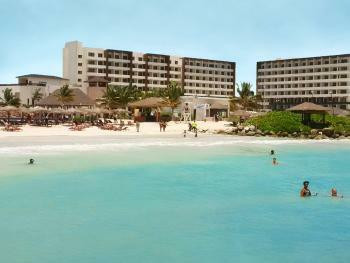 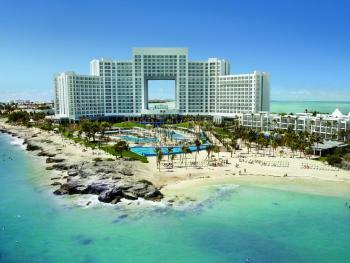 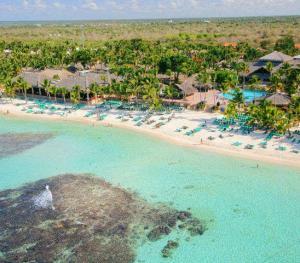 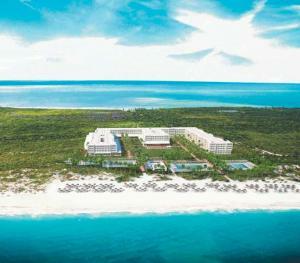 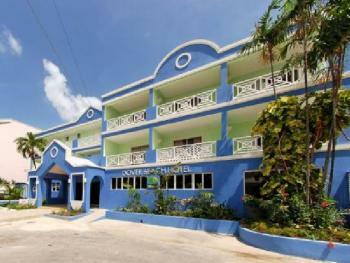 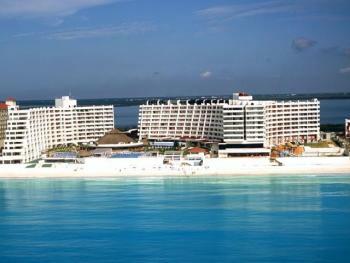 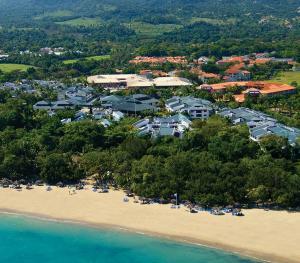 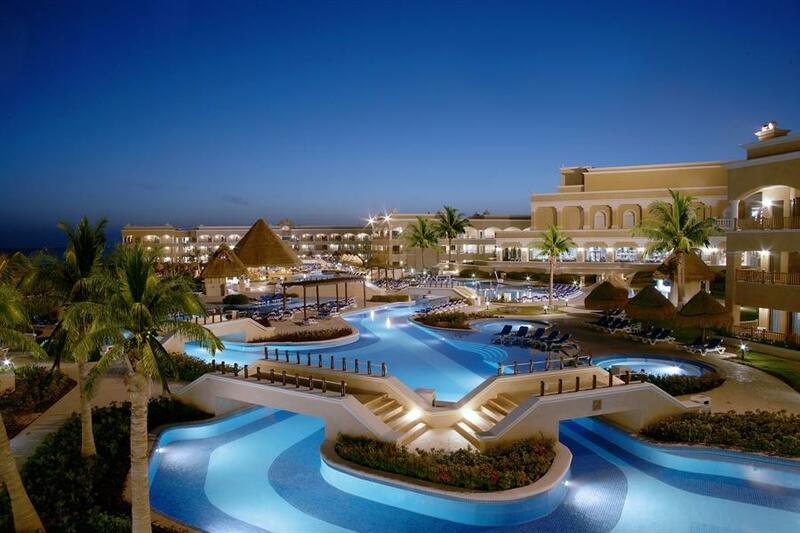 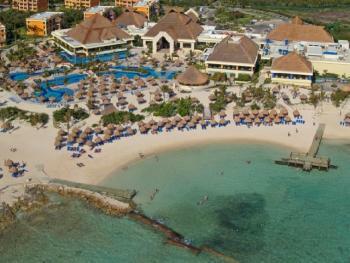 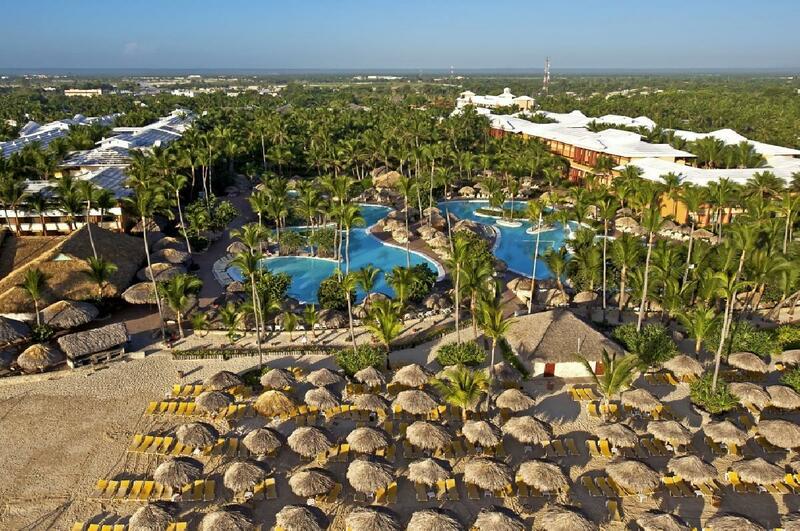 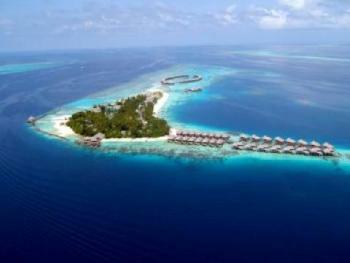 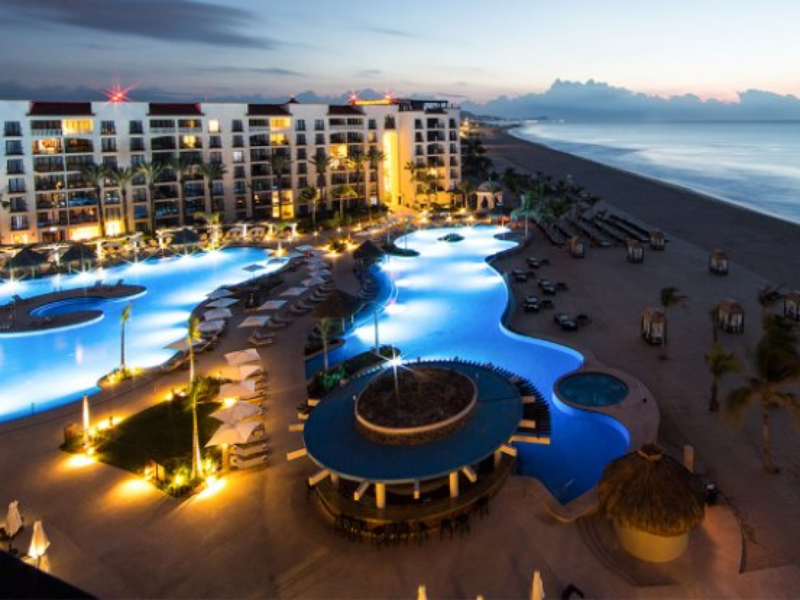 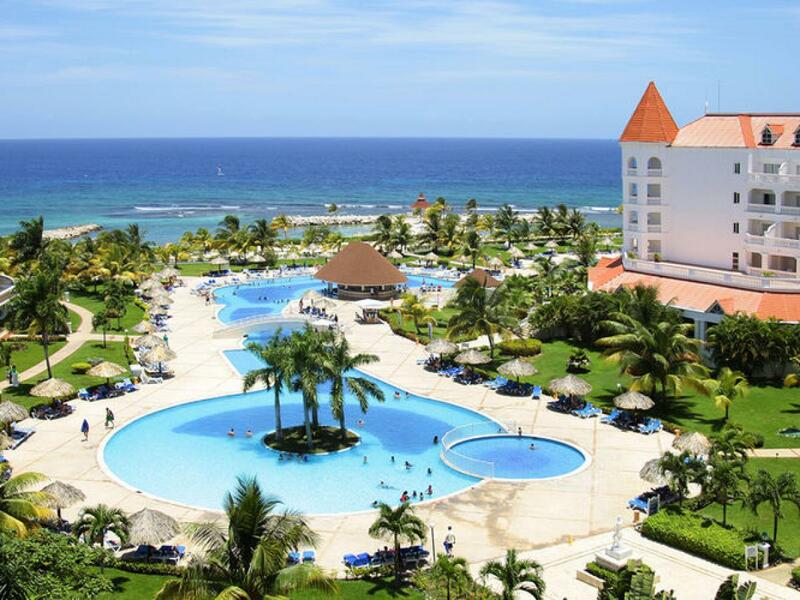 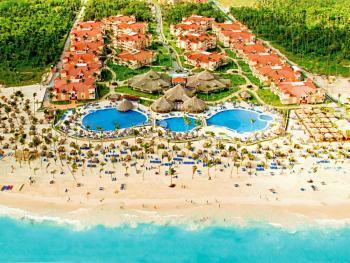 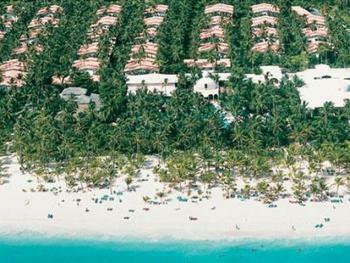 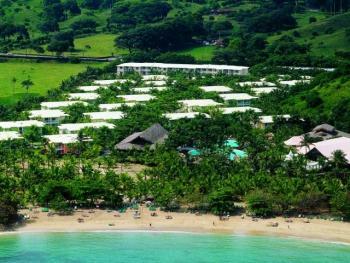 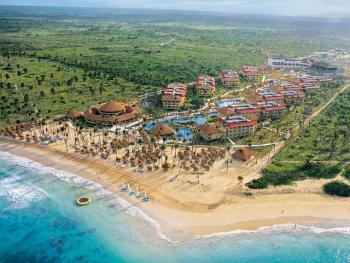 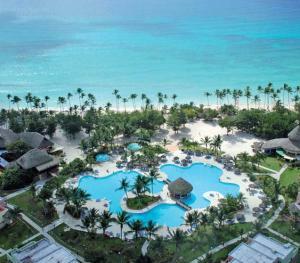 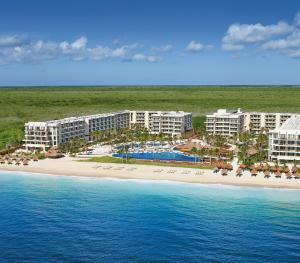 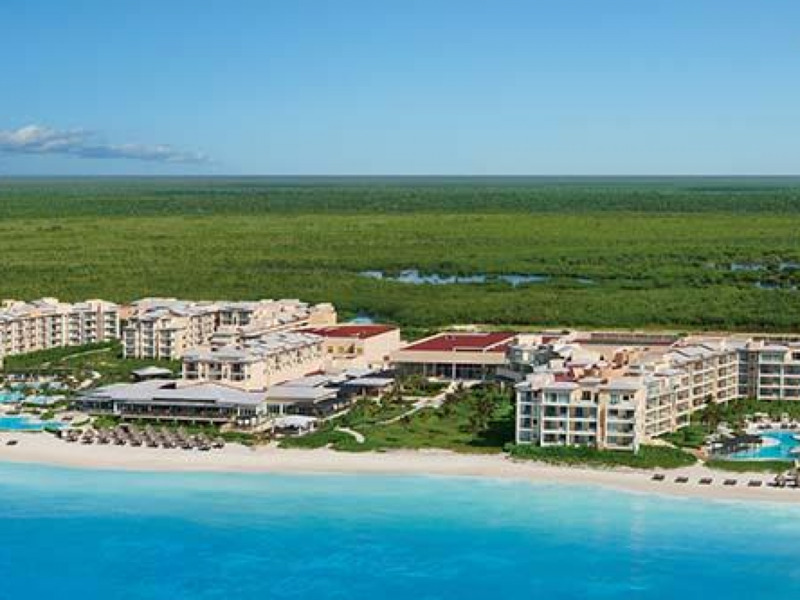 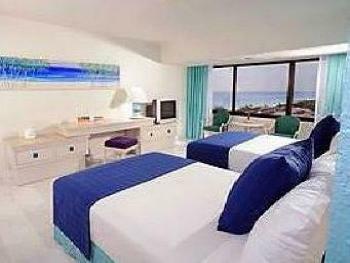 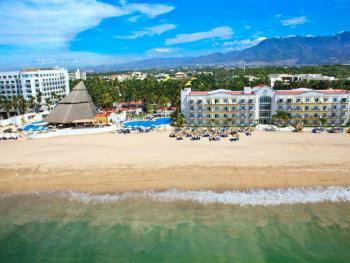 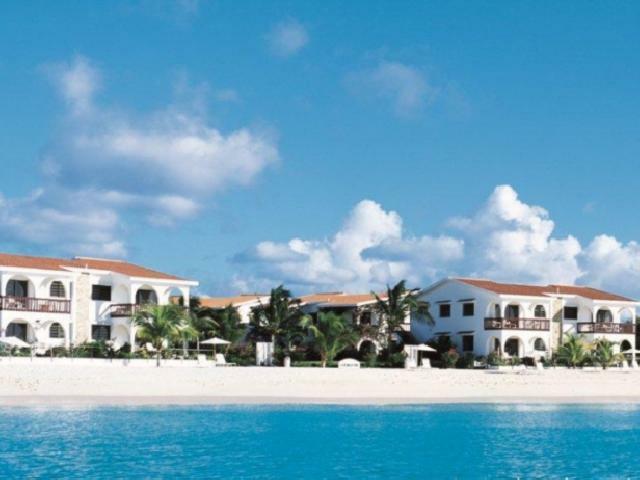 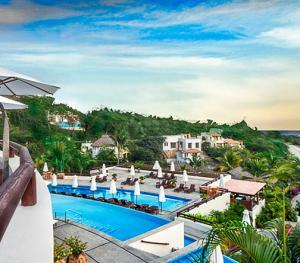 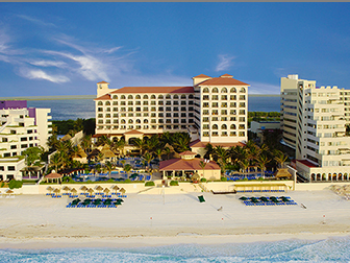 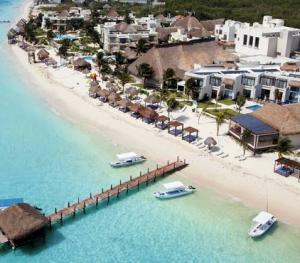 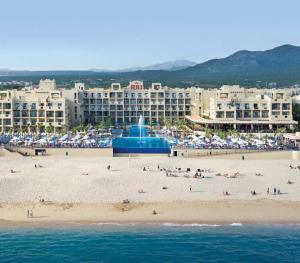 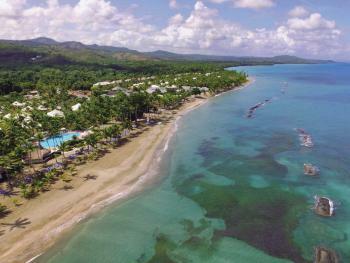 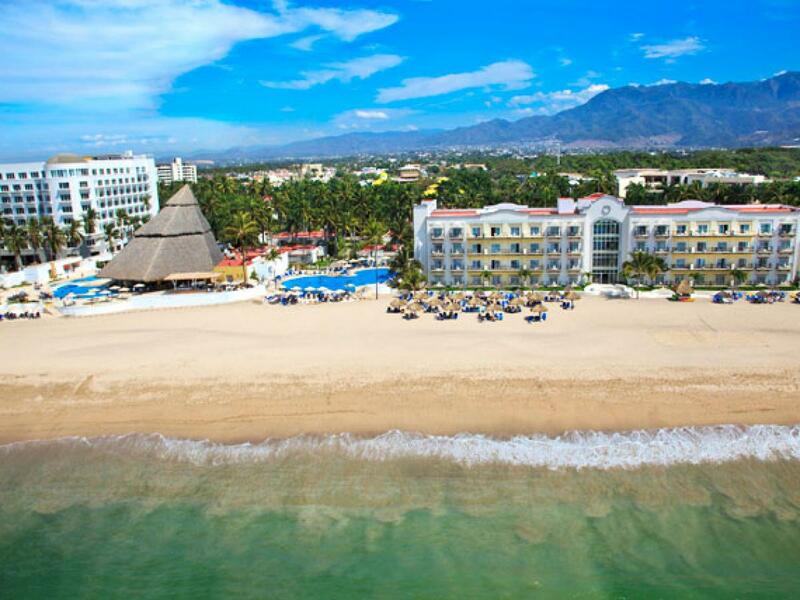 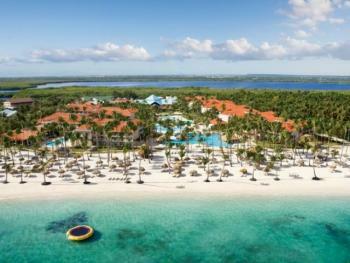 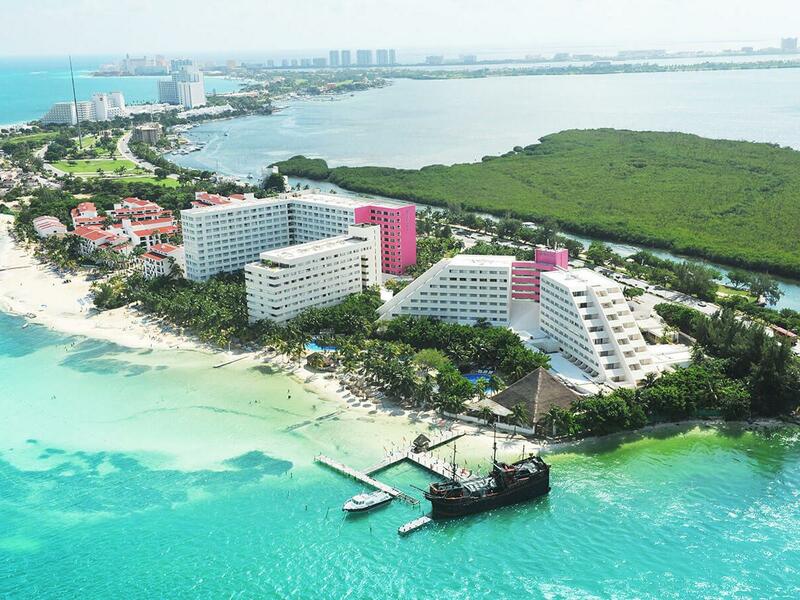 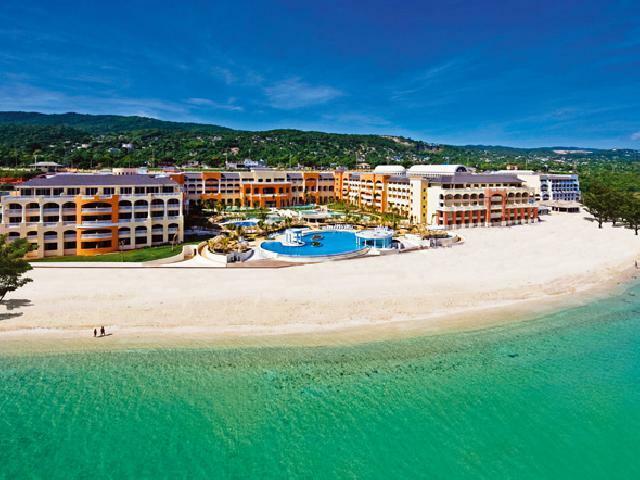 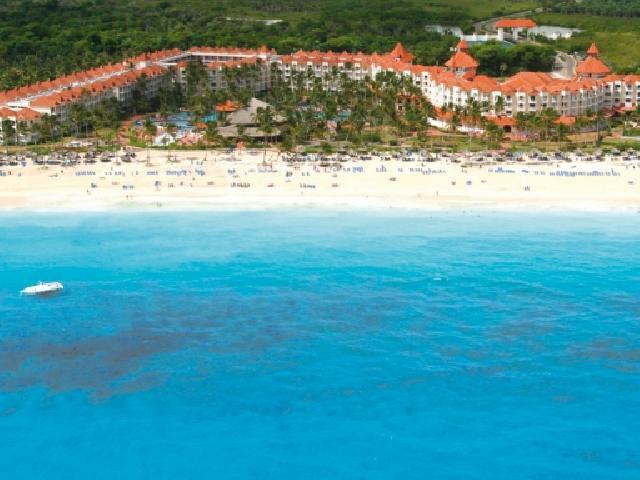 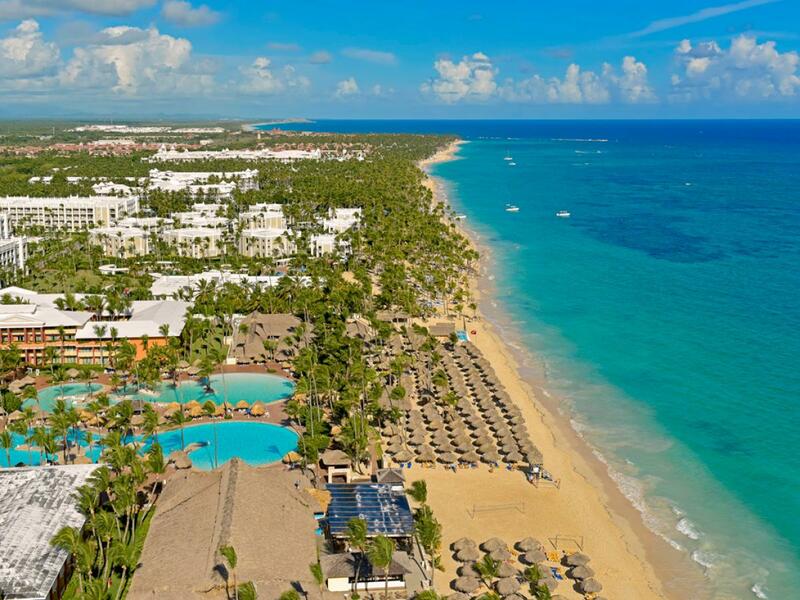 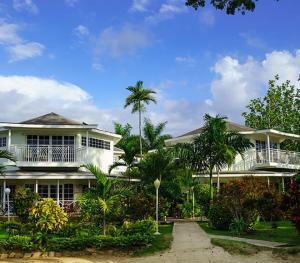 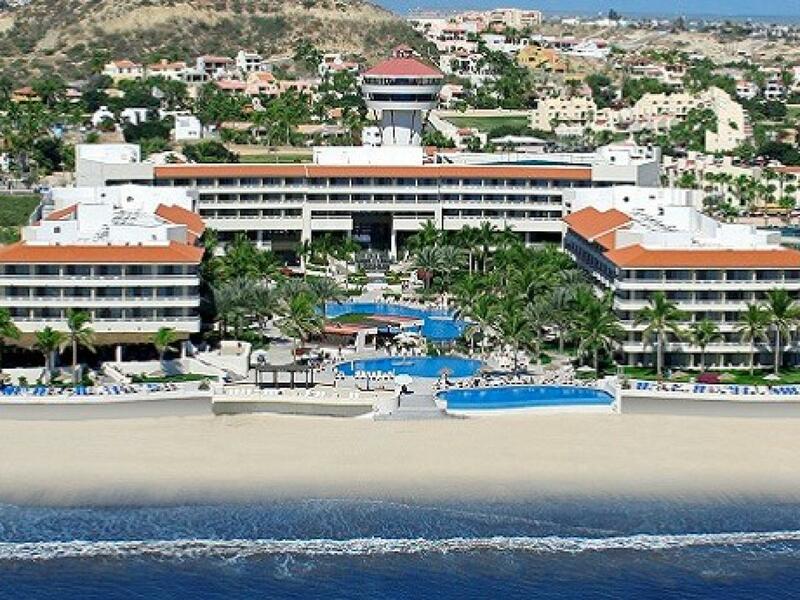 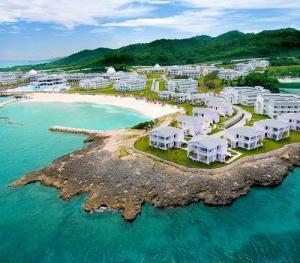 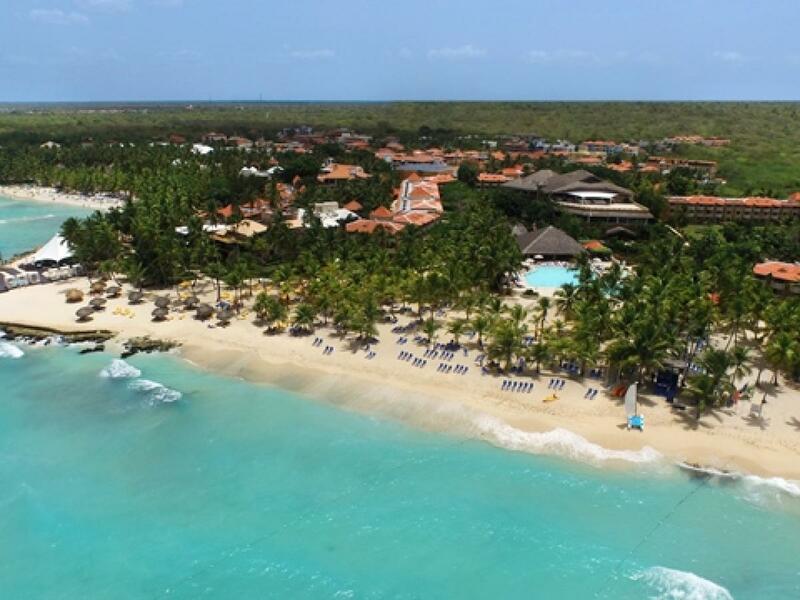 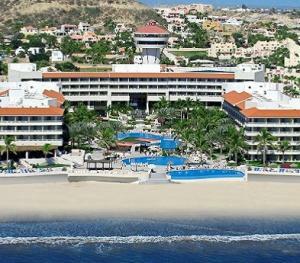 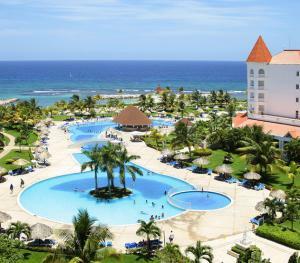 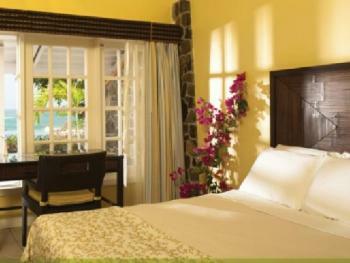 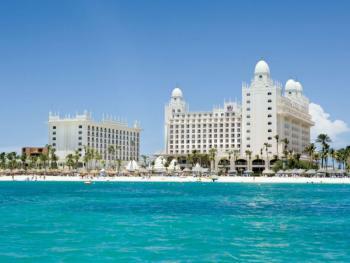 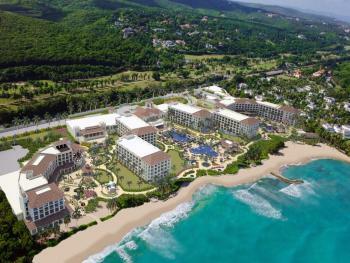 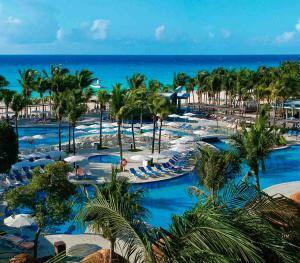 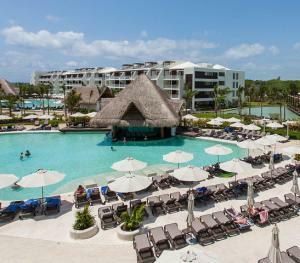 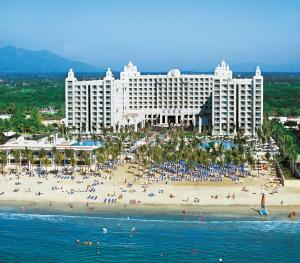 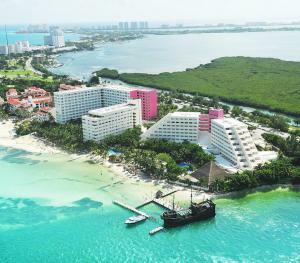 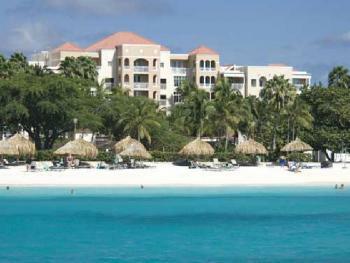 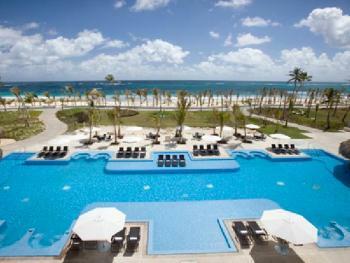 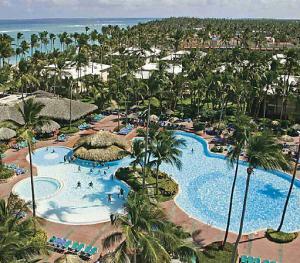 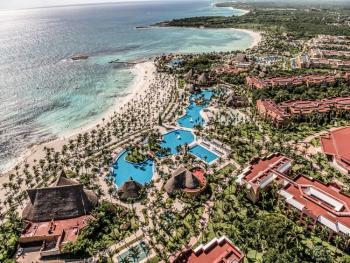 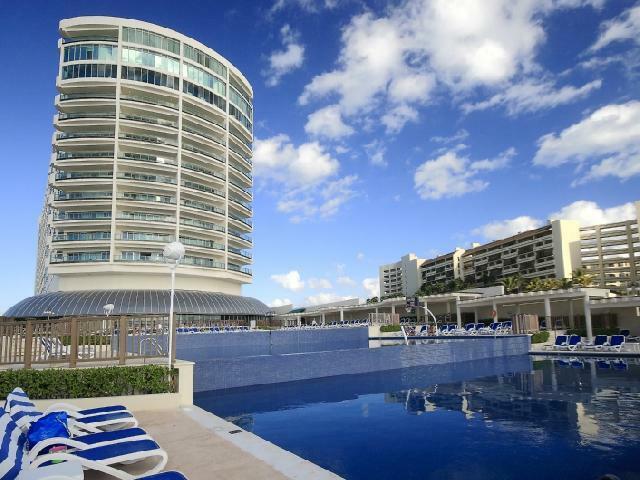 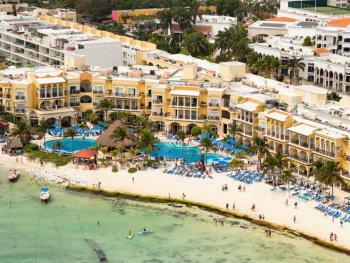 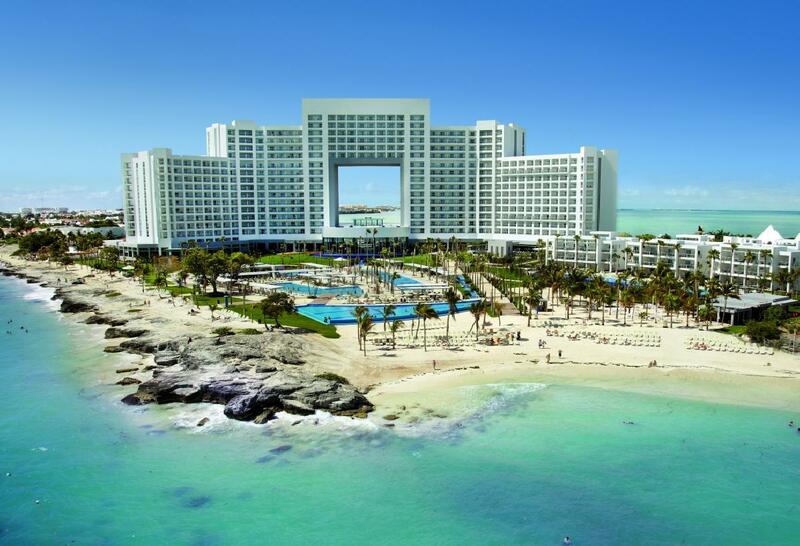 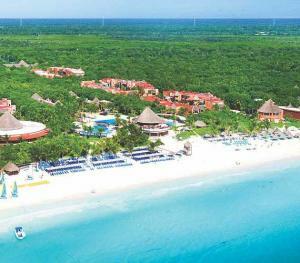 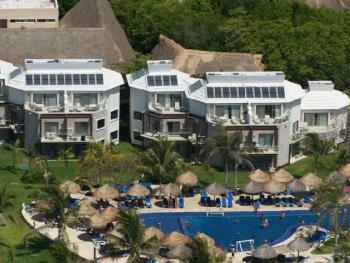 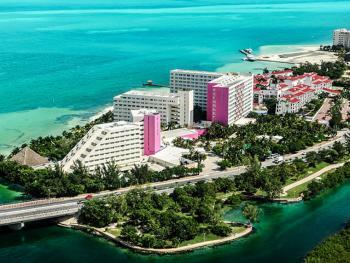 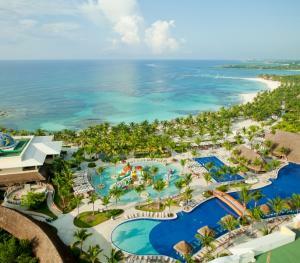 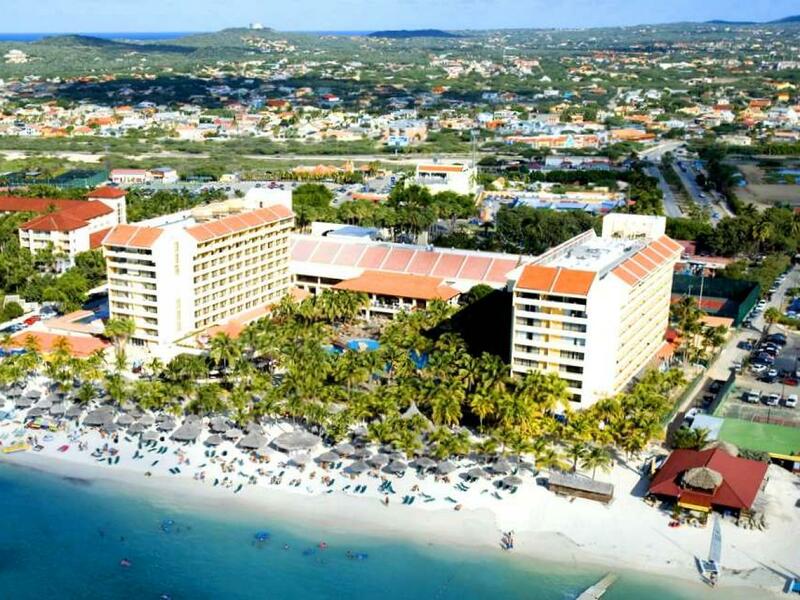 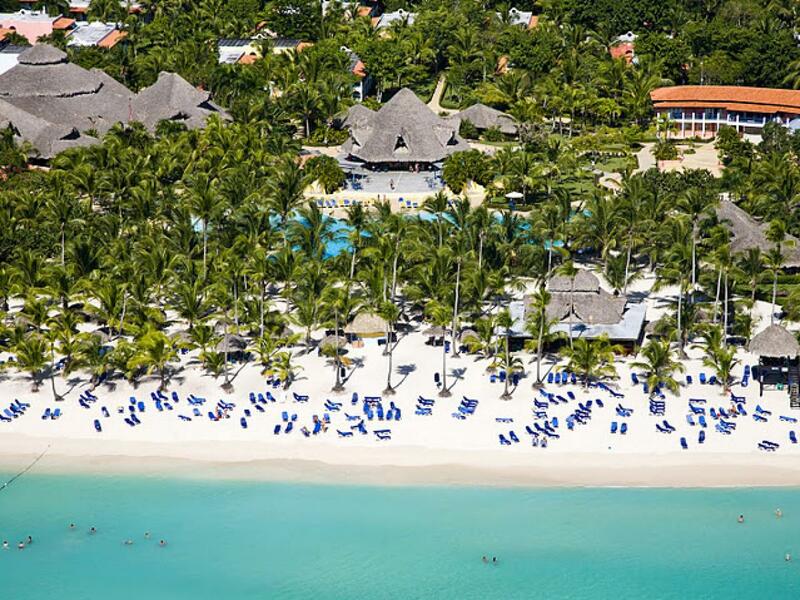 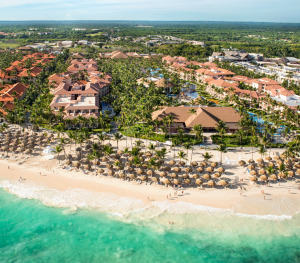 All inclusive resorts provide for an excellent family vacation option. 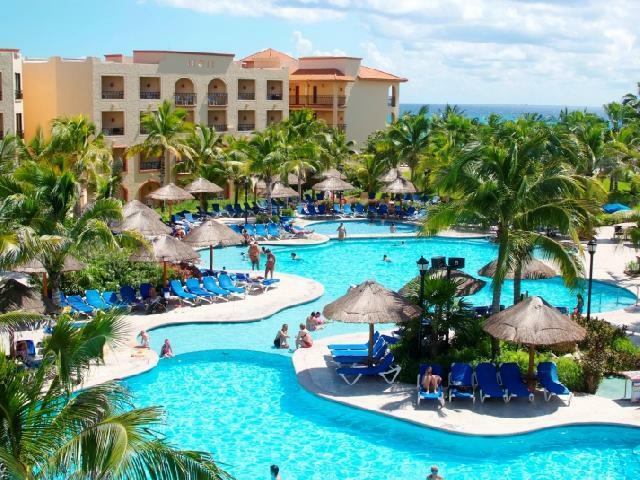 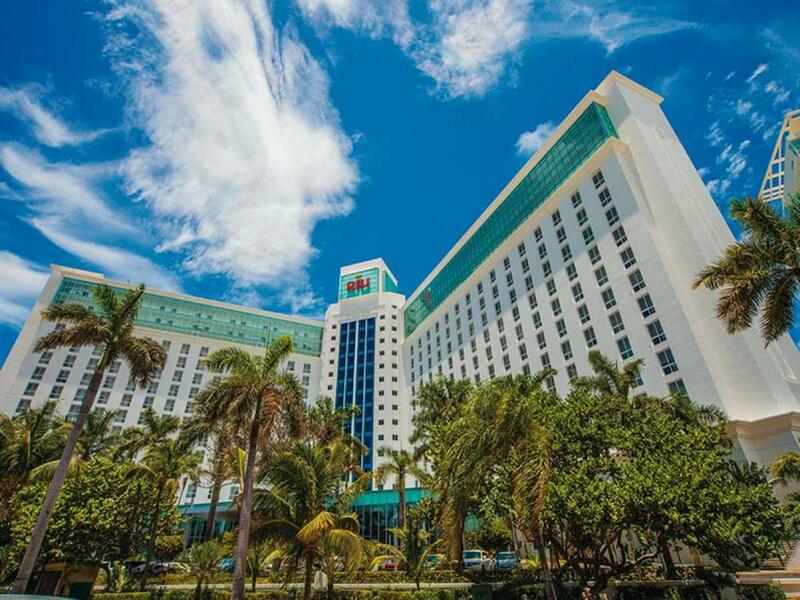 Take the hassles out of your family vacation. 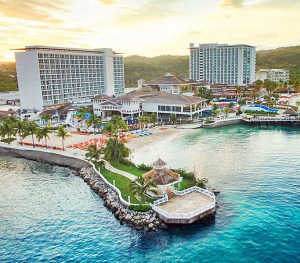 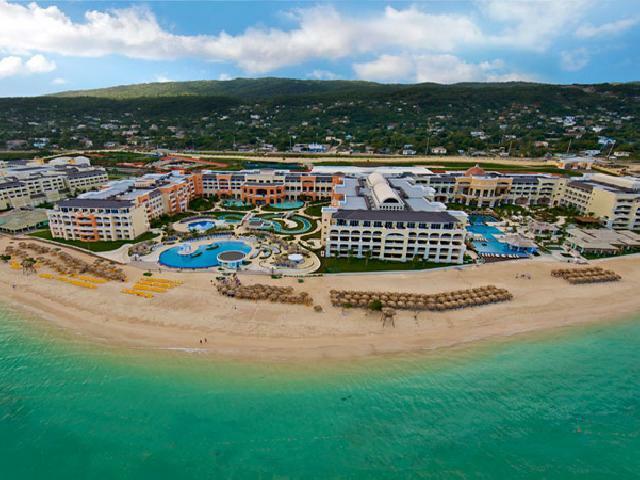 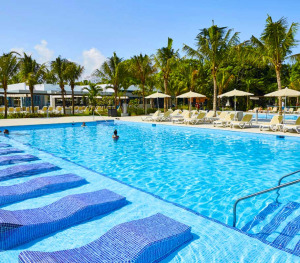 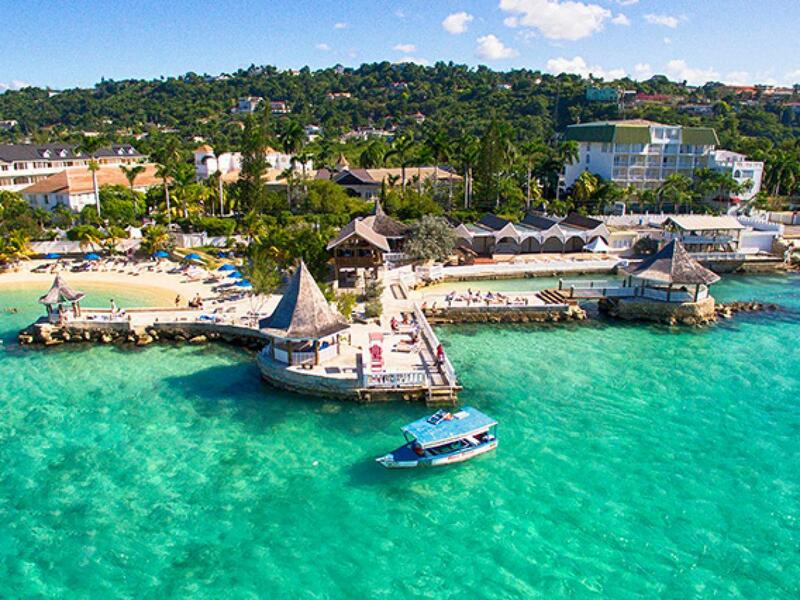 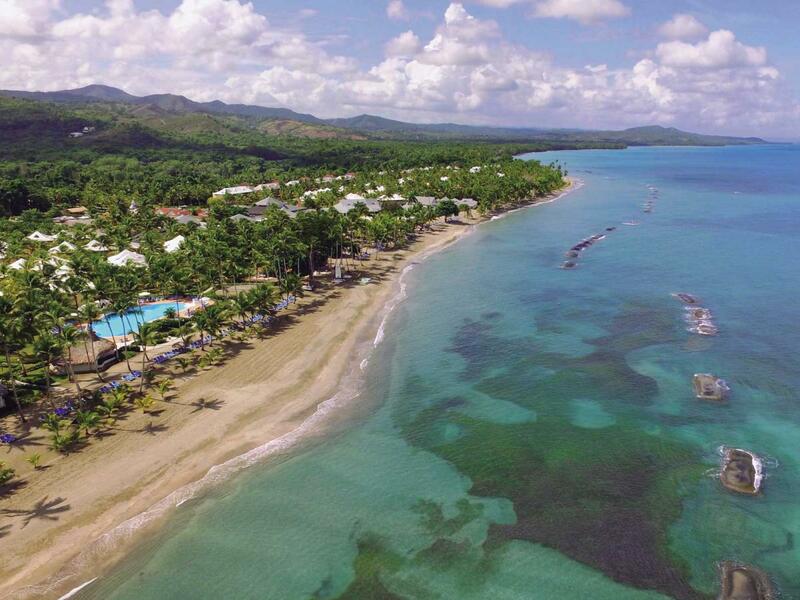 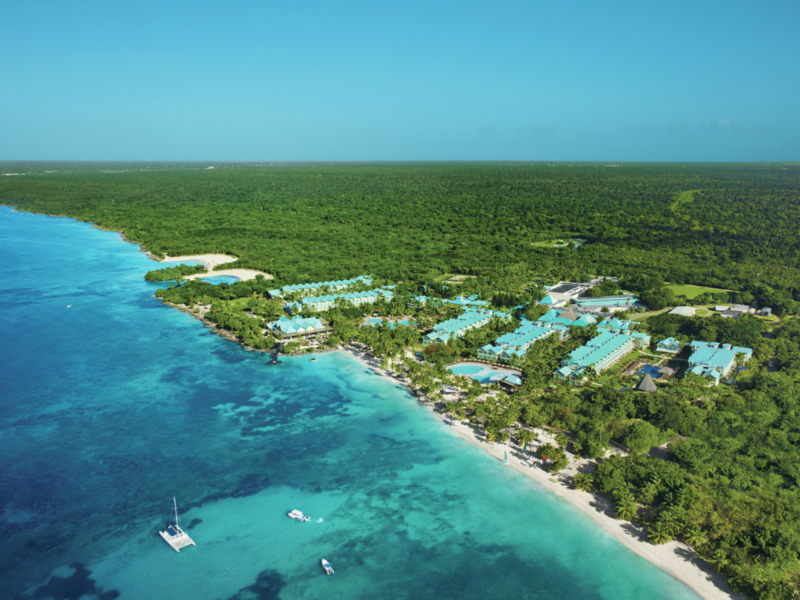 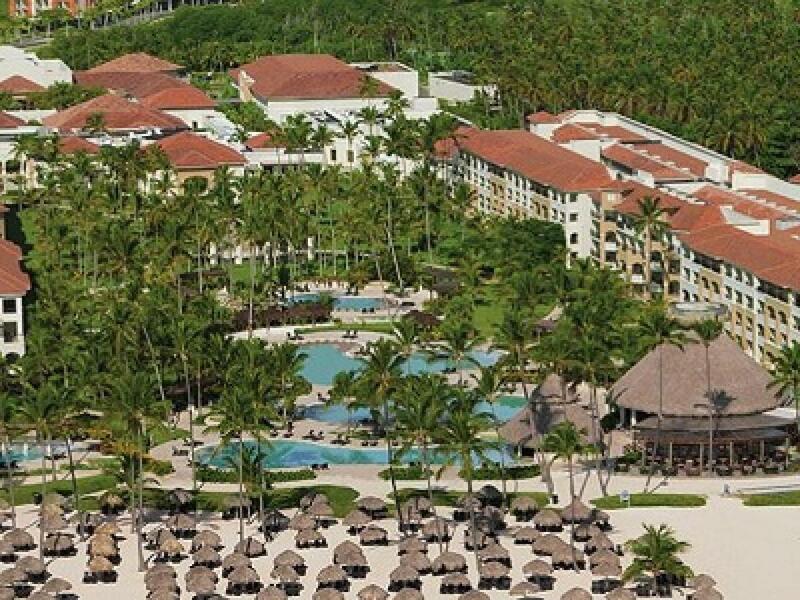 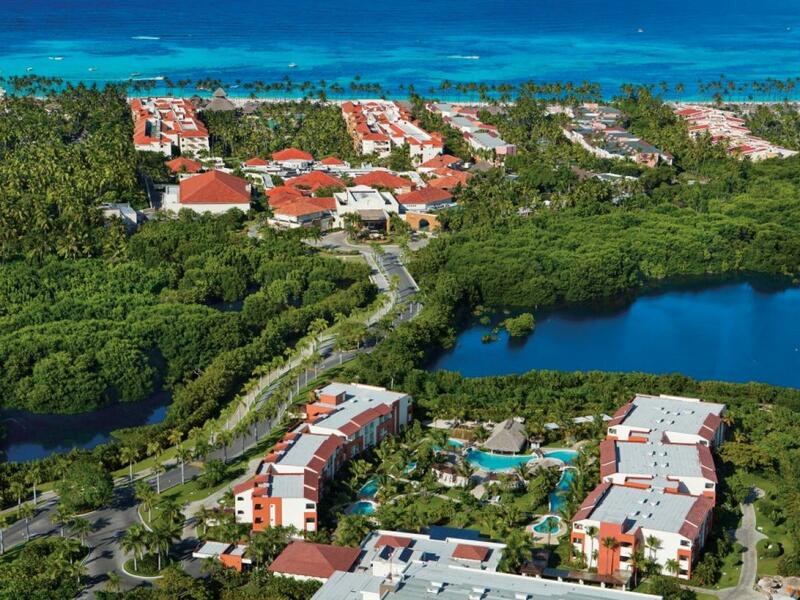 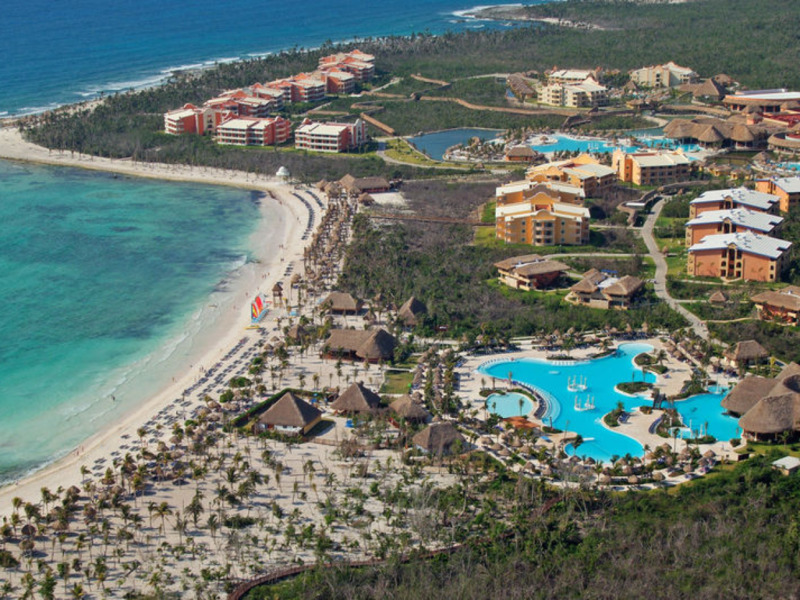 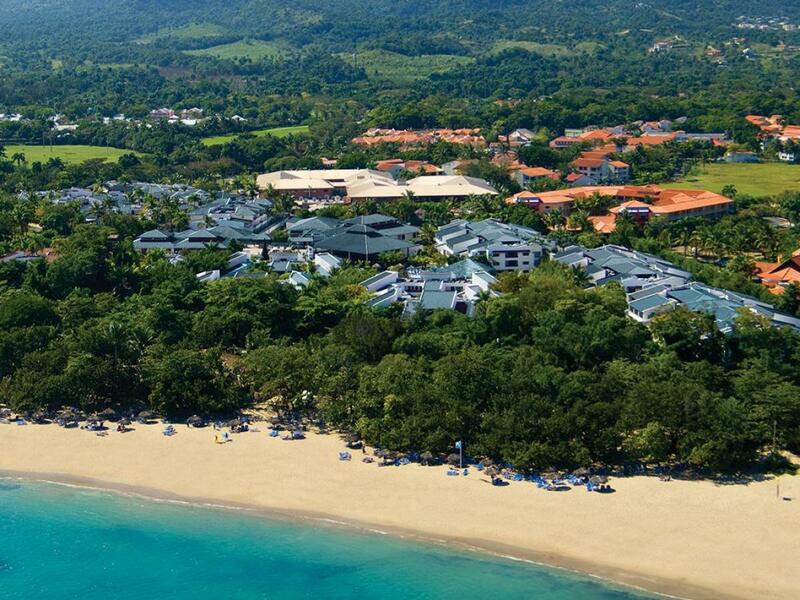 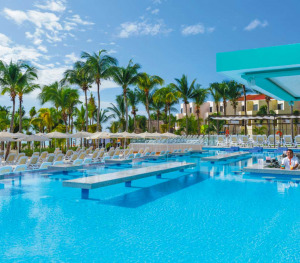 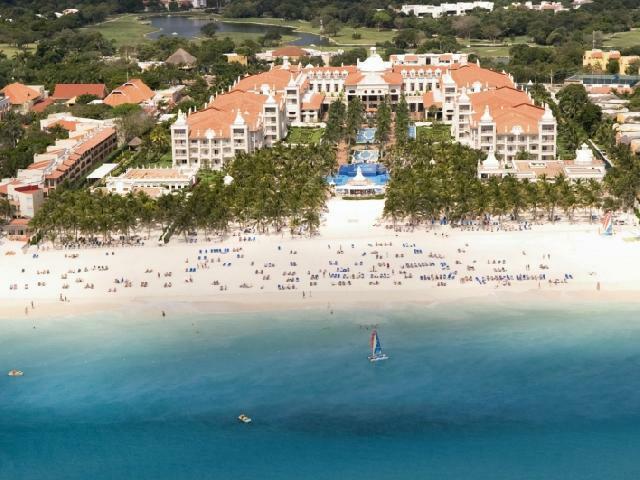 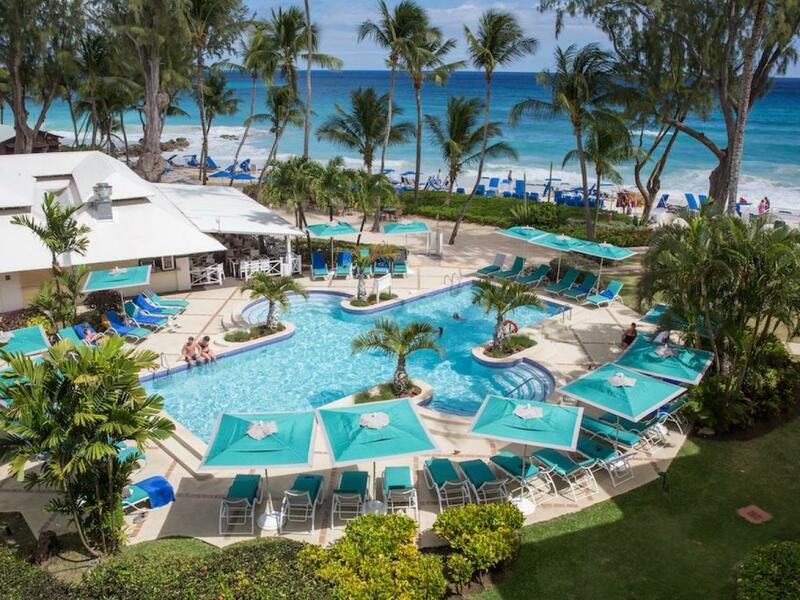 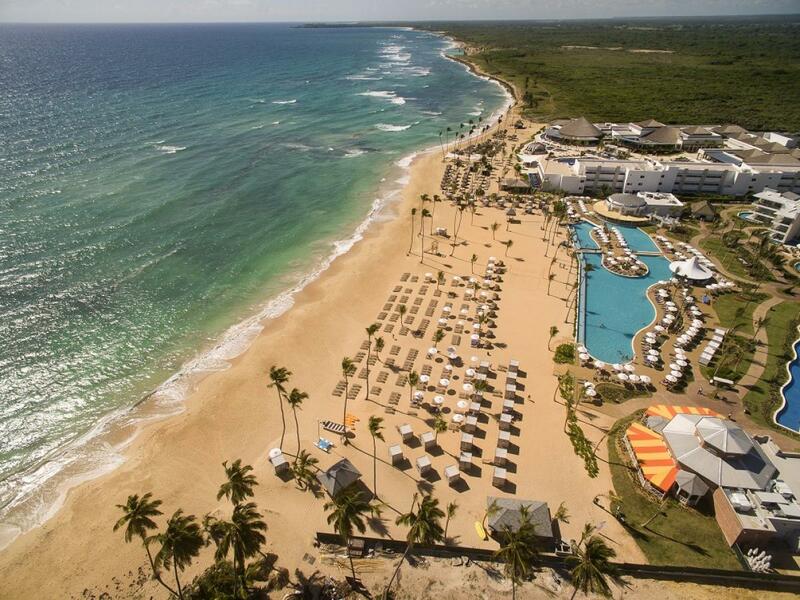 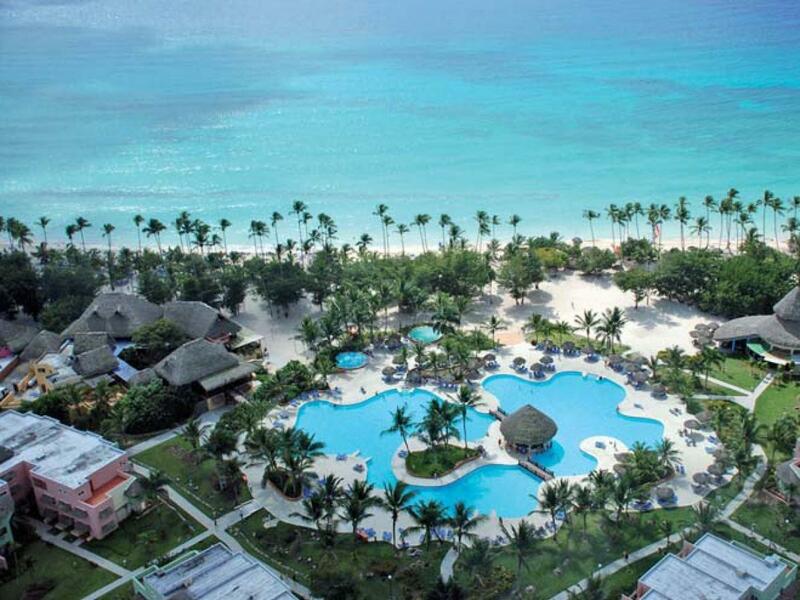 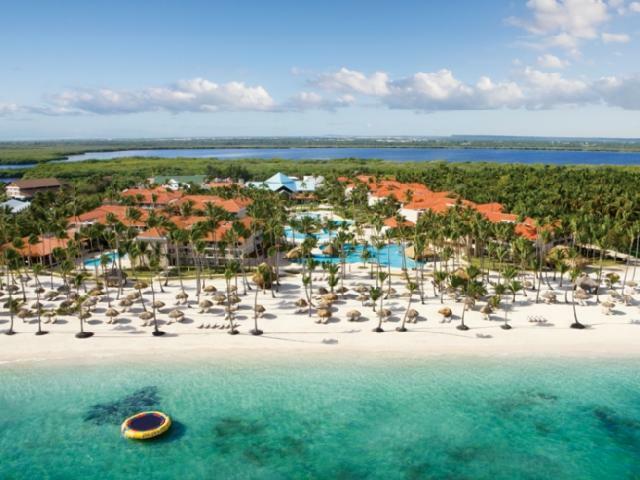 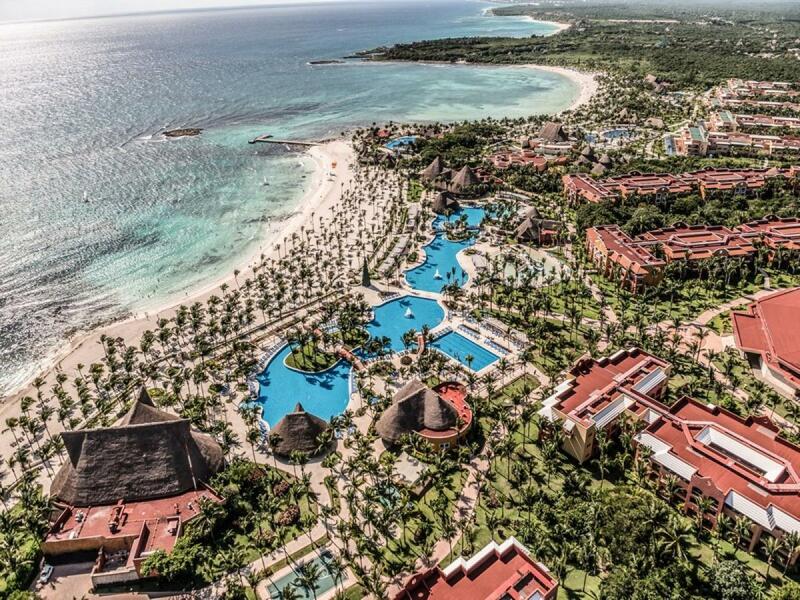 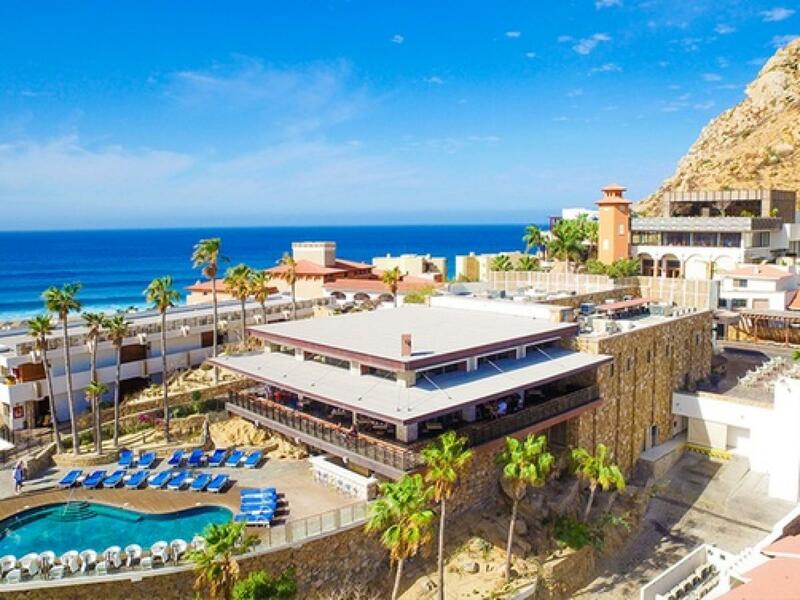 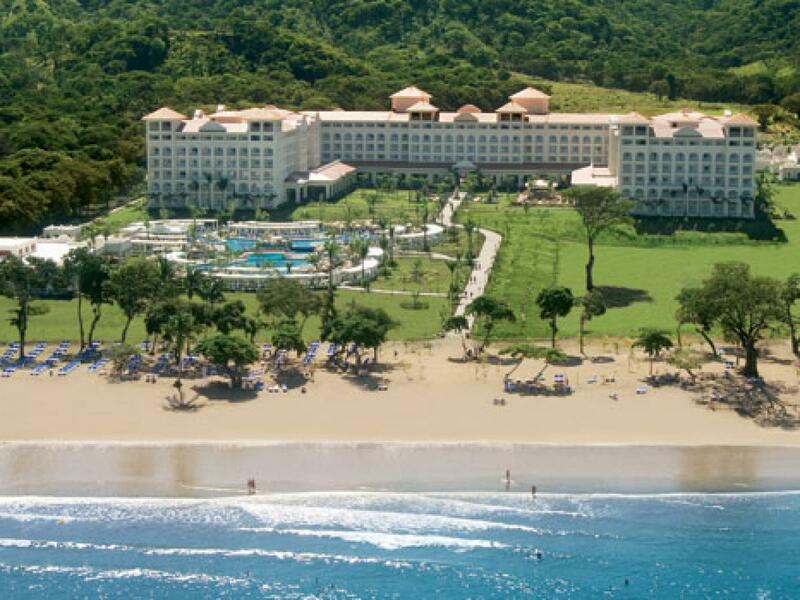 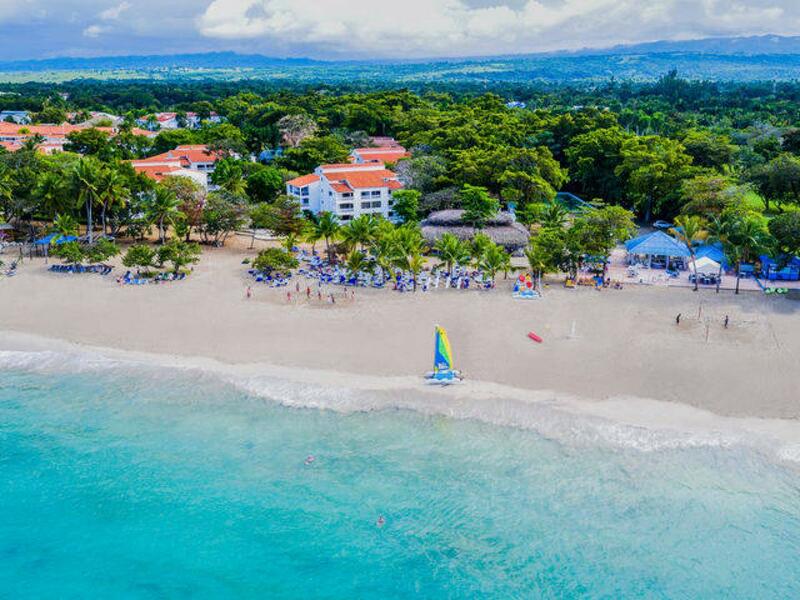 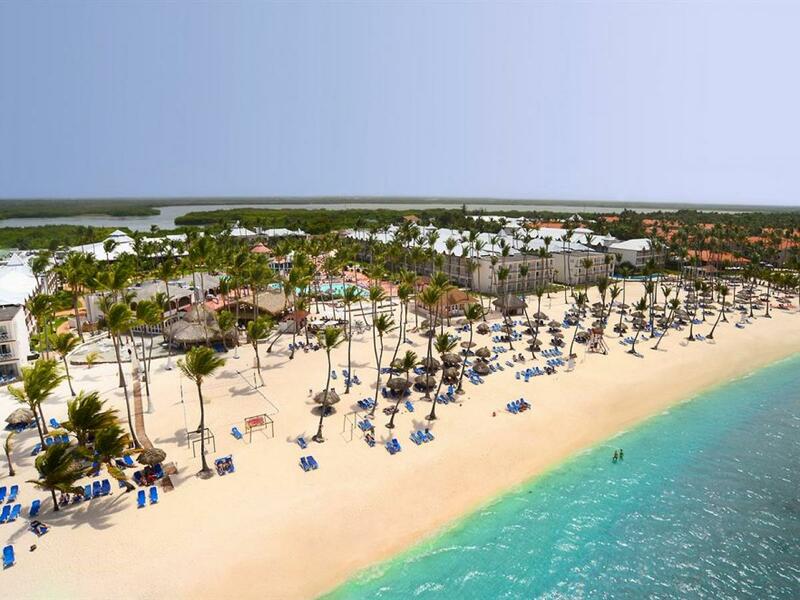 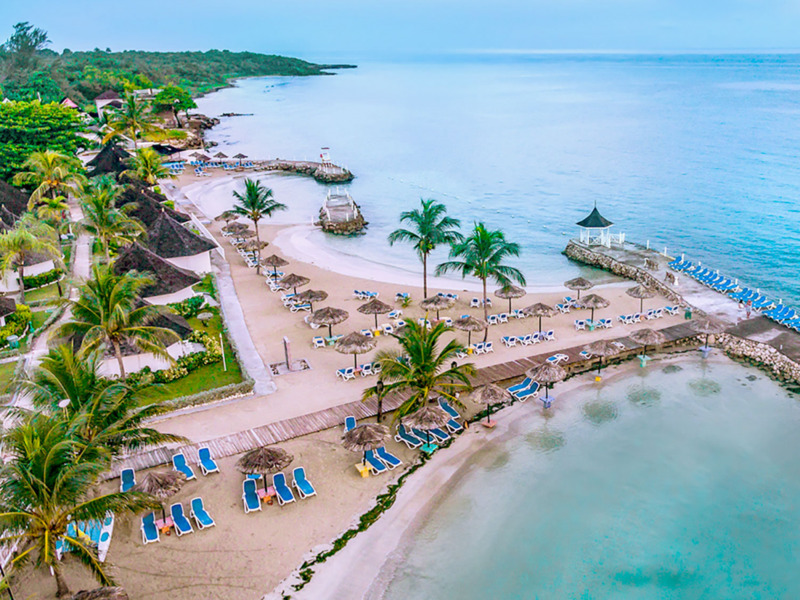 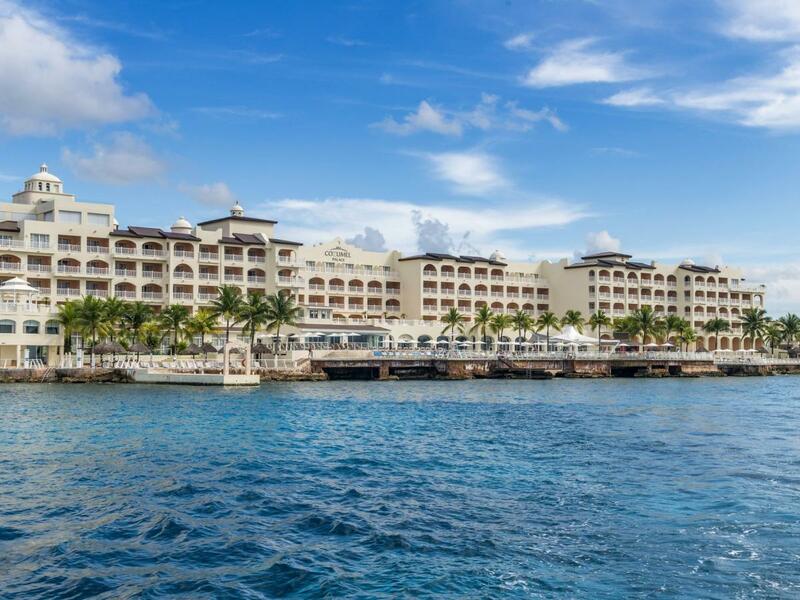 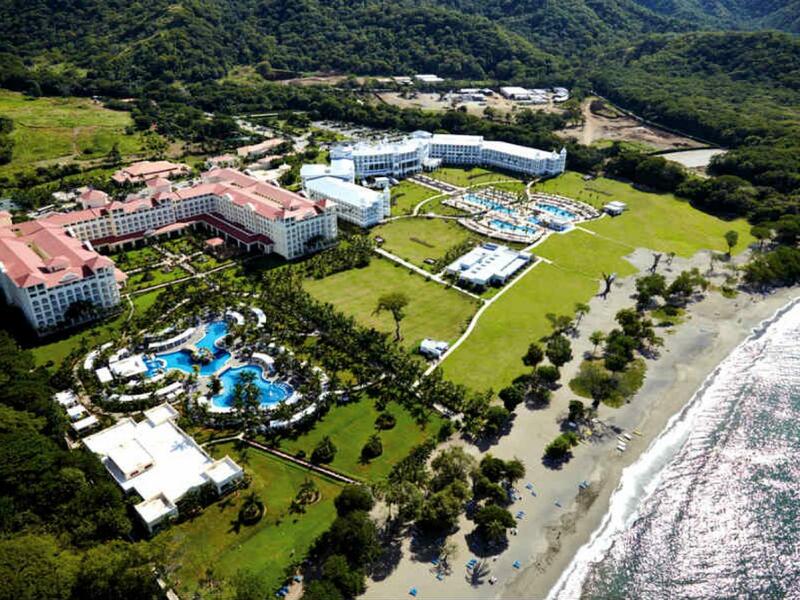 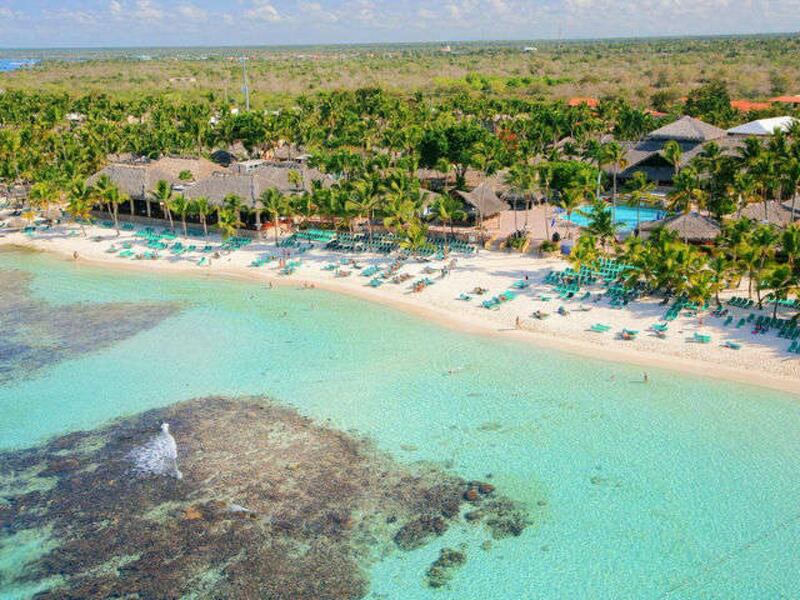 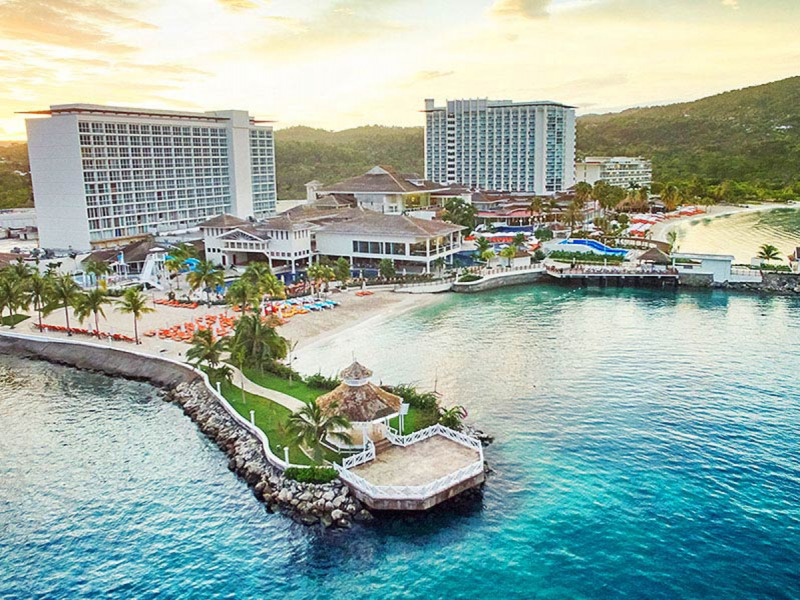 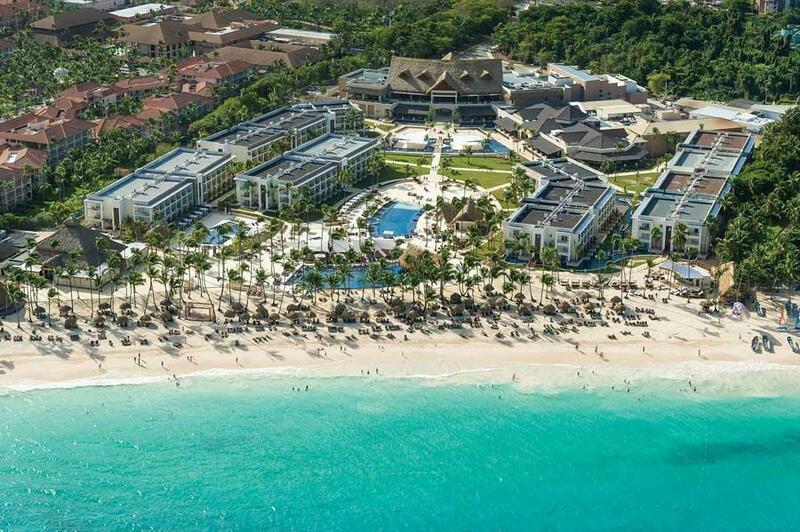 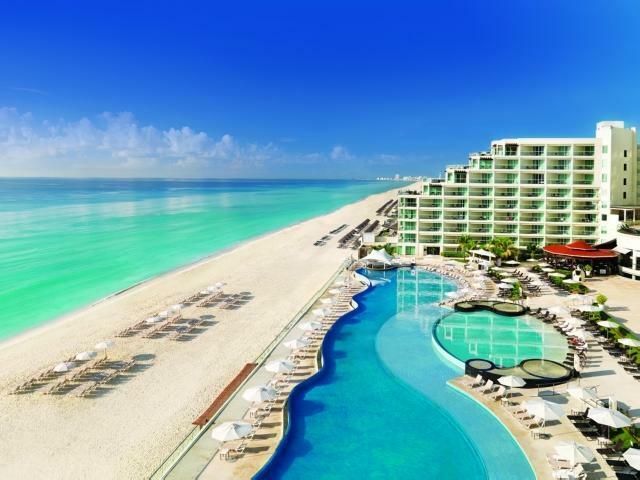 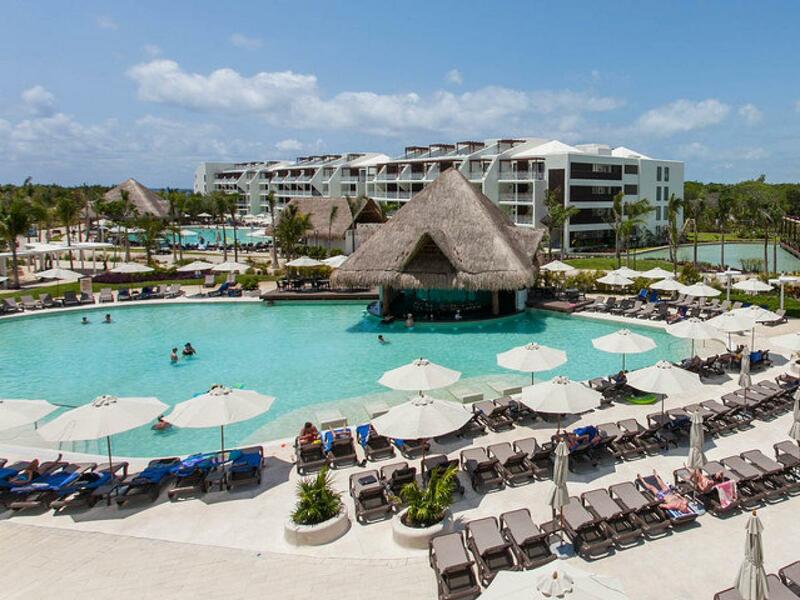 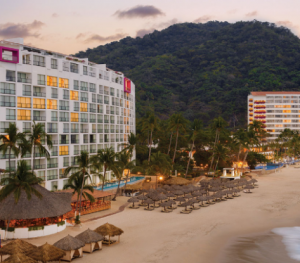 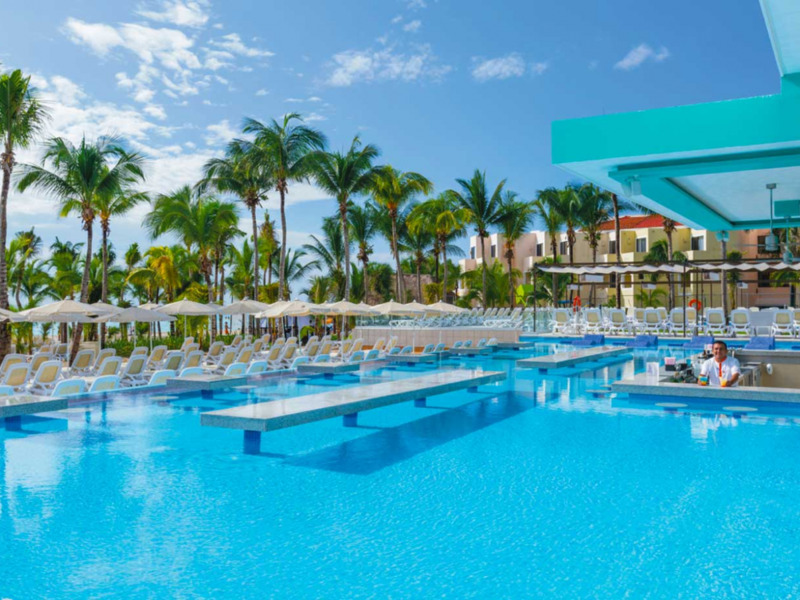 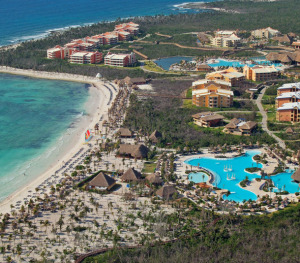 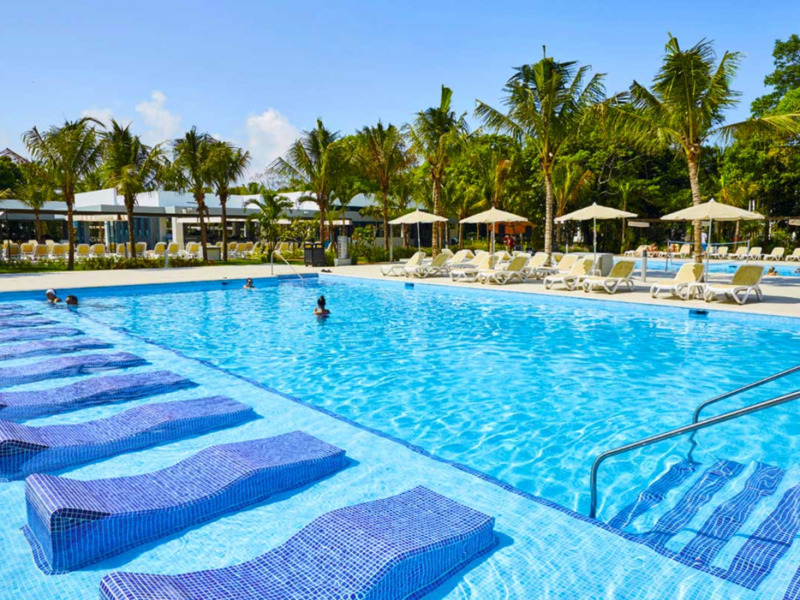 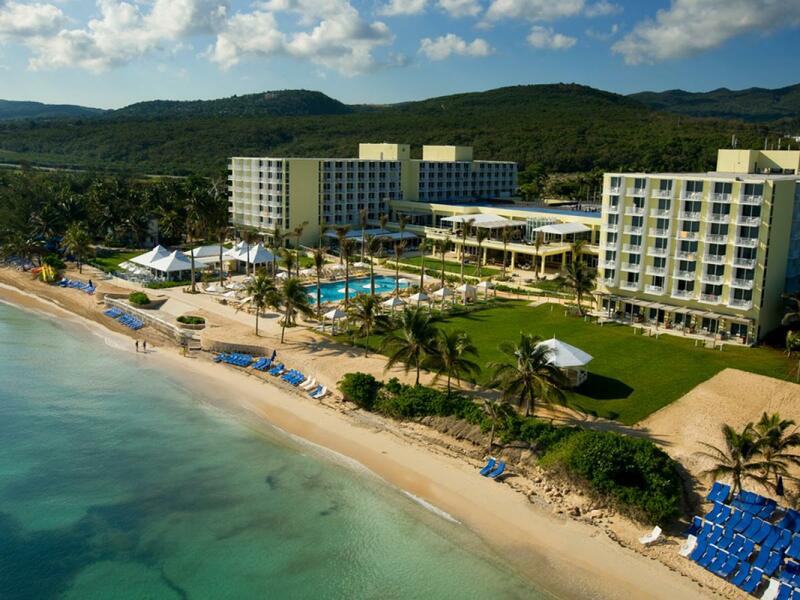 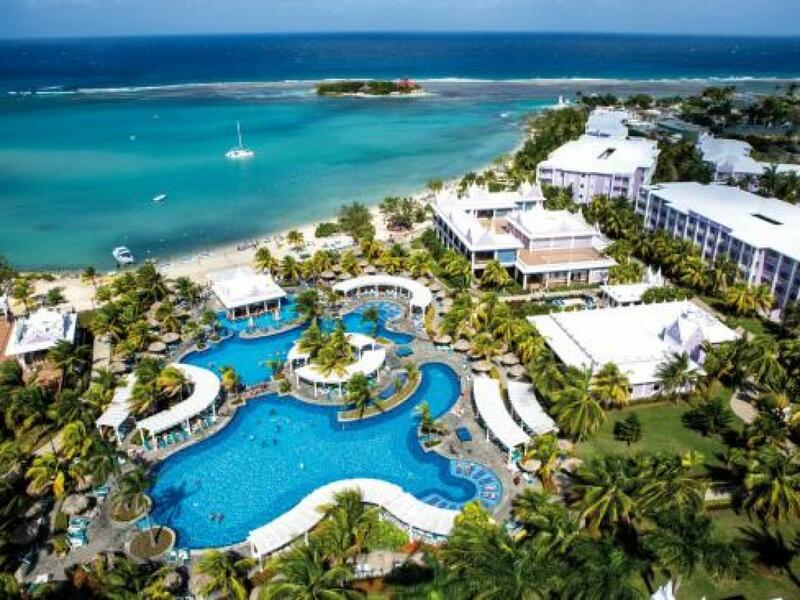 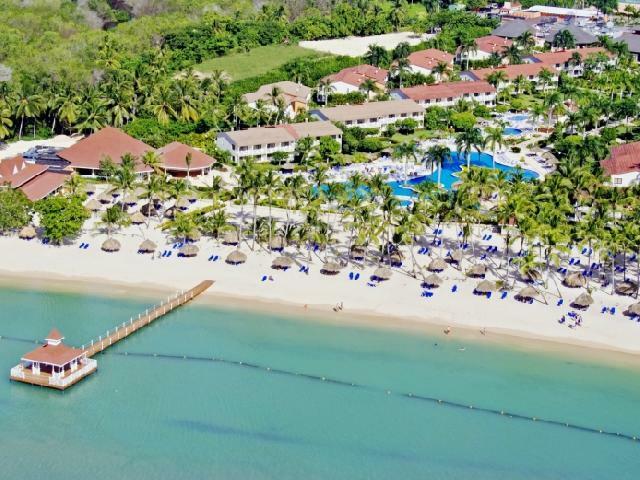 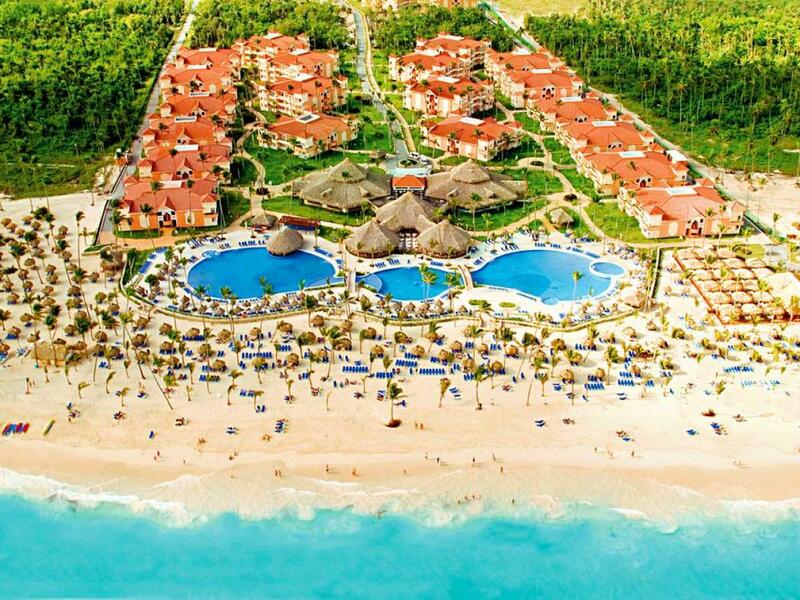 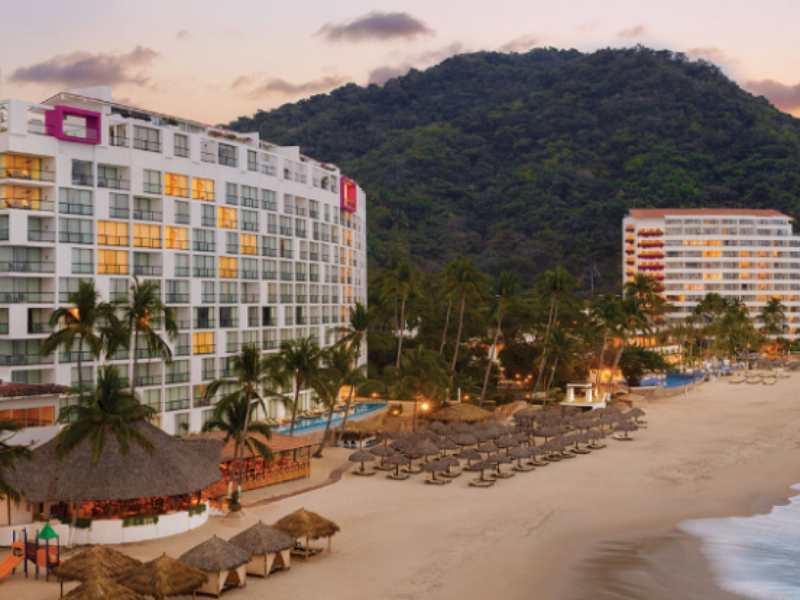 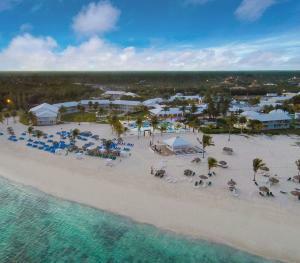 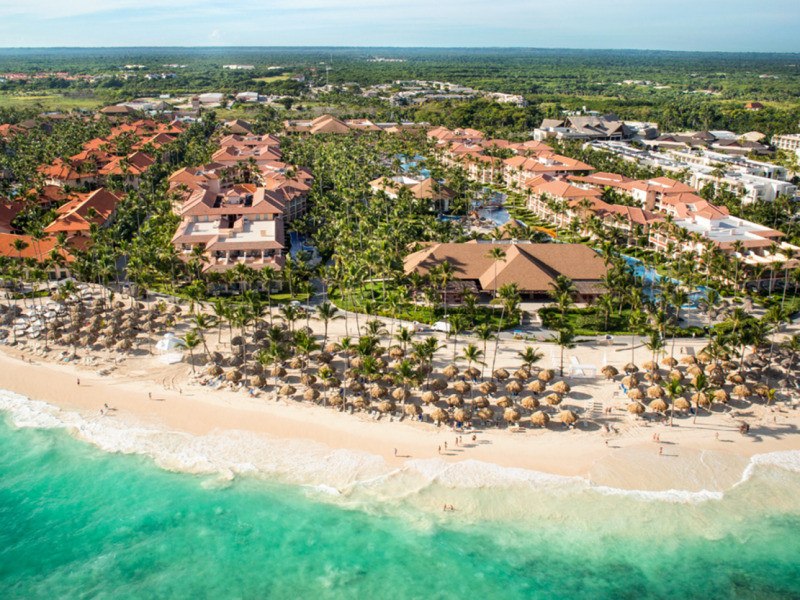 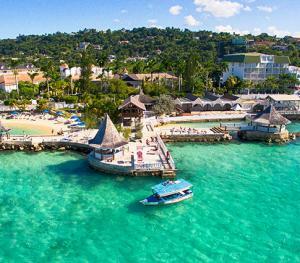 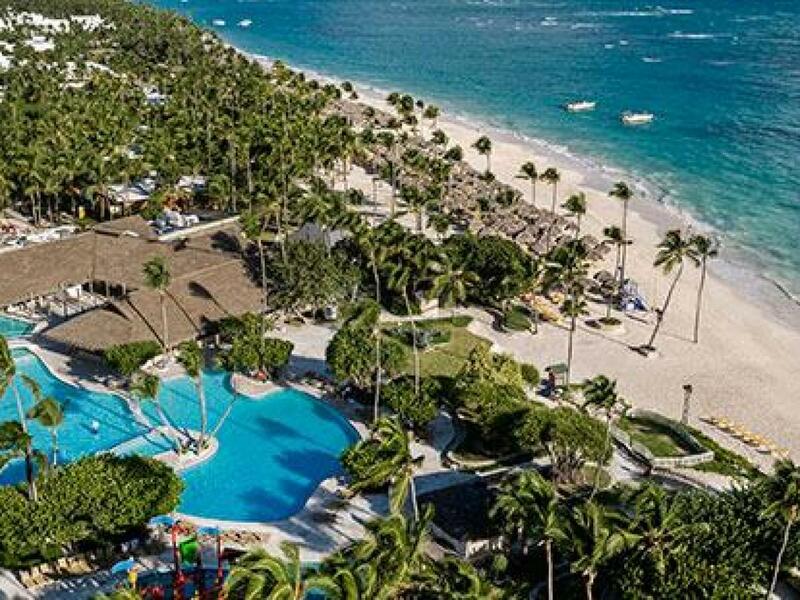 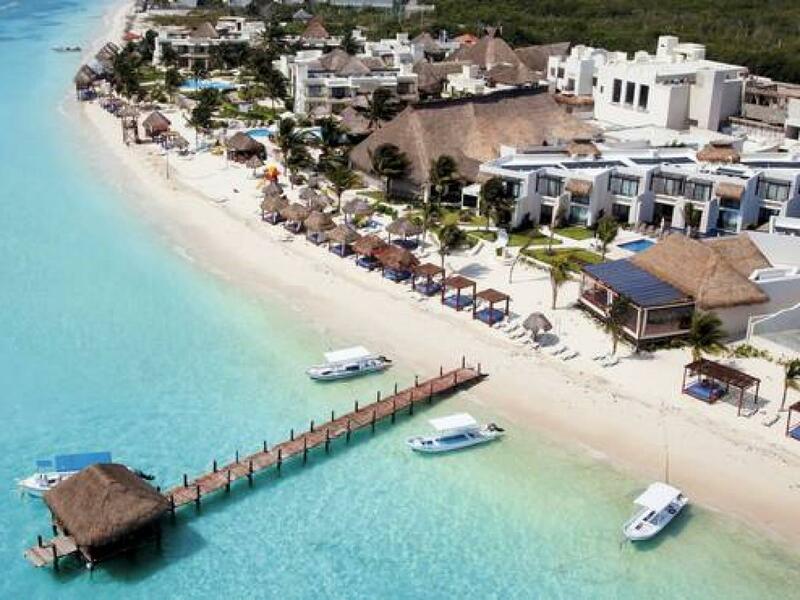 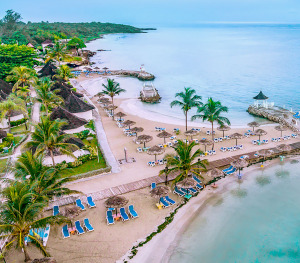 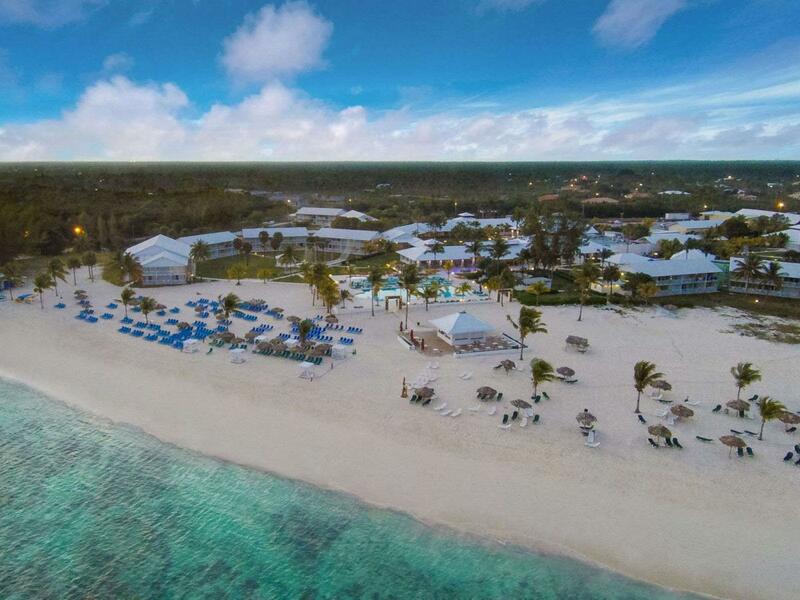 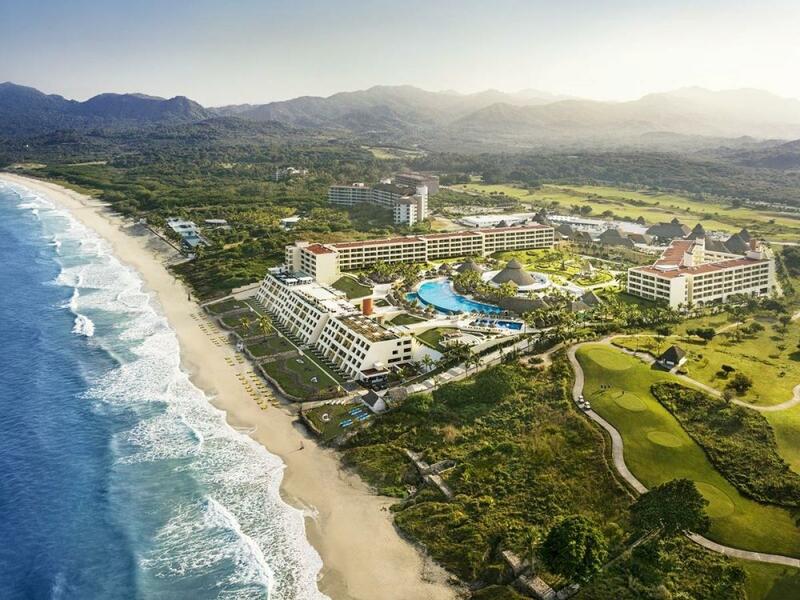 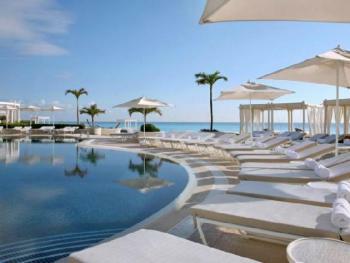 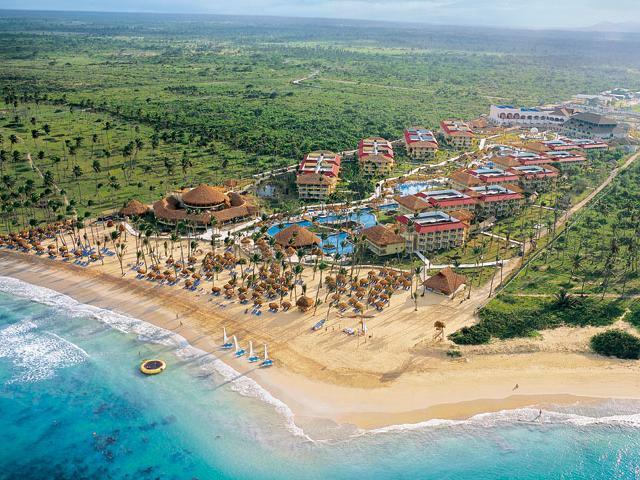 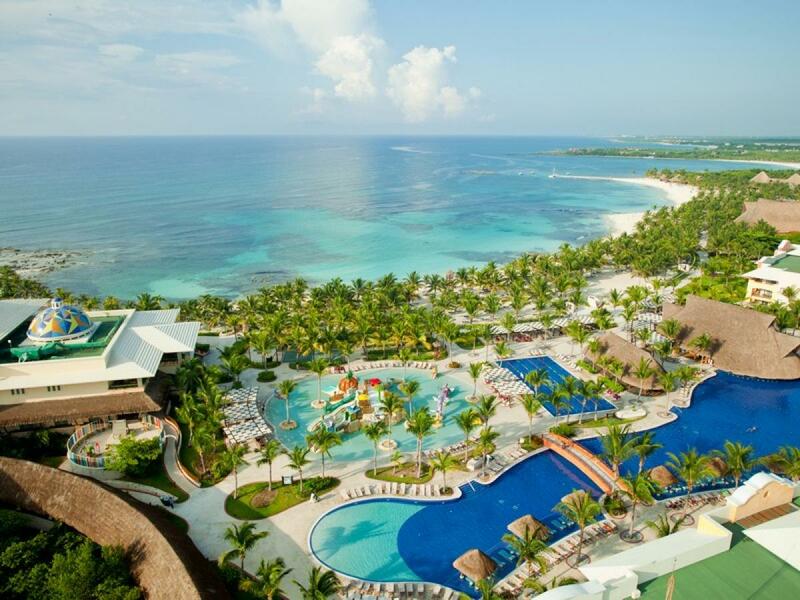 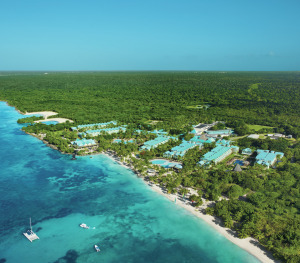 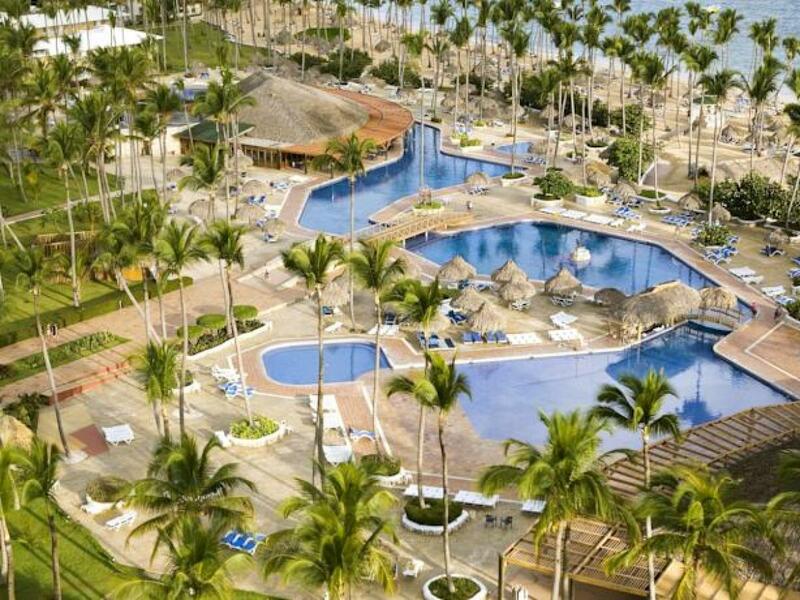 These all-inclusive resorts cater to the needs of today's families. 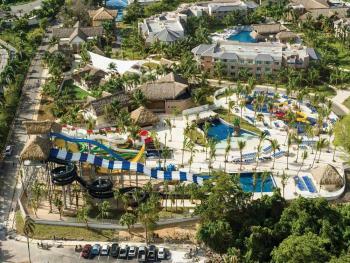 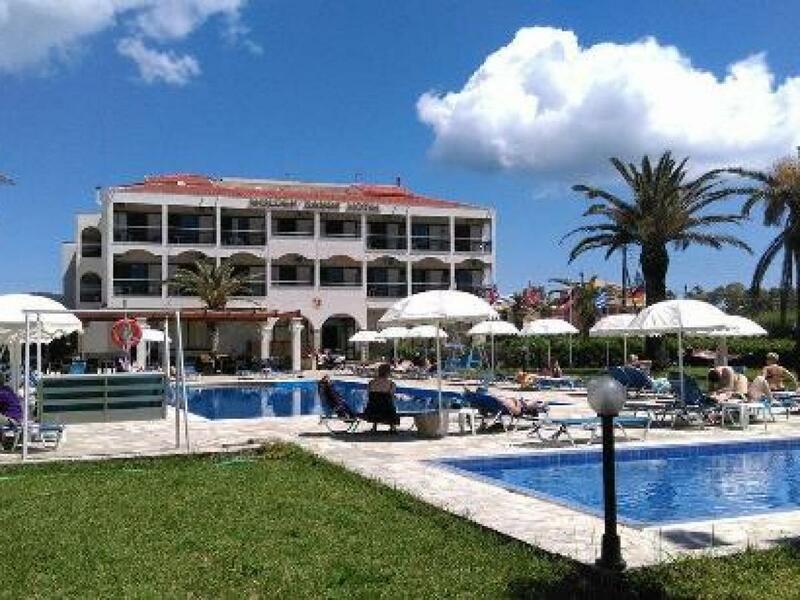 Featuring non-stop activities, kids clubs, teen clubs and more. 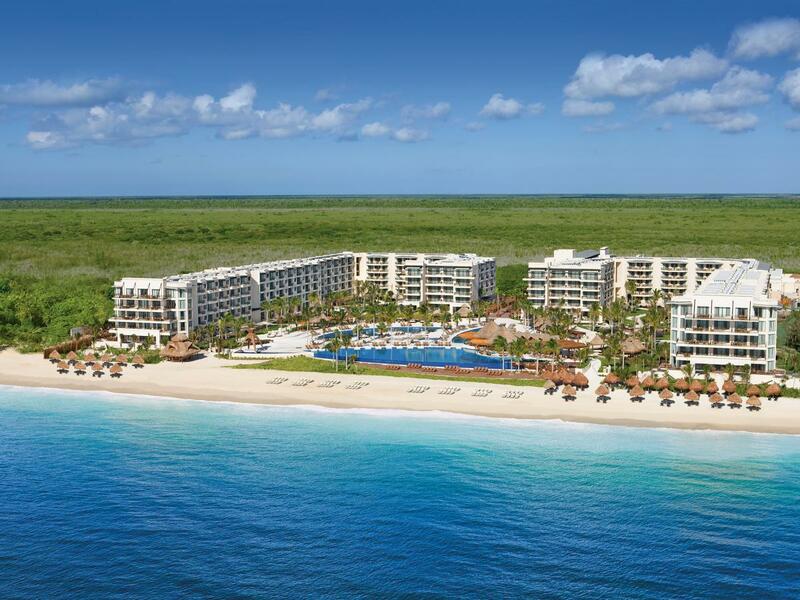 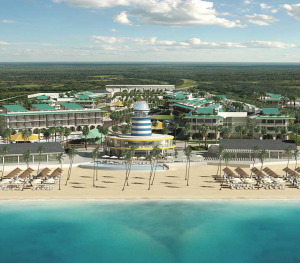 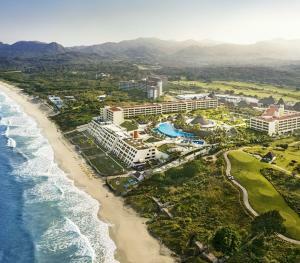 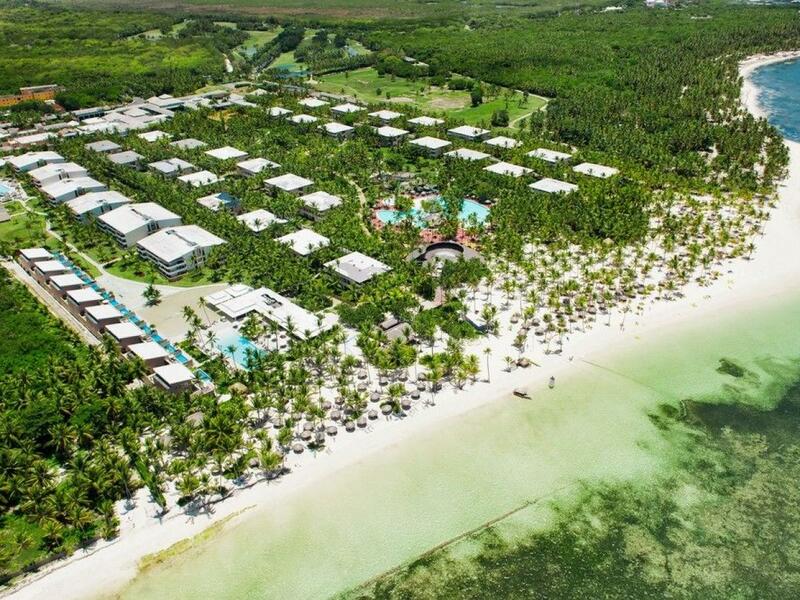 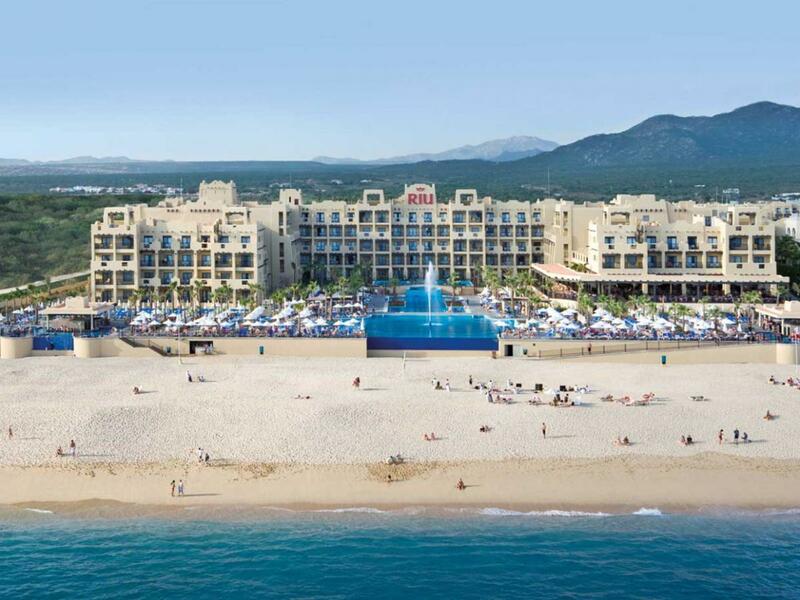 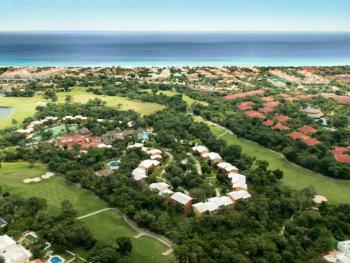 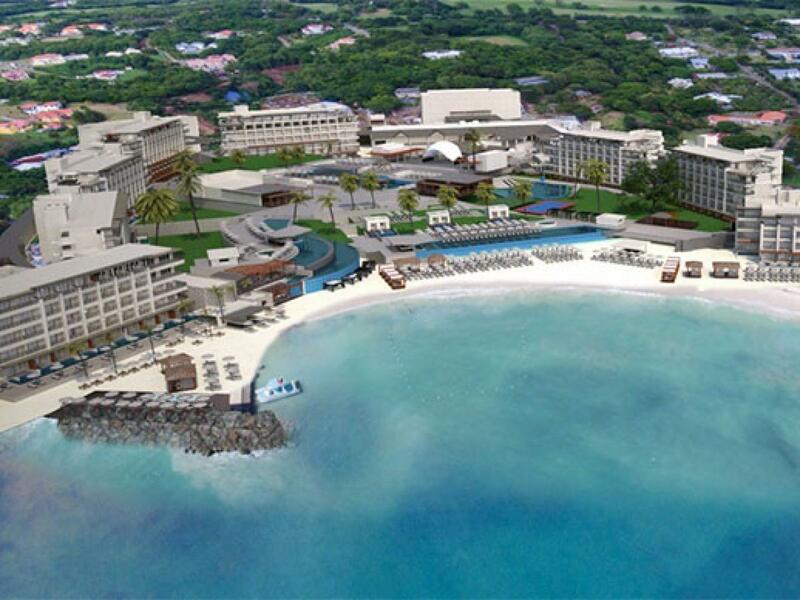 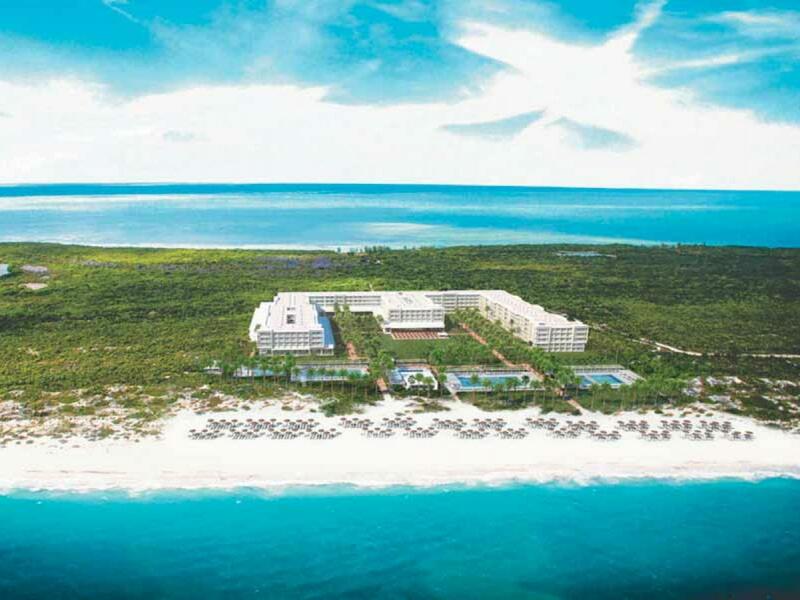 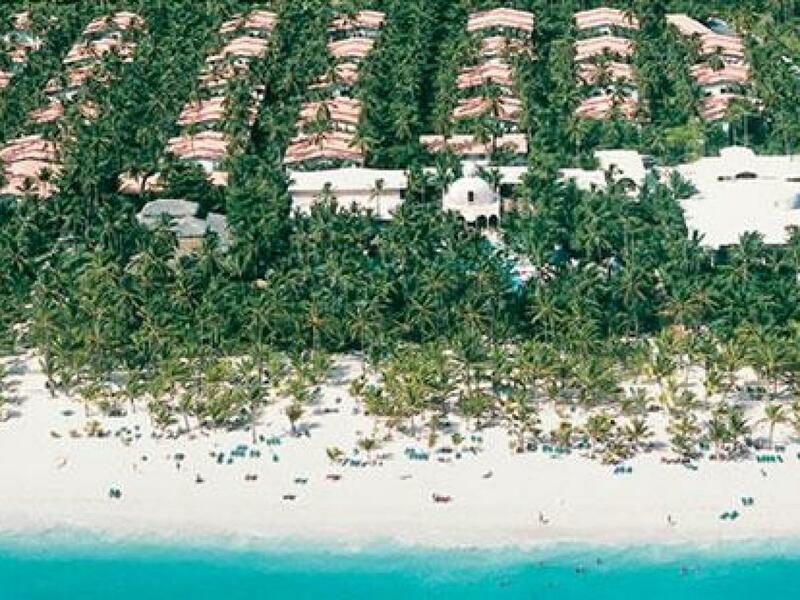 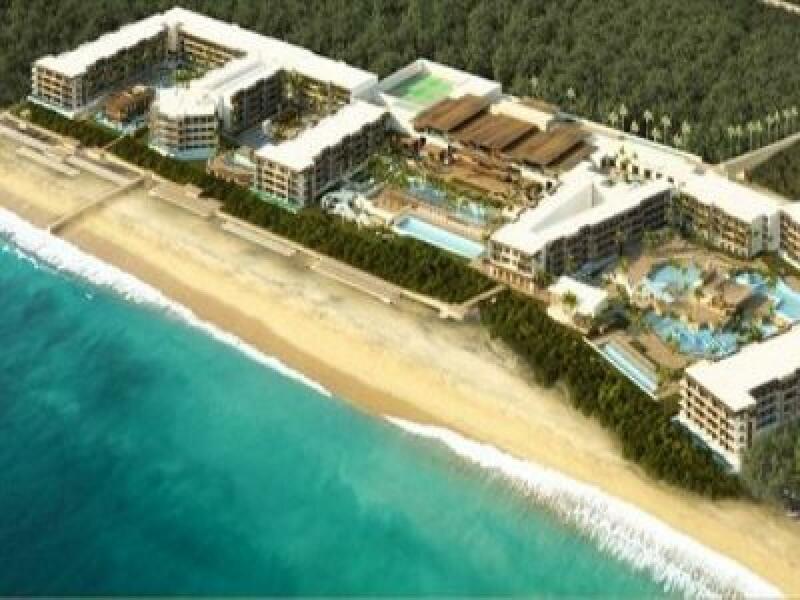 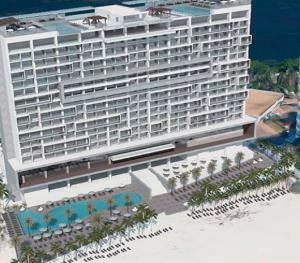 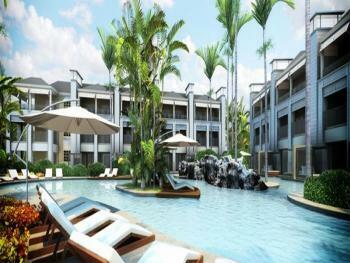 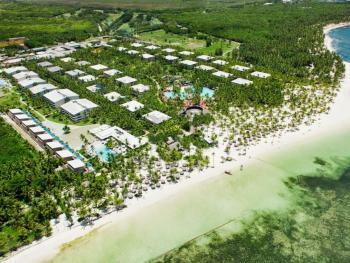 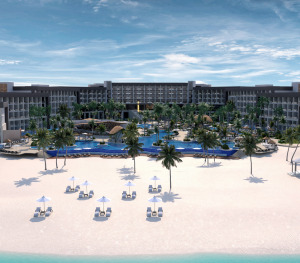 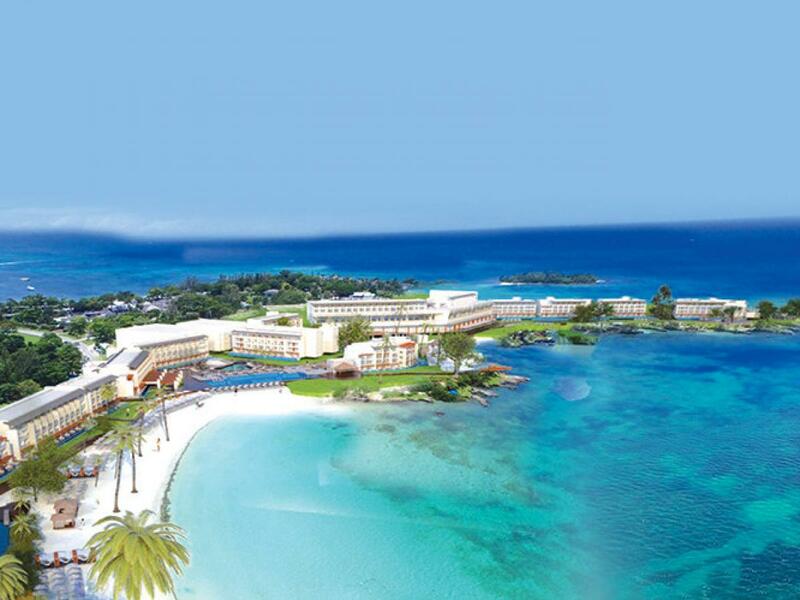 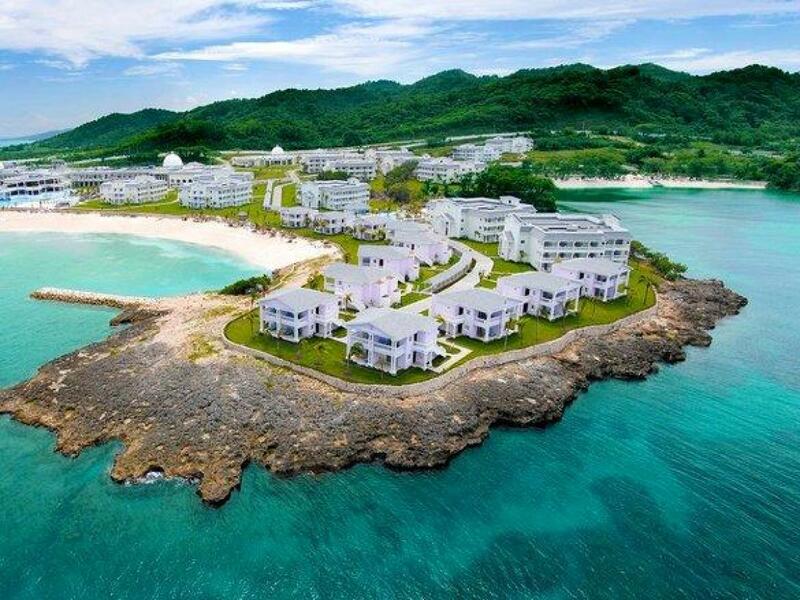 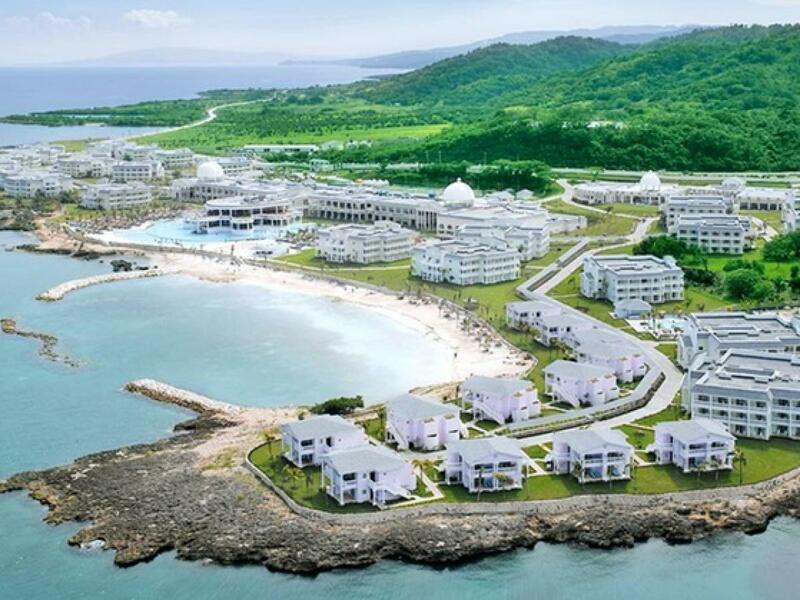 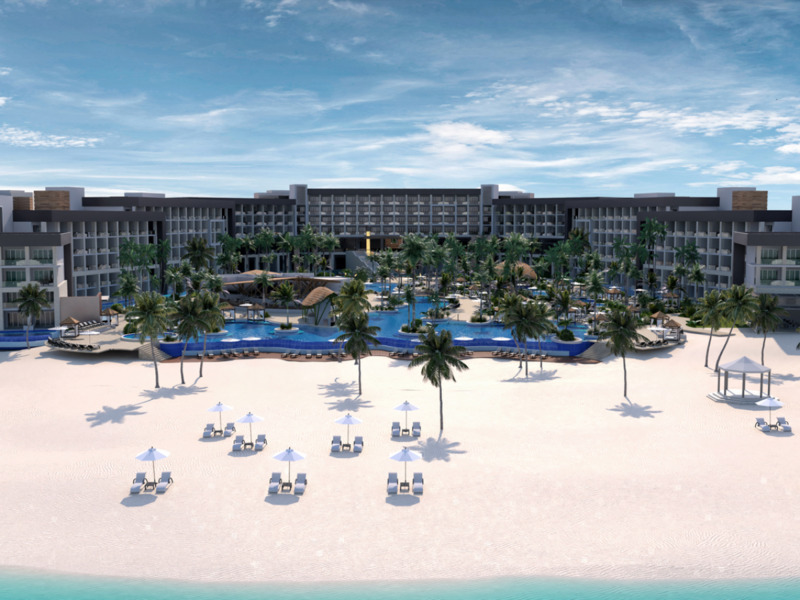 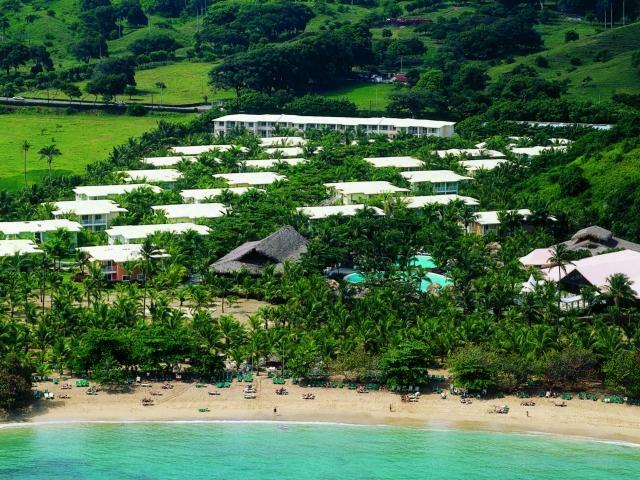 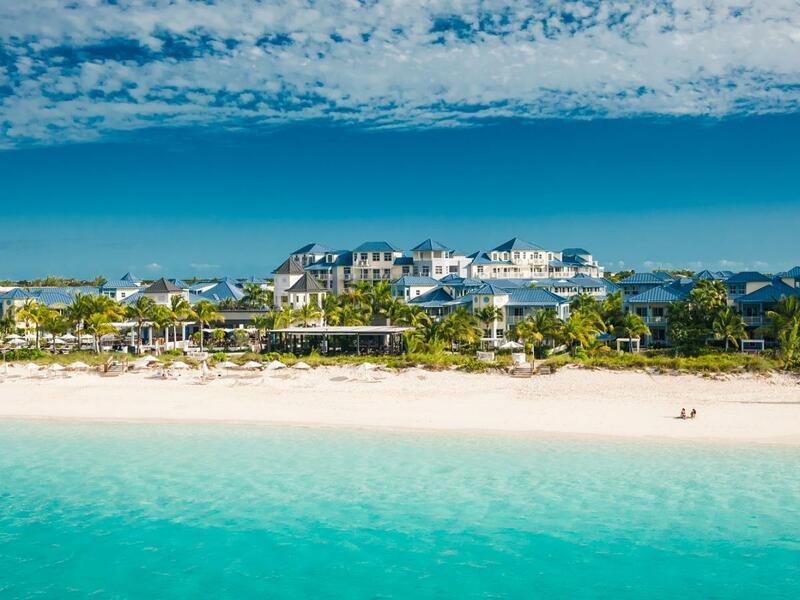 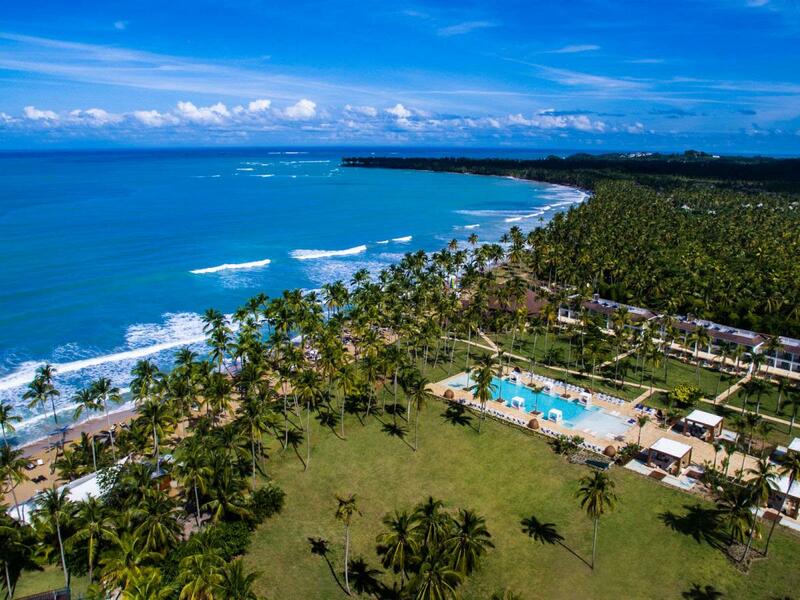 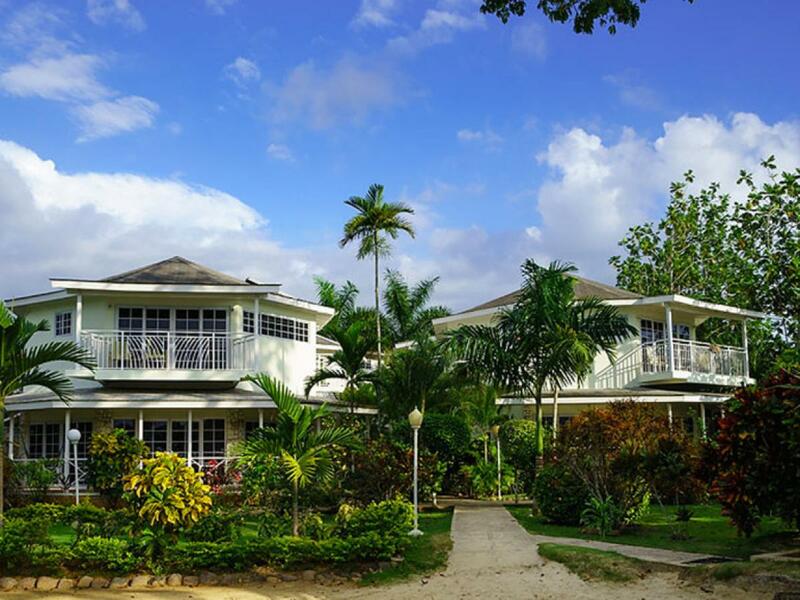 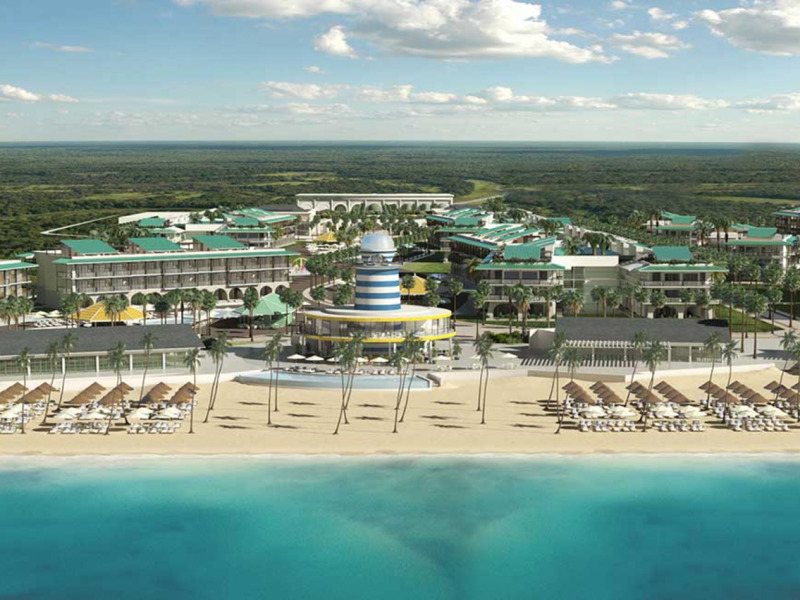 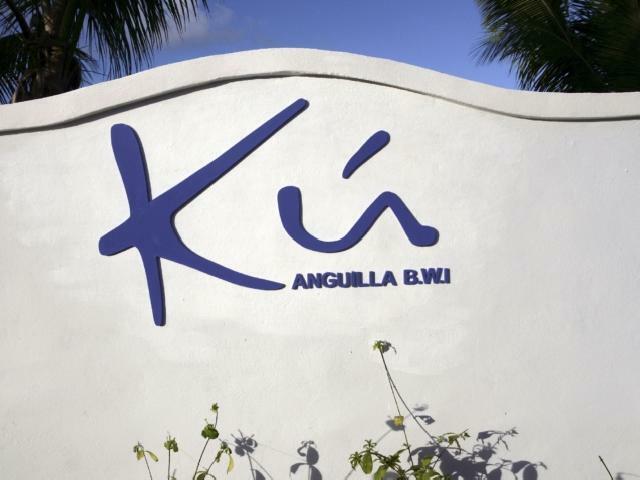 These resorts will allow parents and children to have a relaxed fun-filled vacation. 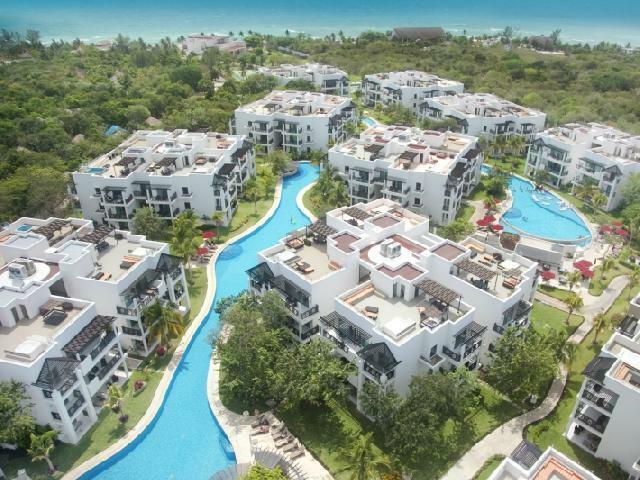 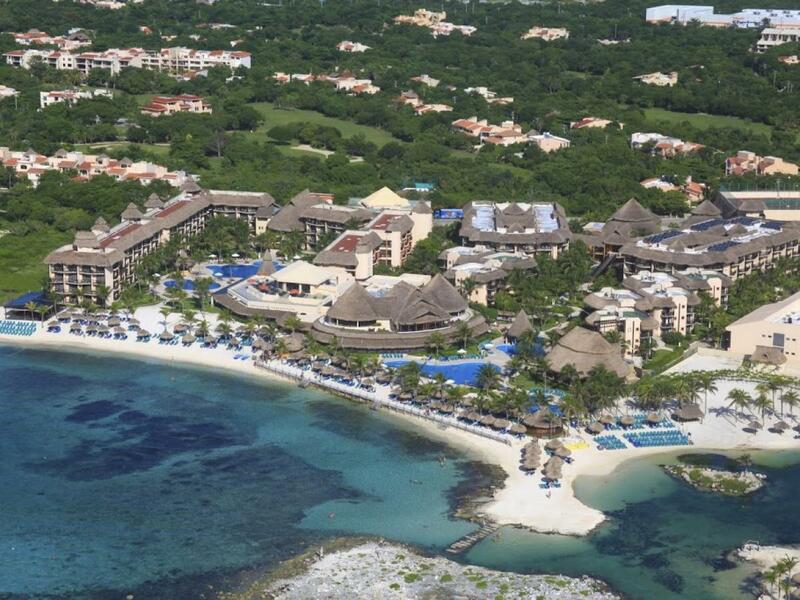 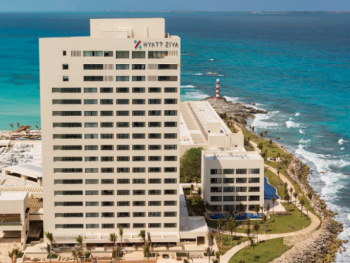 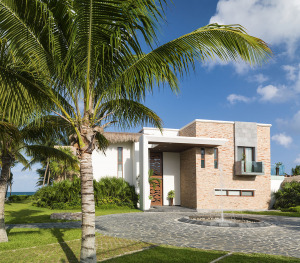 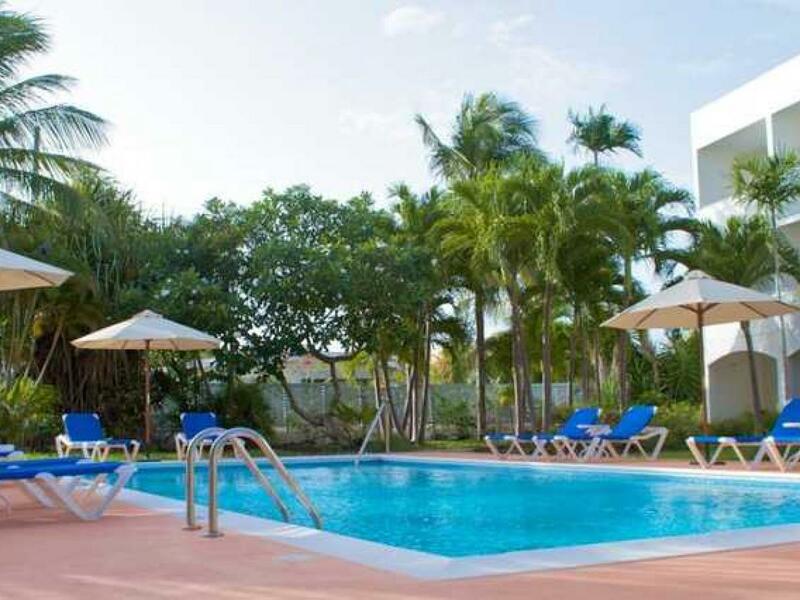 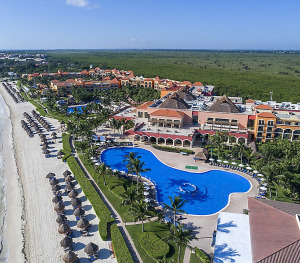 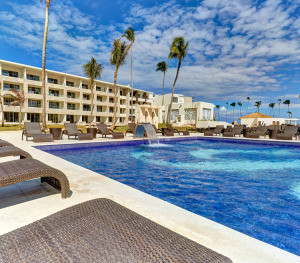 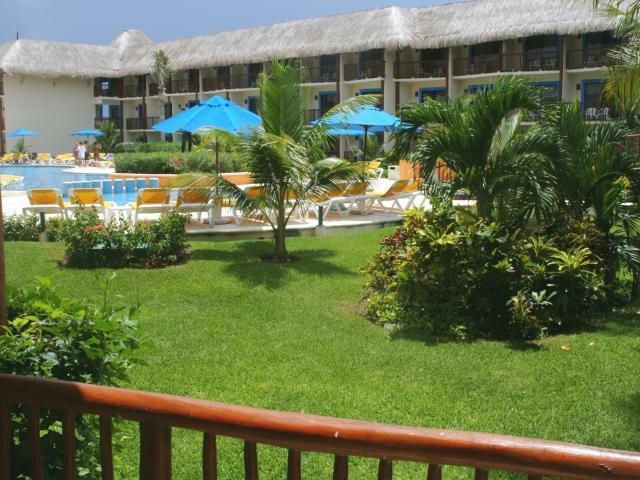 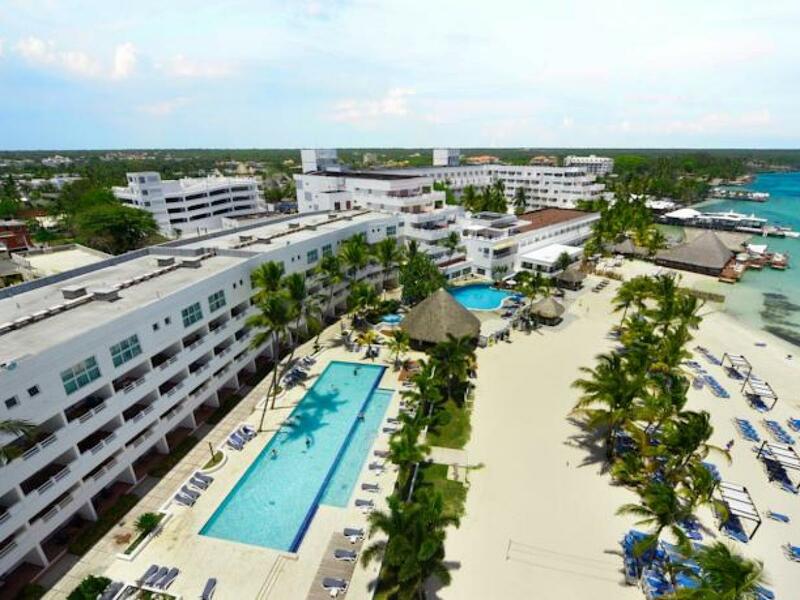 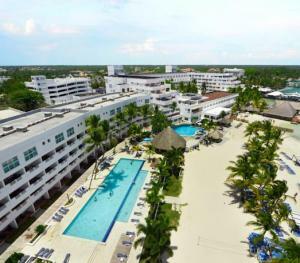 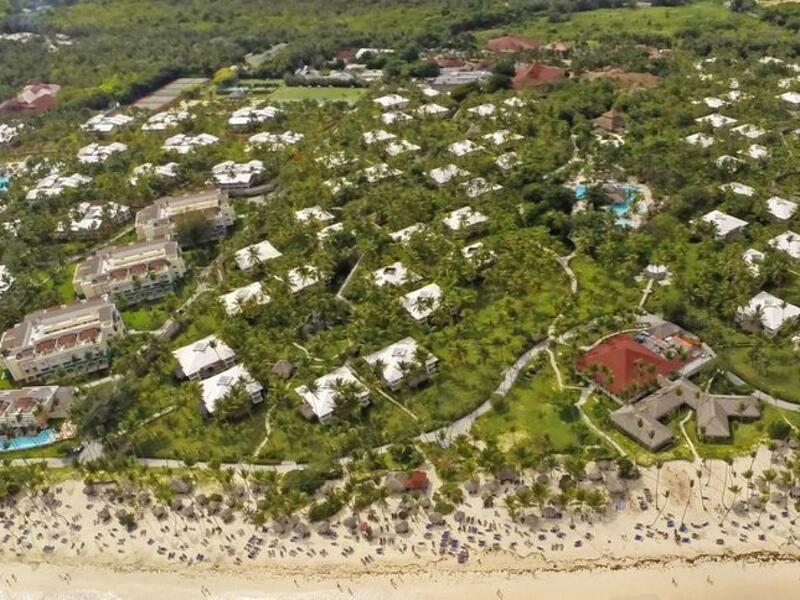 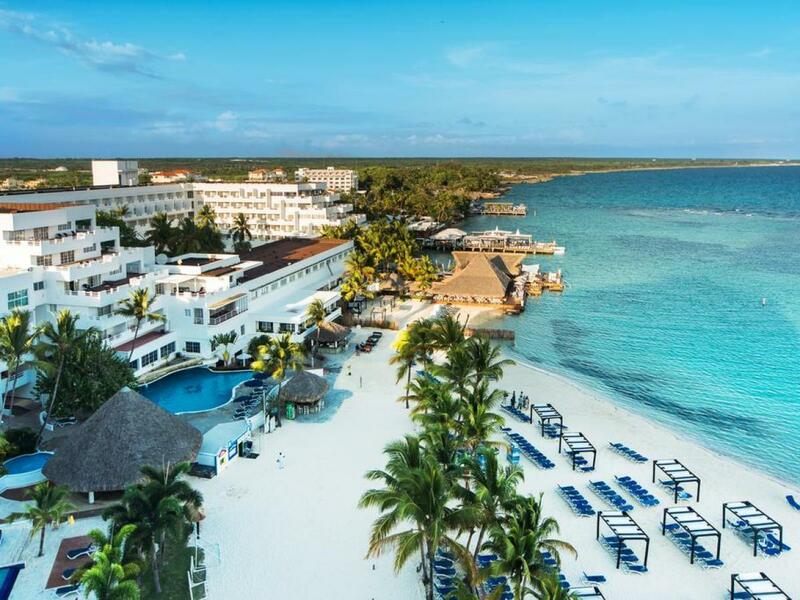 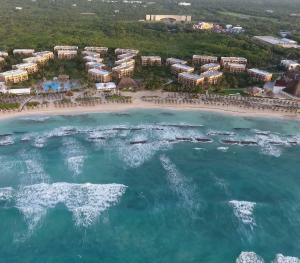 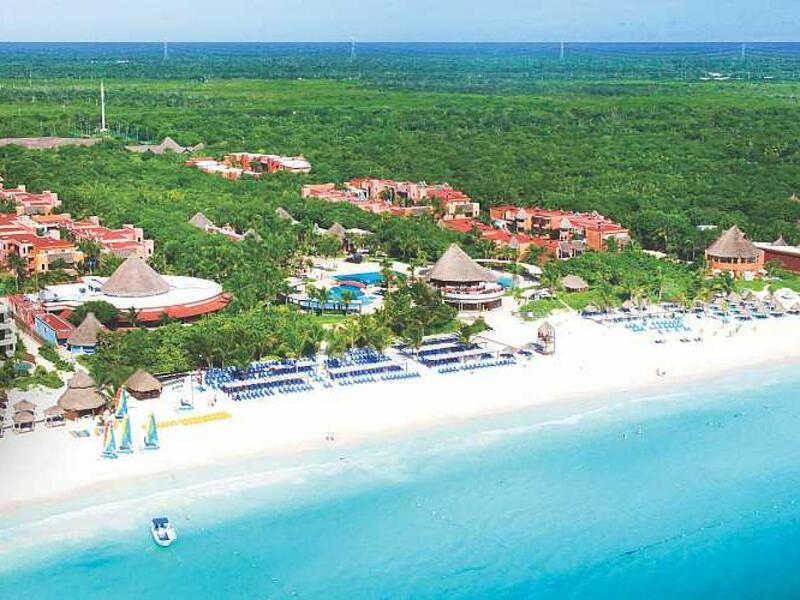 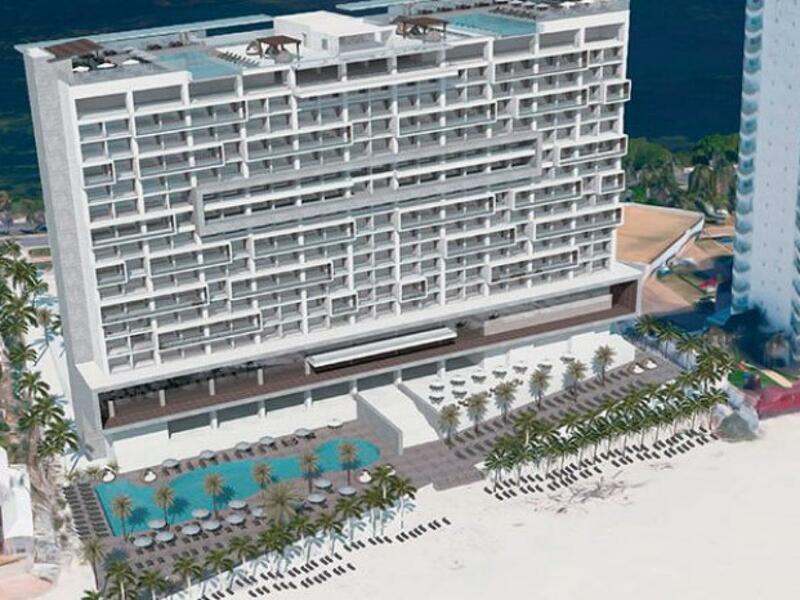 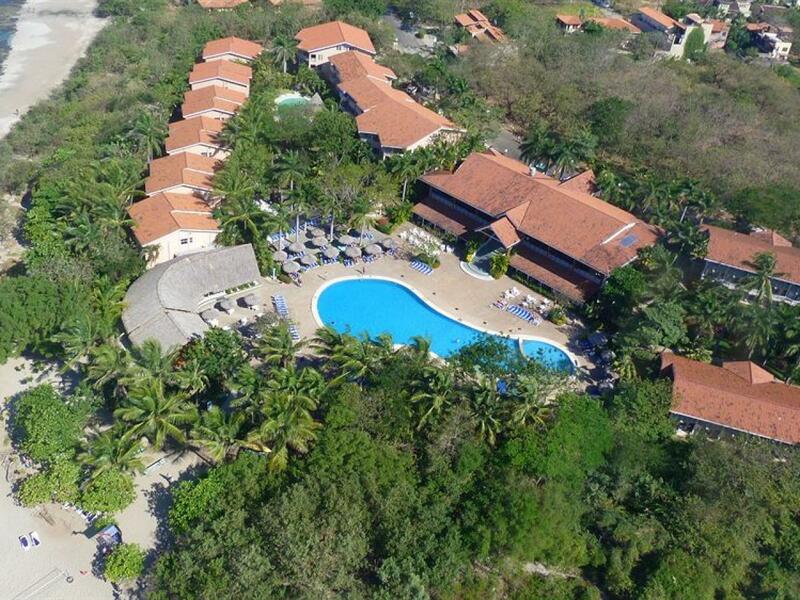 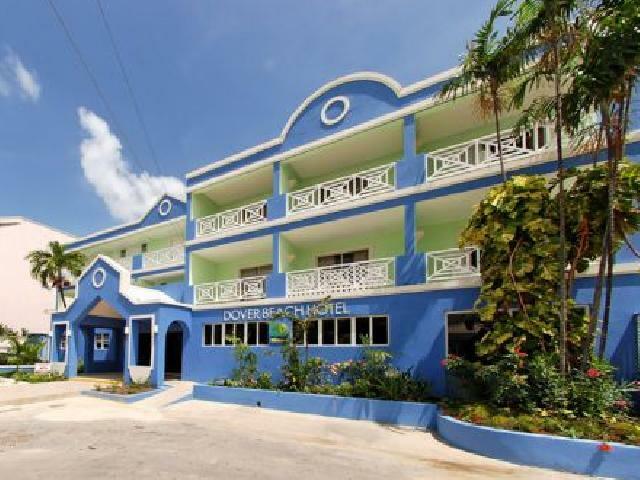 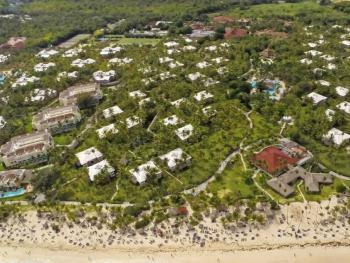 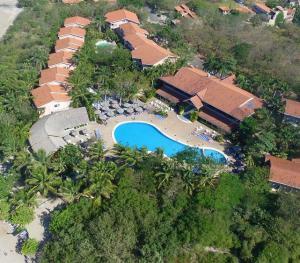 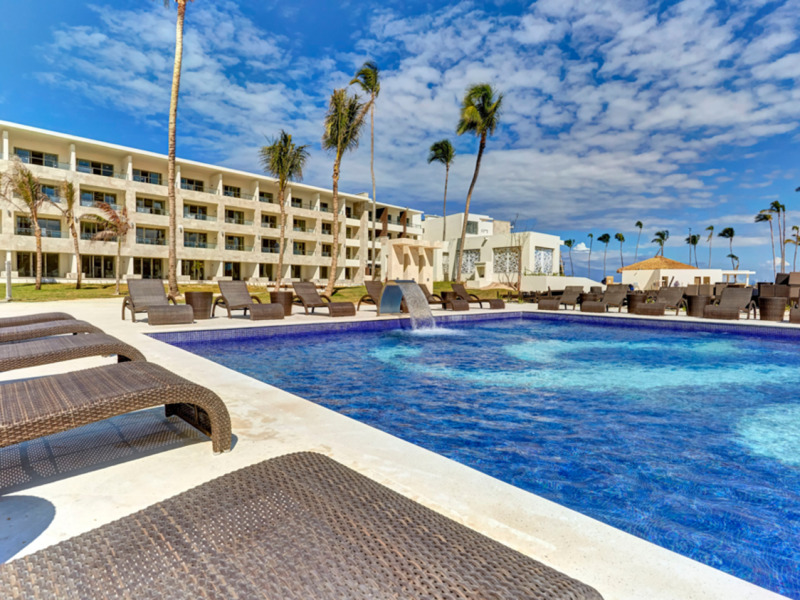 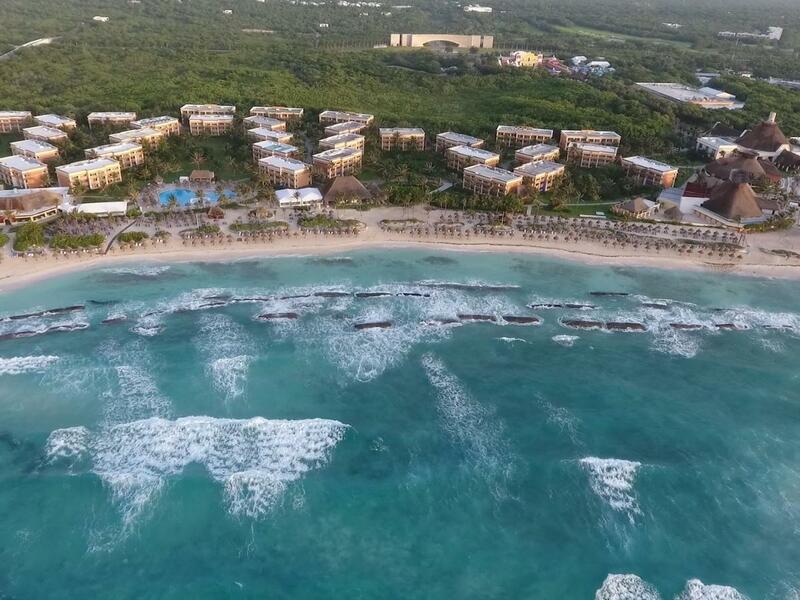 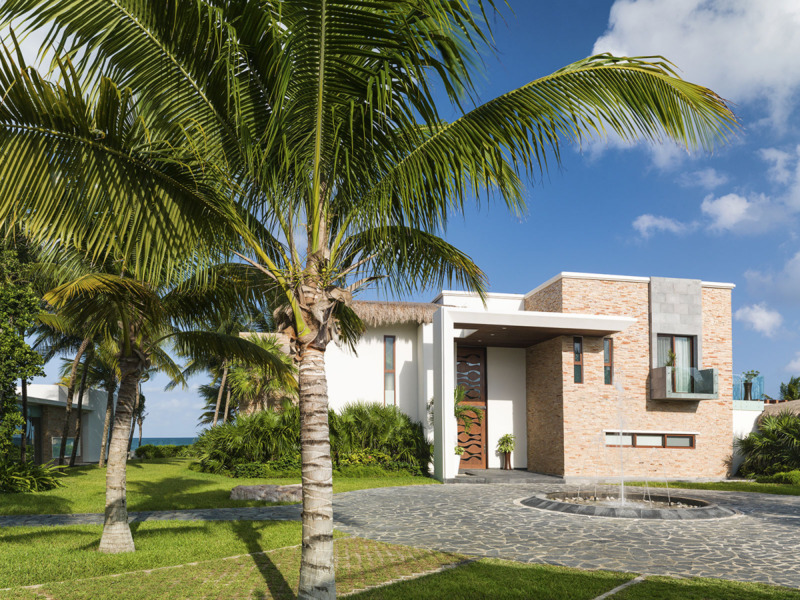 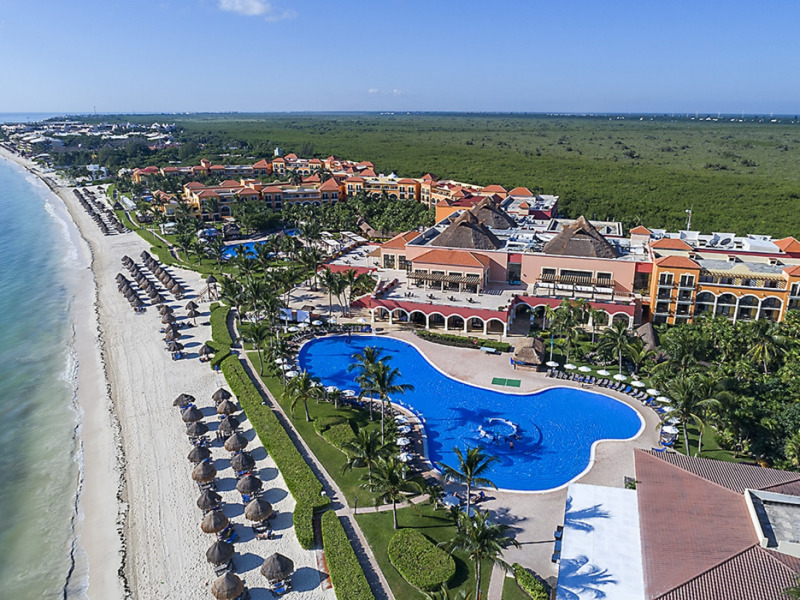 This beachfront resort is located in the Playacar resort complex adjacent to a championship golf course and just a 10-minute walk from Playa del Carmen's main streets. 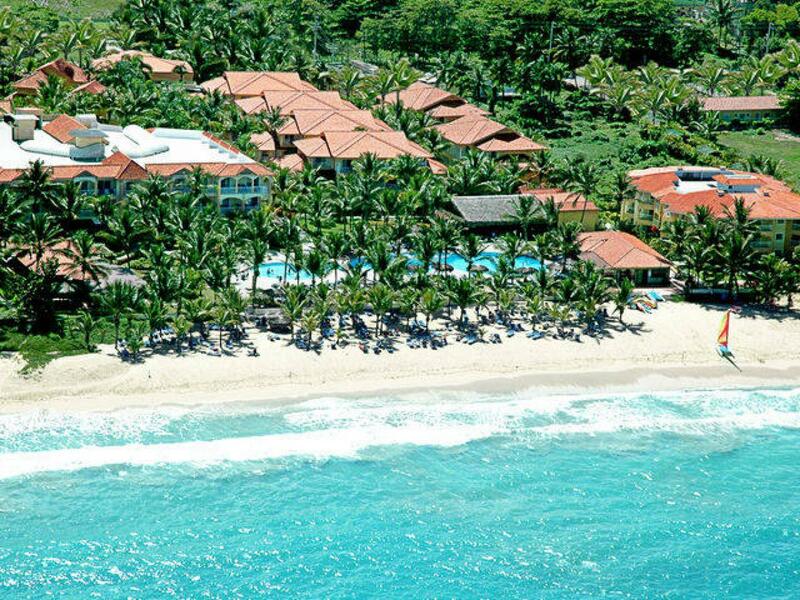 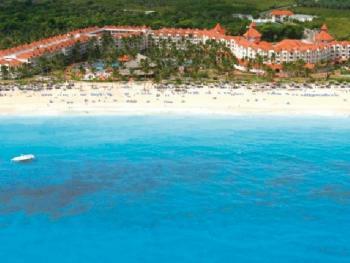 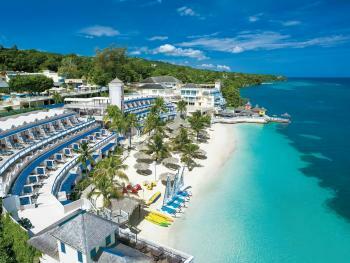 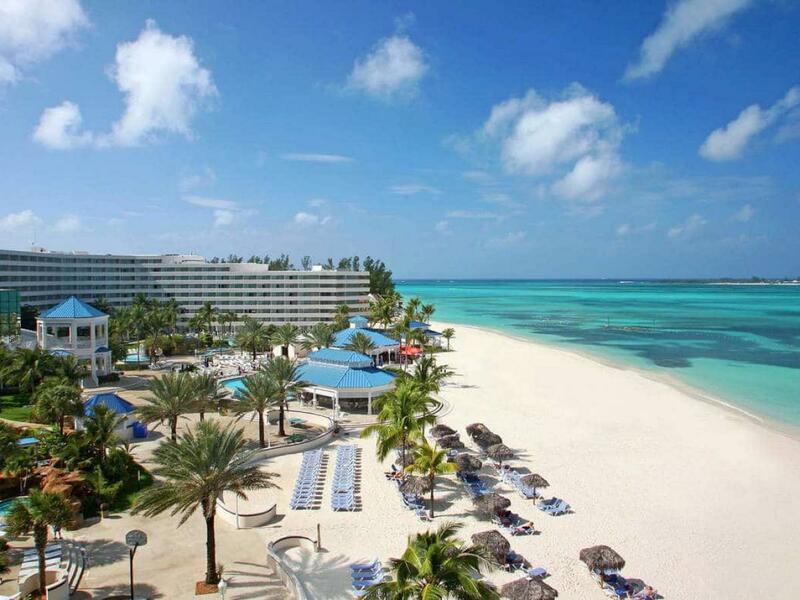 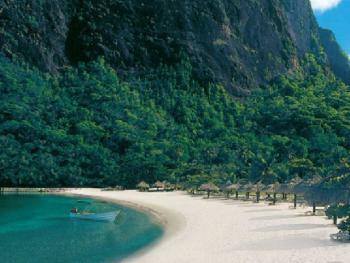 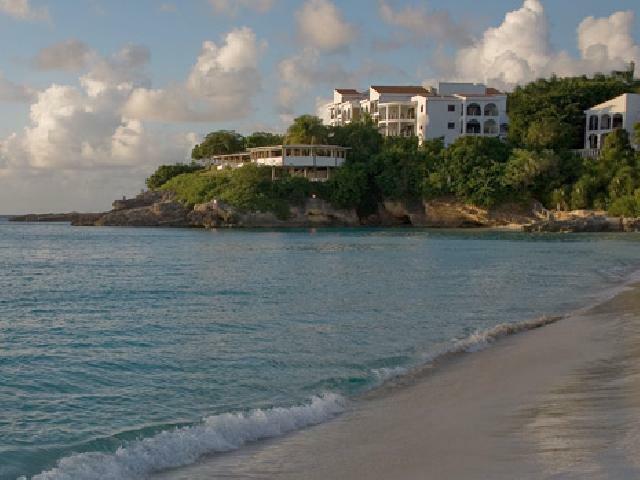 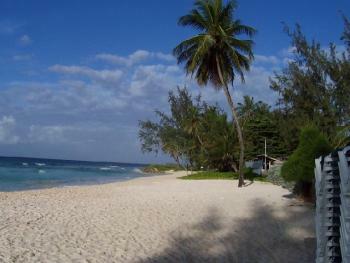 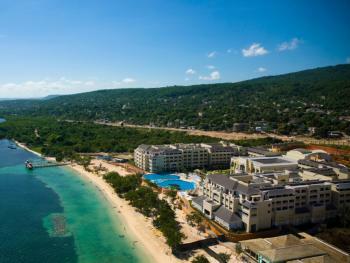 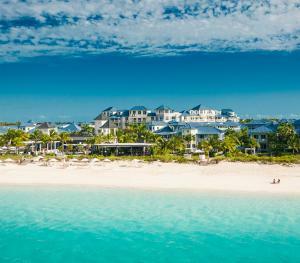 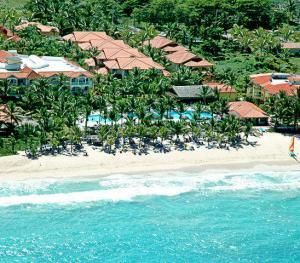 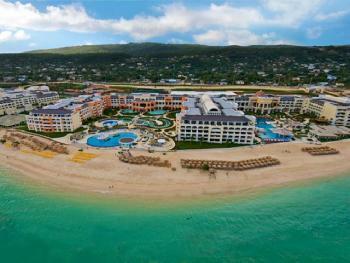 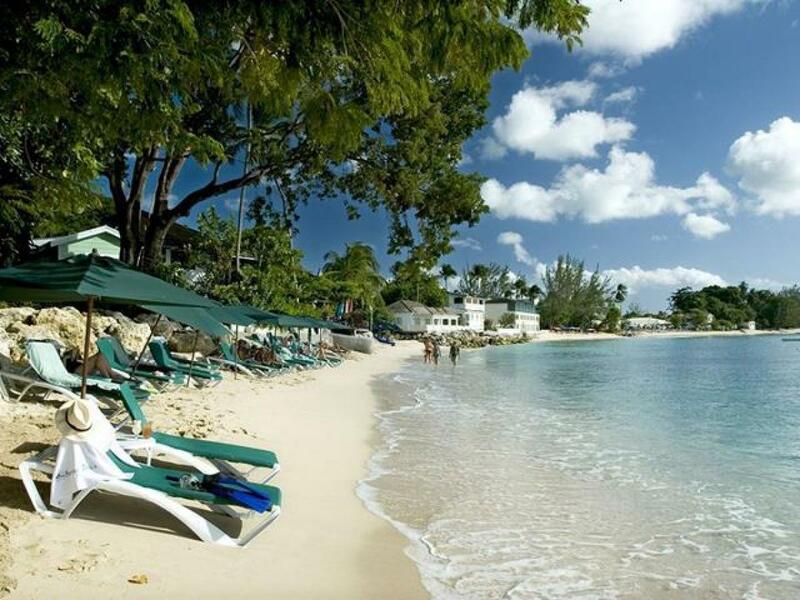 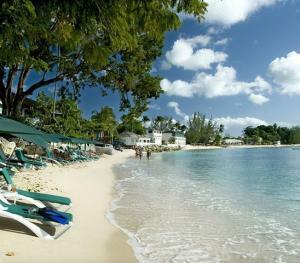 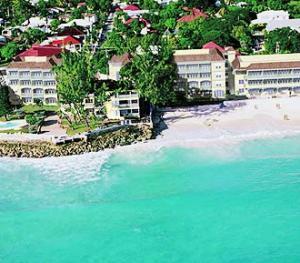 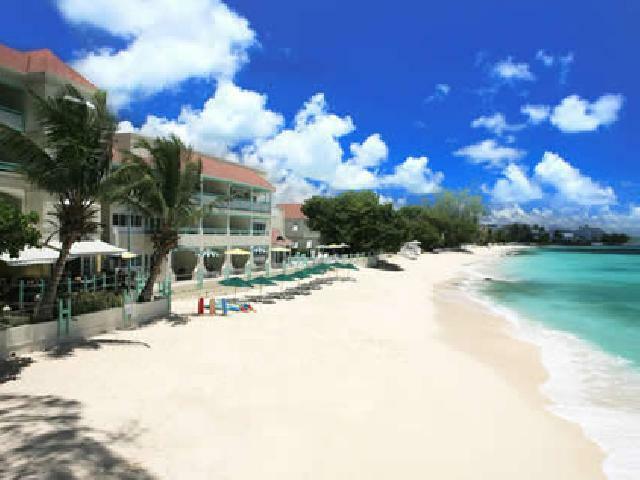 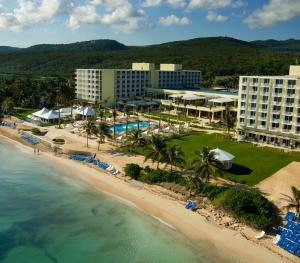 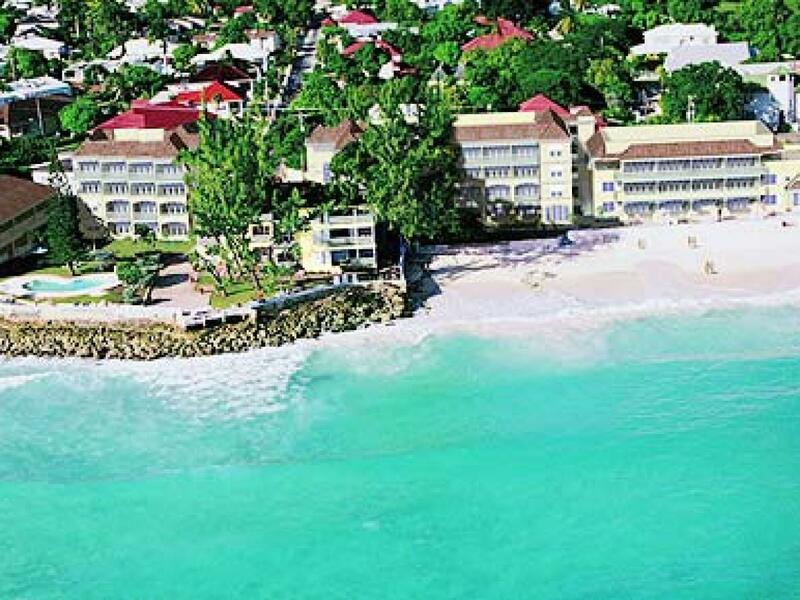 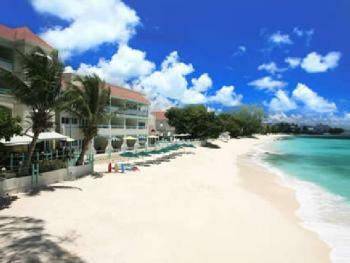 The wide coral-sand beach leads down to calm turquoise waters, which are ideal for year-round swimming. 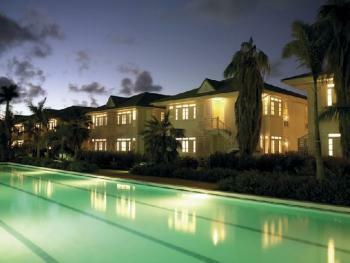 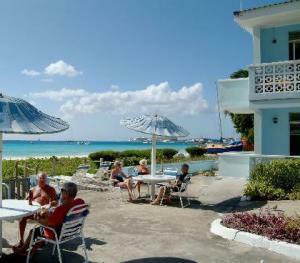 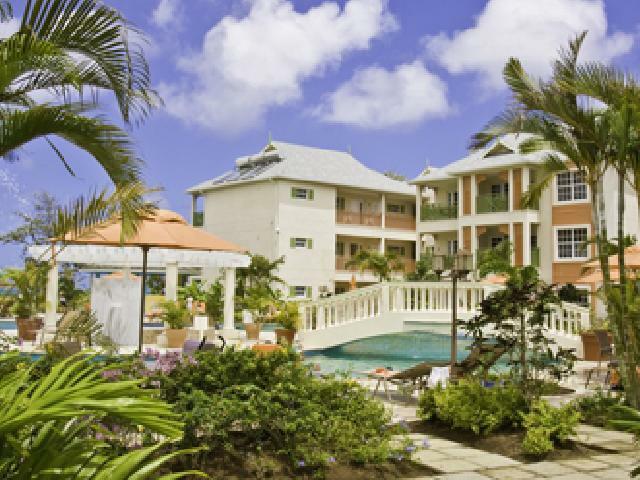 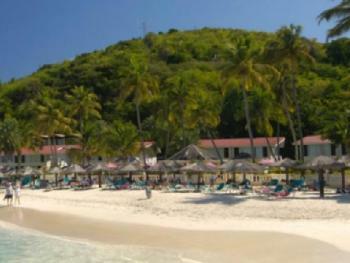 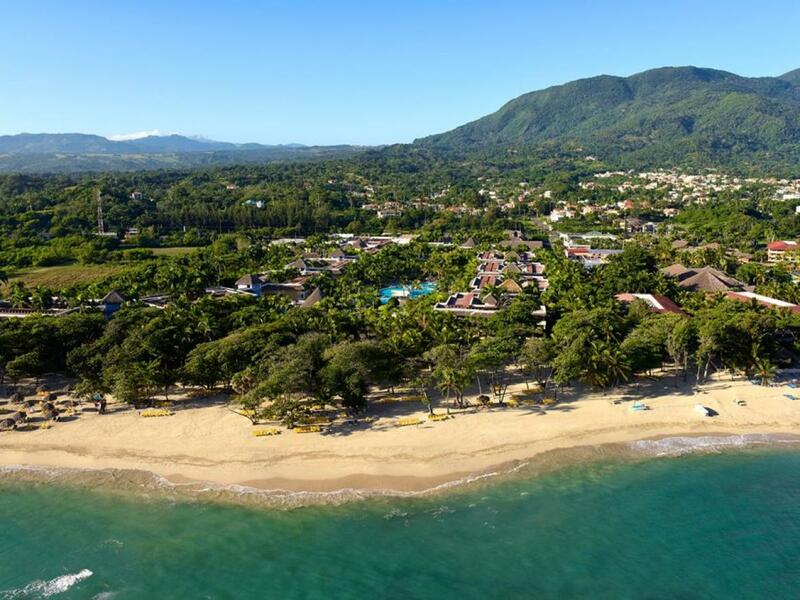 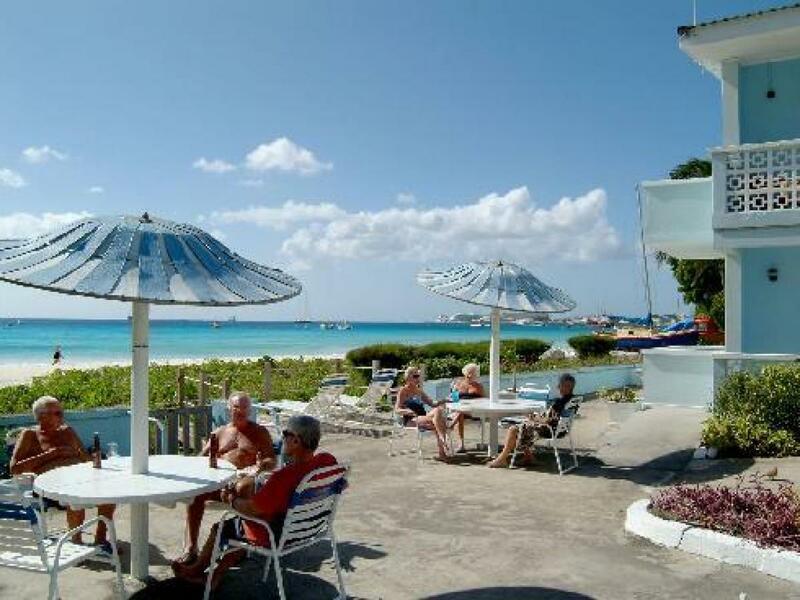 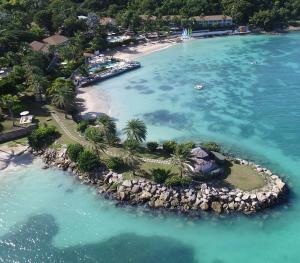 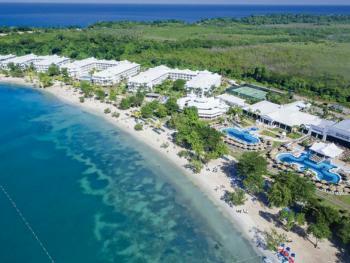 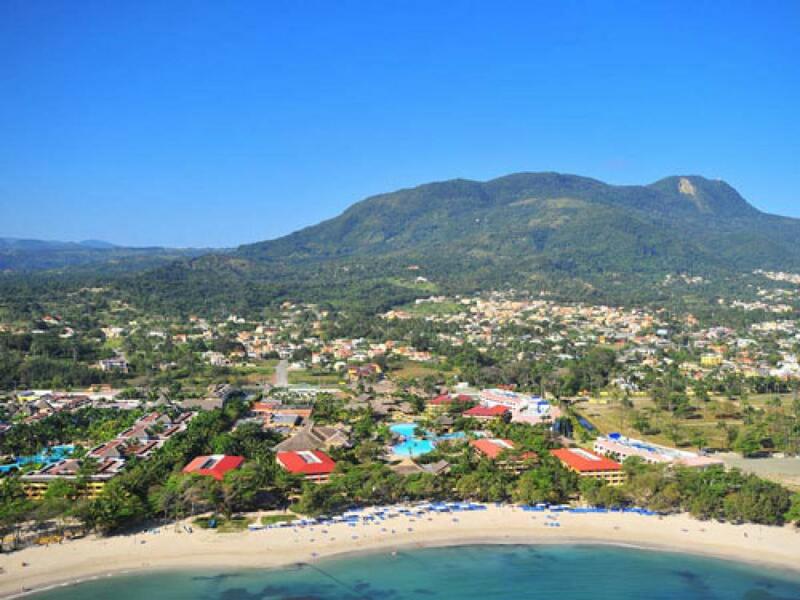 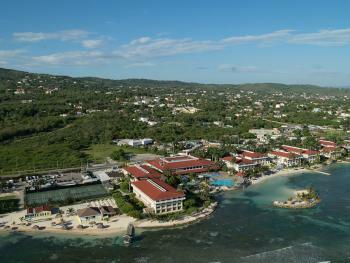 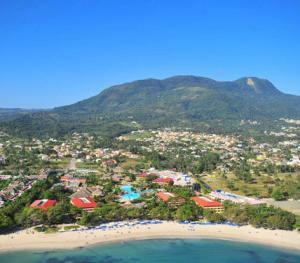 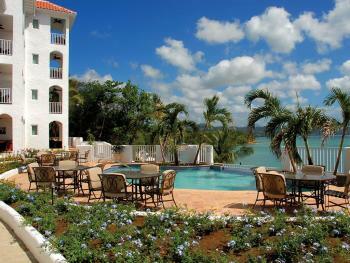 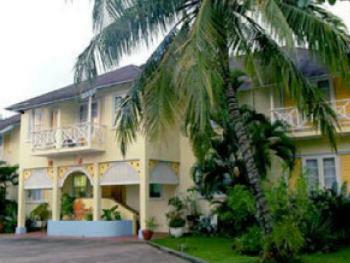 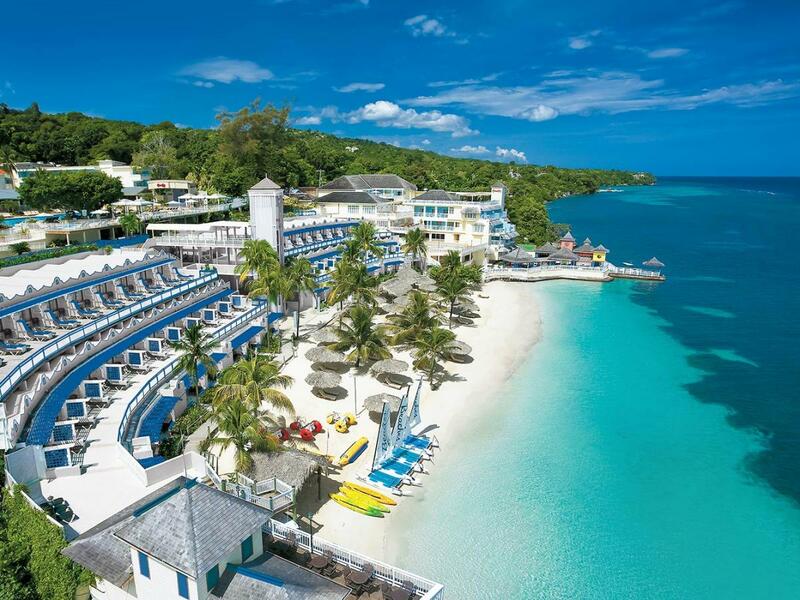 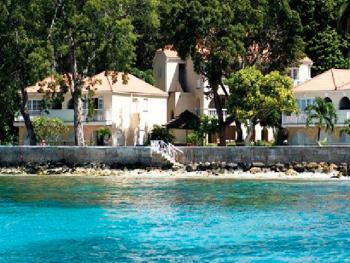 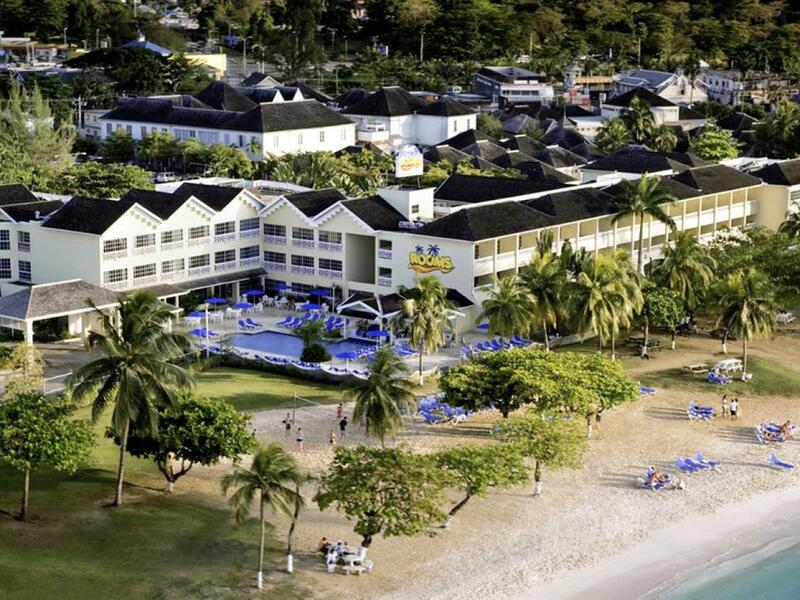 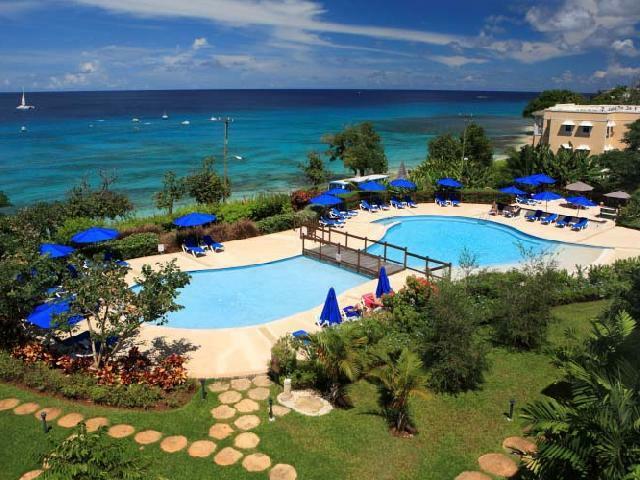 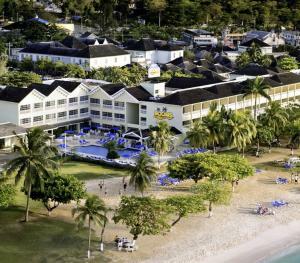 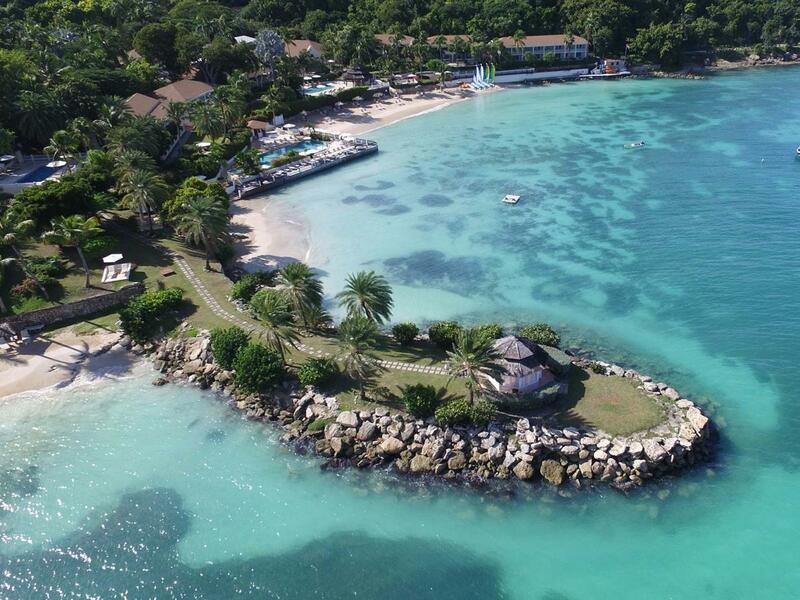 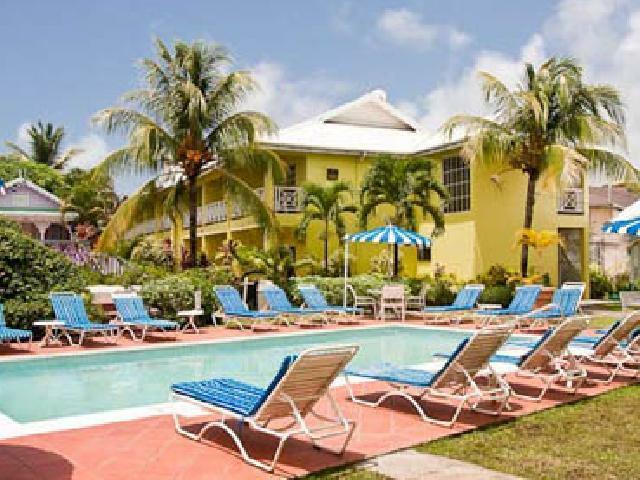 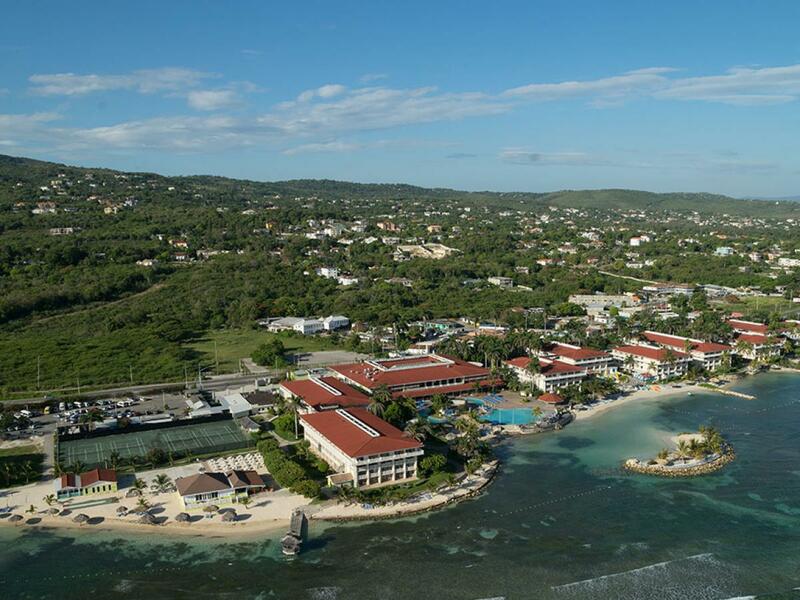 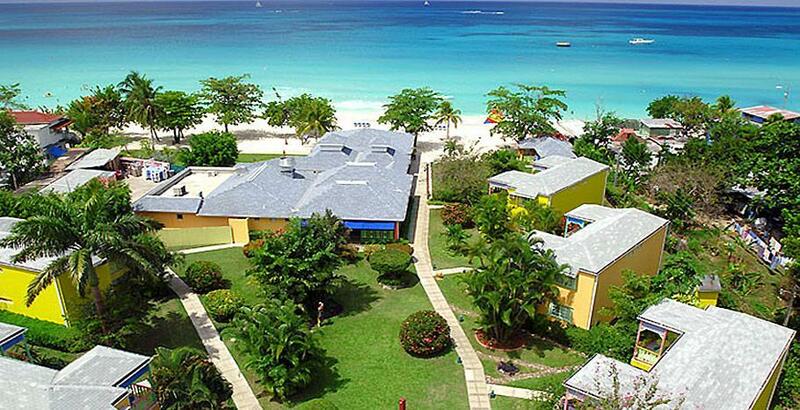 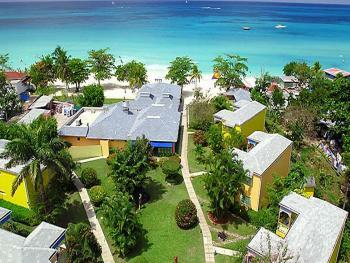 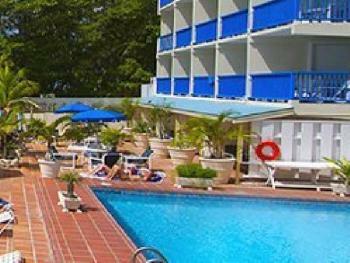 In easy walking distance there is a wide variety of water sporting activities available in Carlisle Bay. 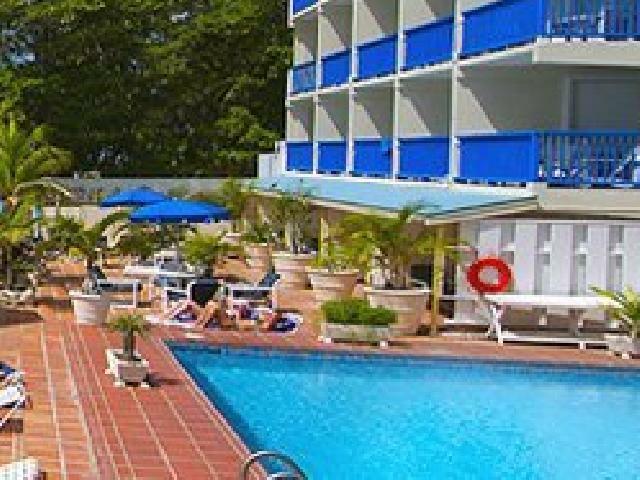 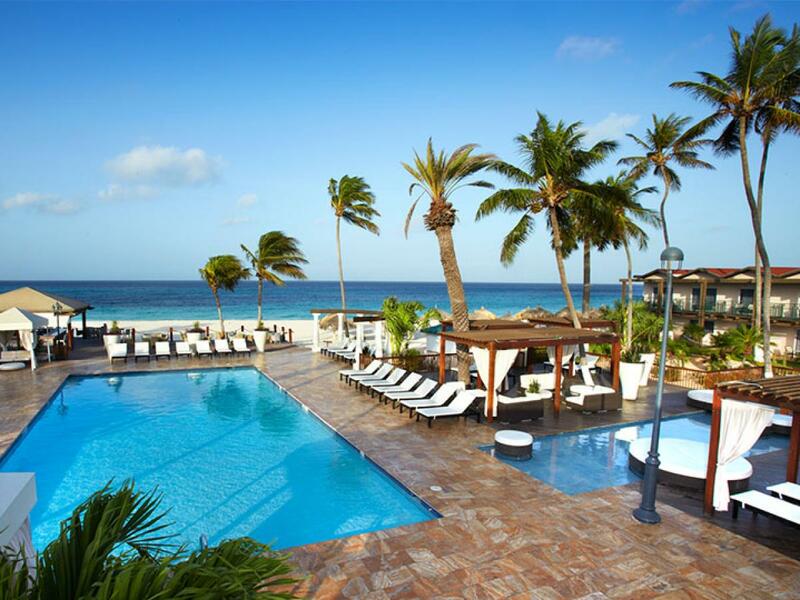 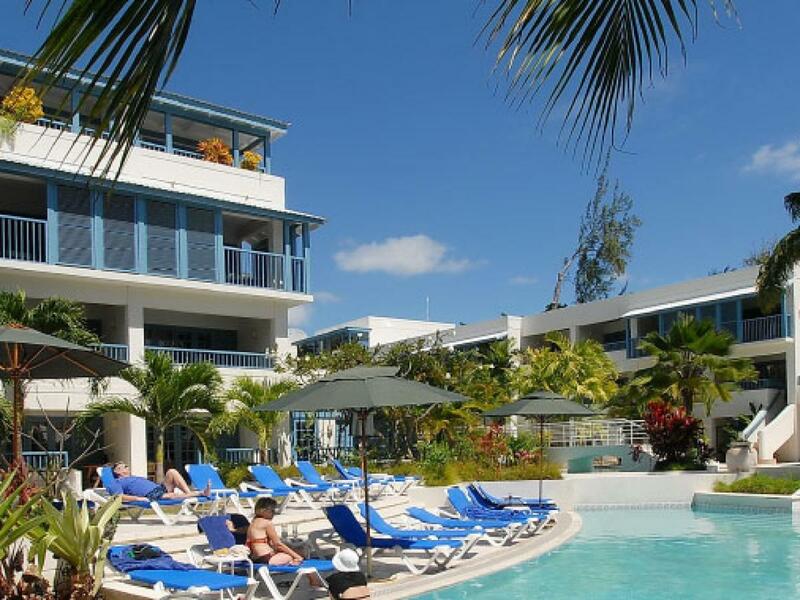 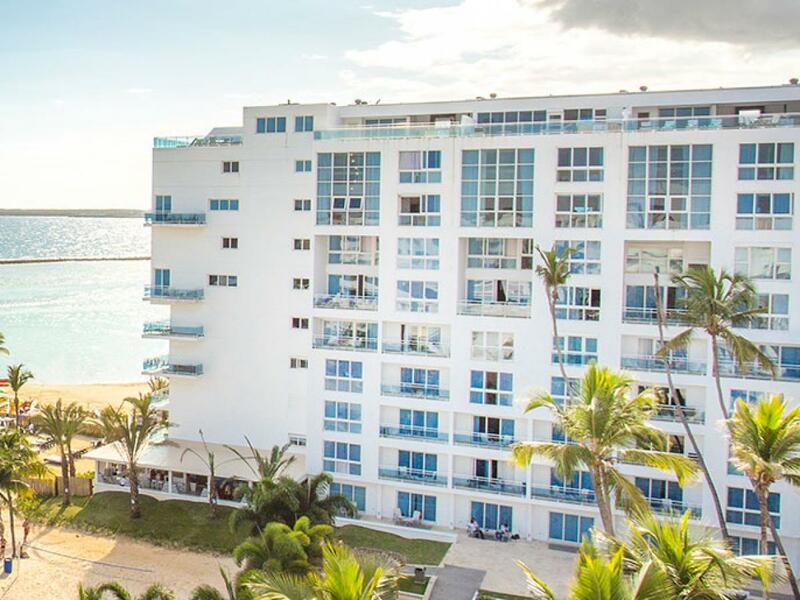 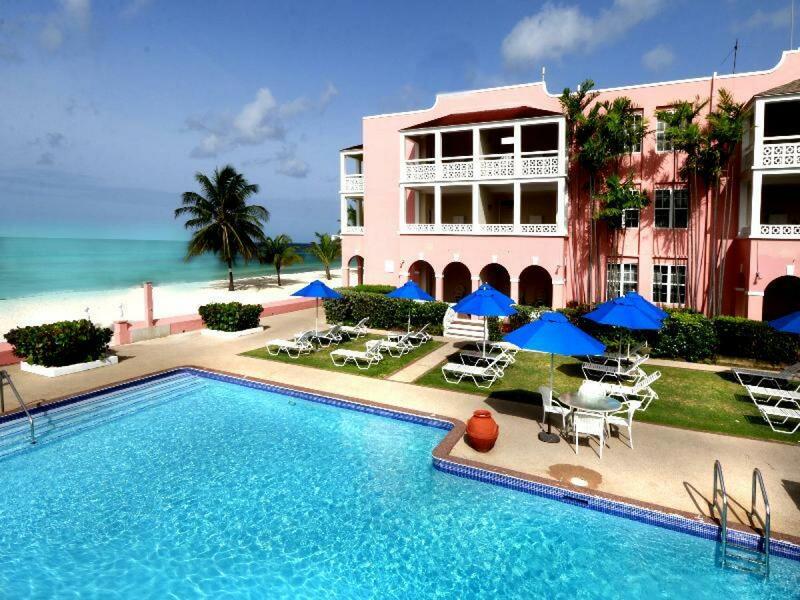 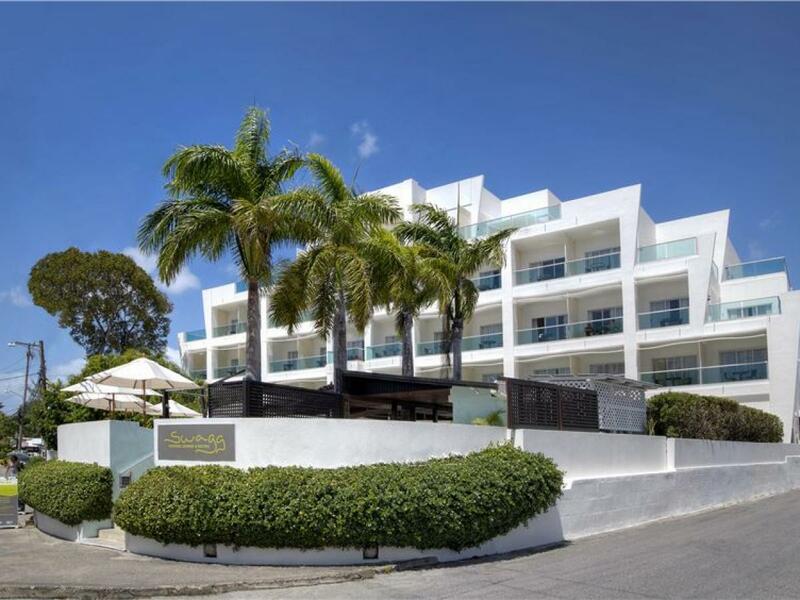 Renowned for being friendly and affordable, South Gap offers 34 comfortable and tastefully decorated rooms, all with oceanfront balconies providing spectacular views of the alluring azure Caribbean Sea. 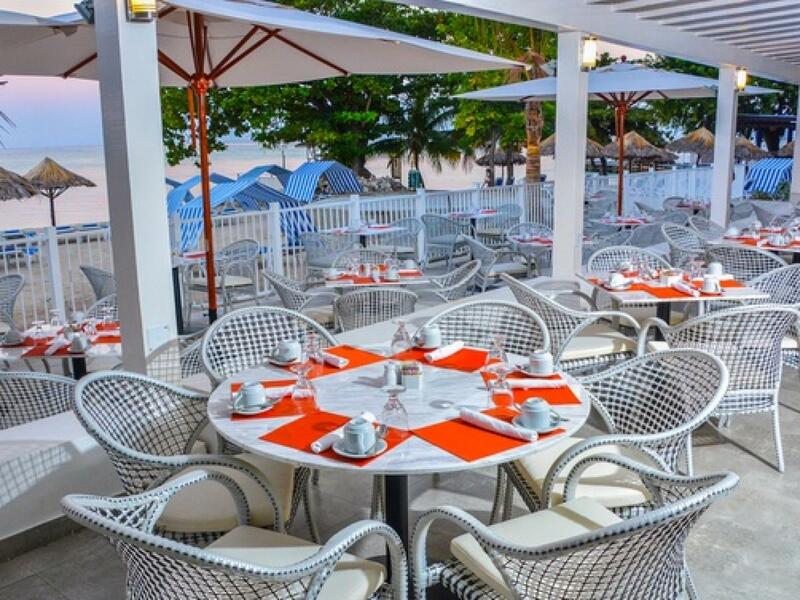 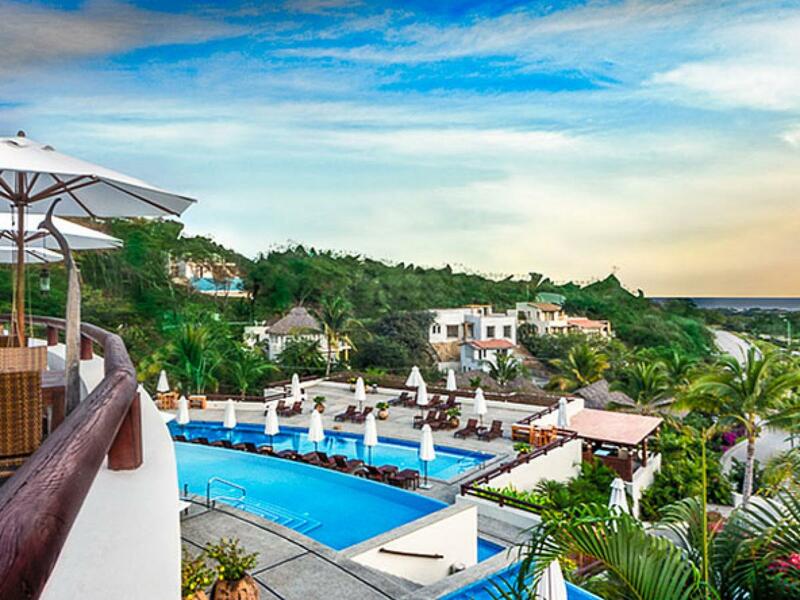 Perfect for sipping cocktails and admiring breathtaking sunsets.